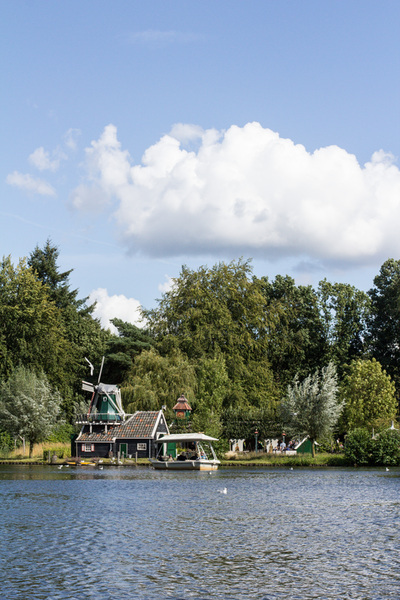 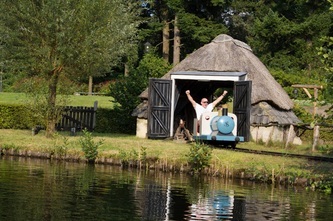 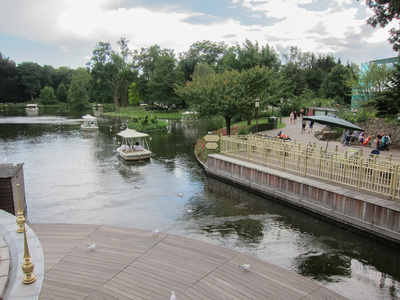 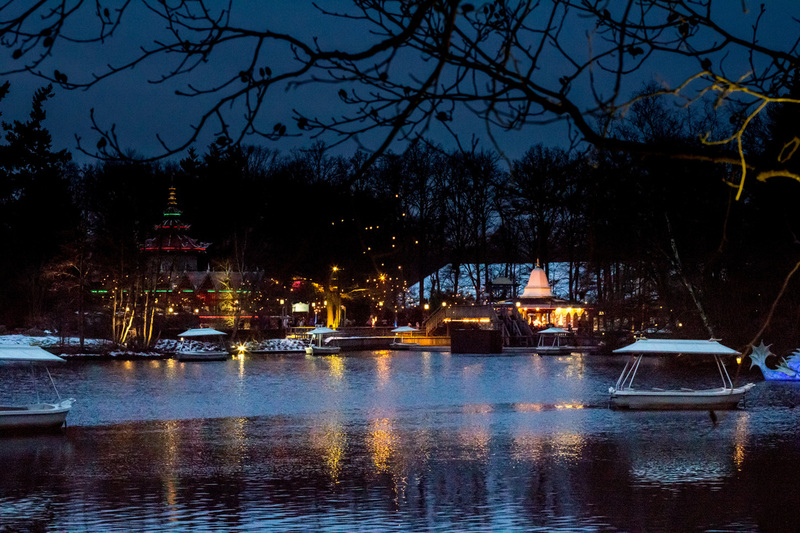 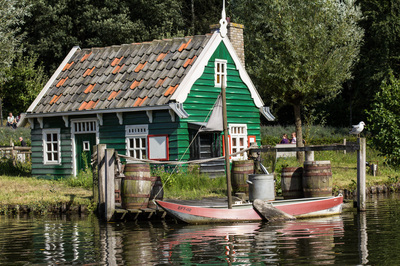 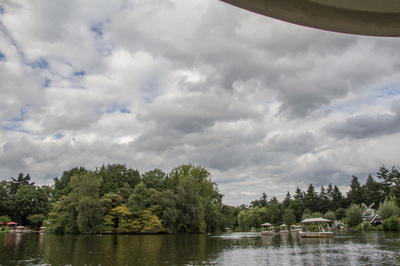 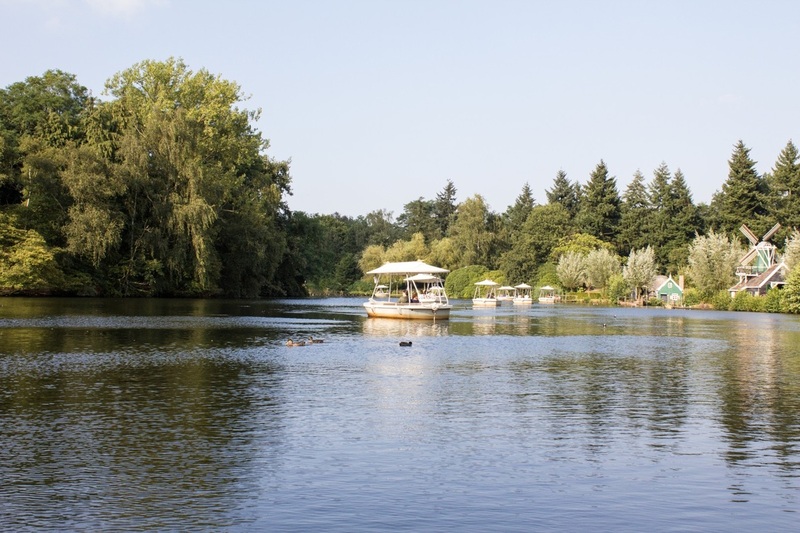 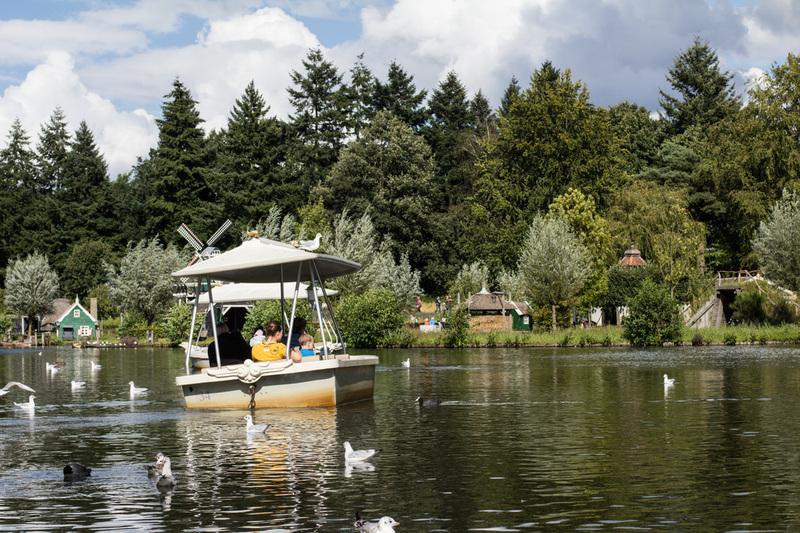 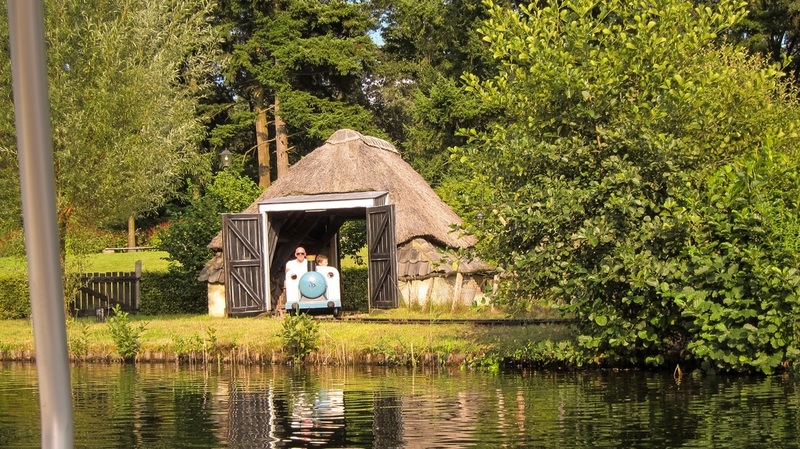 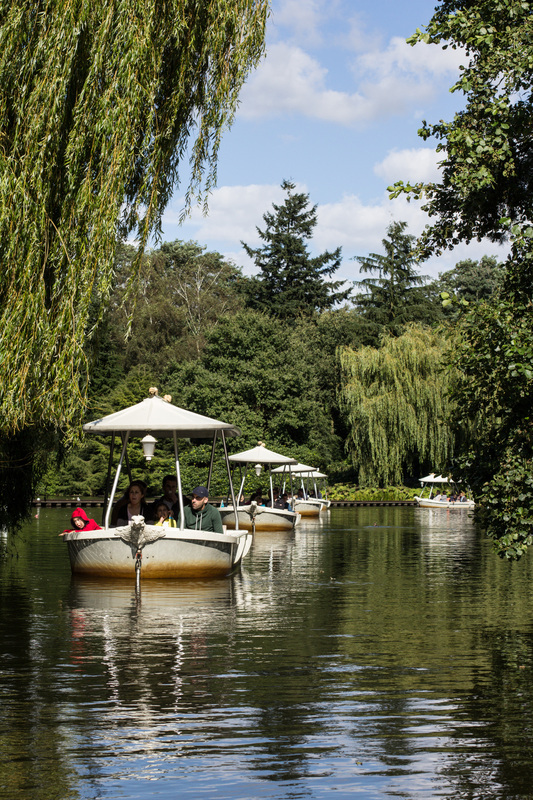 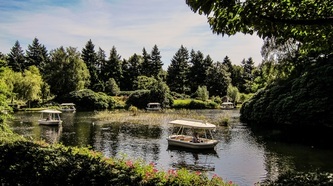 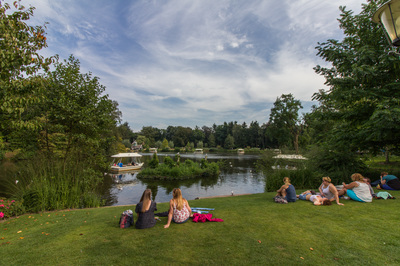 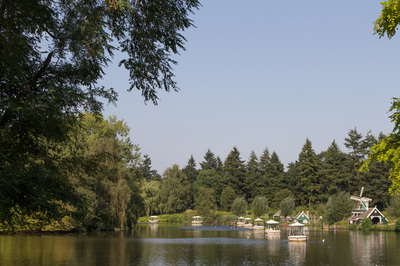 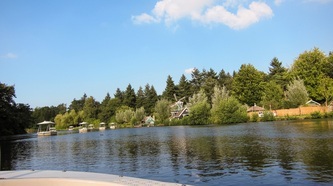 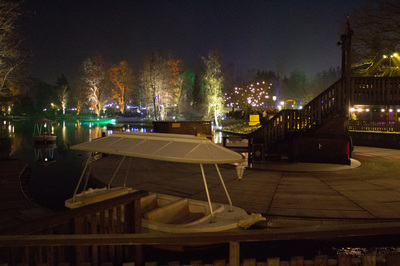 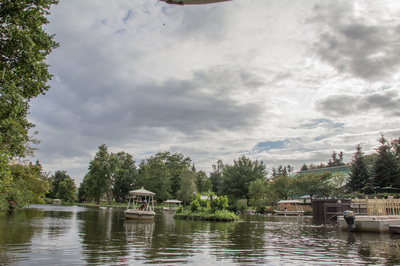 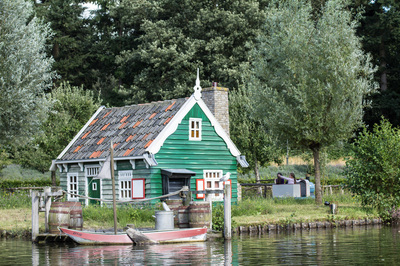 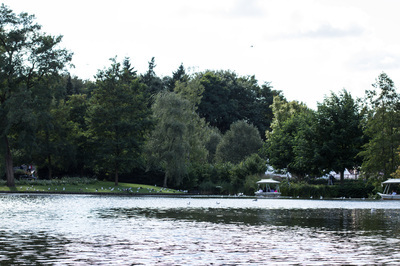 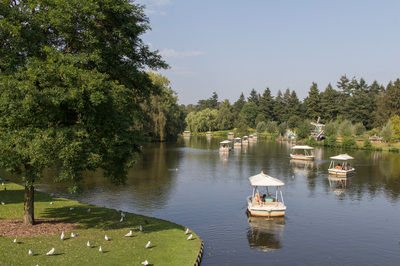 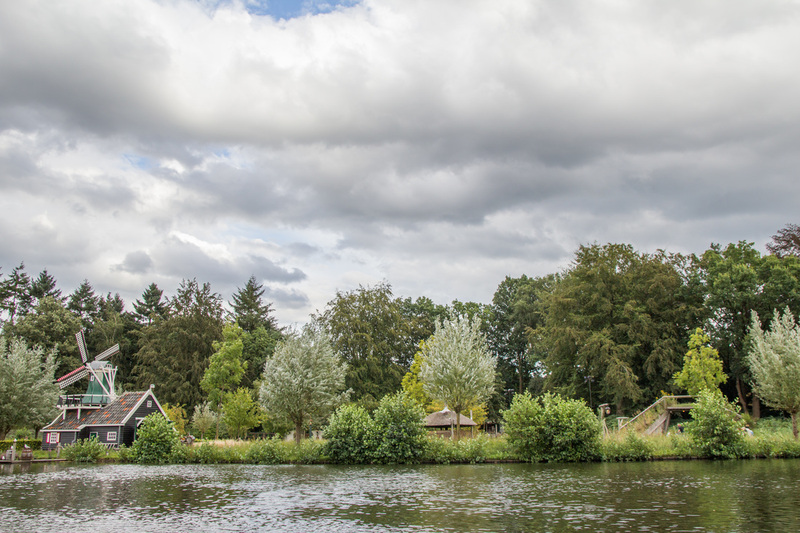 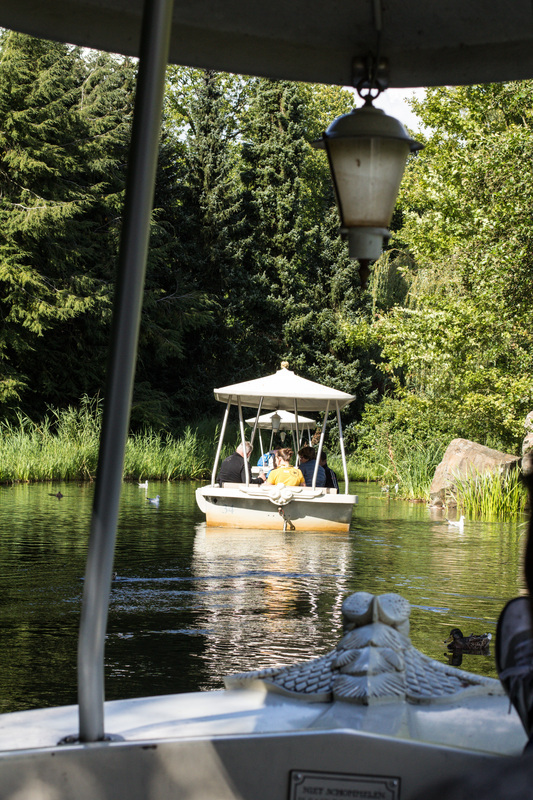 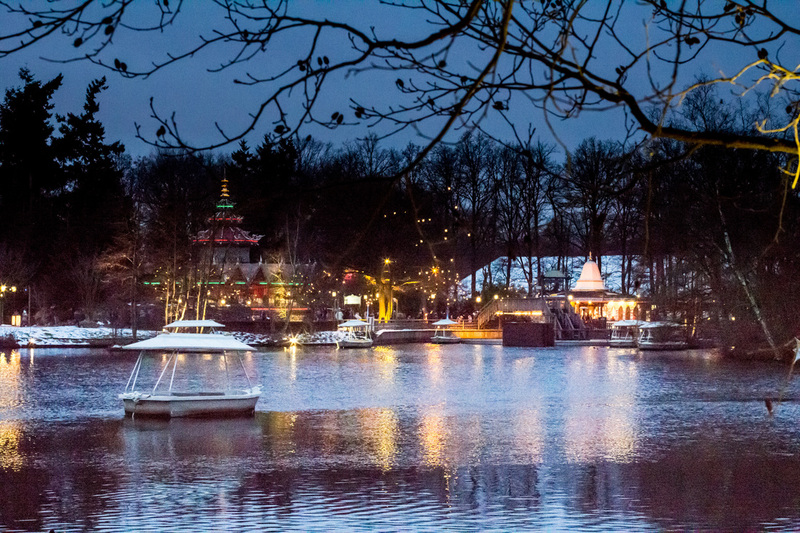 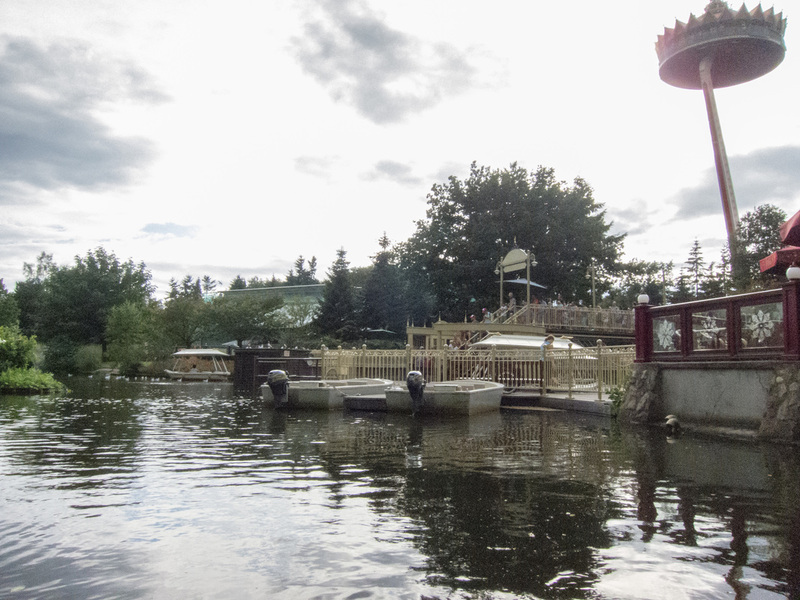 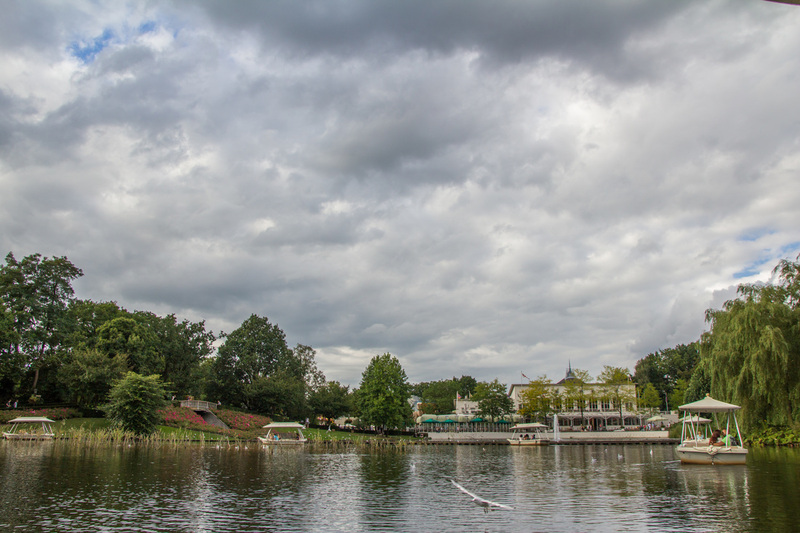 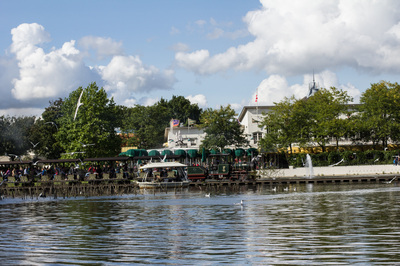 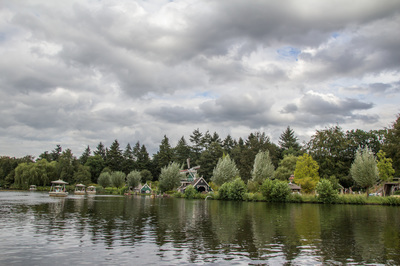 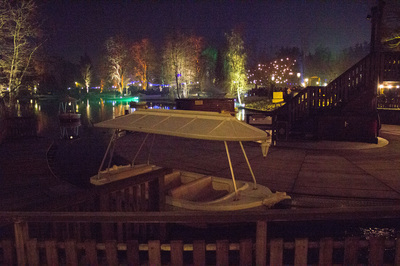 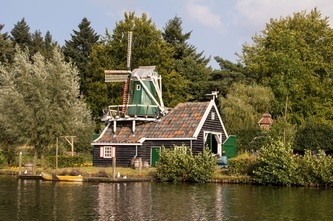 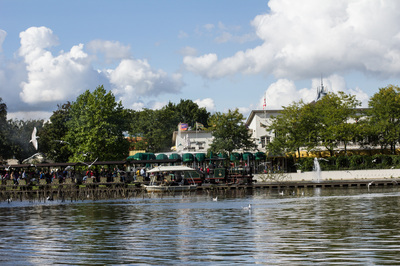 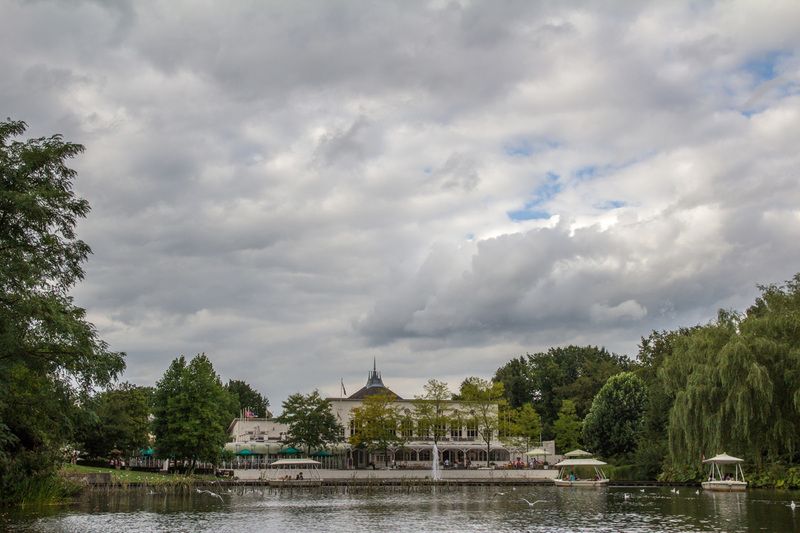 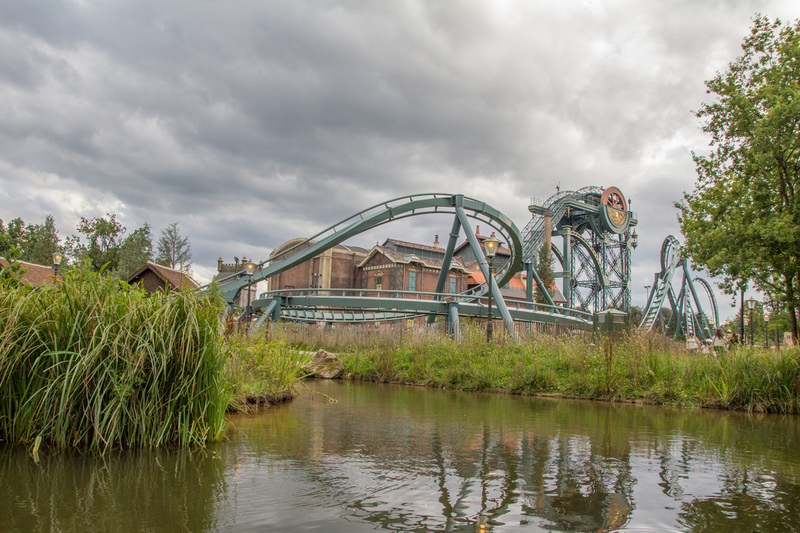 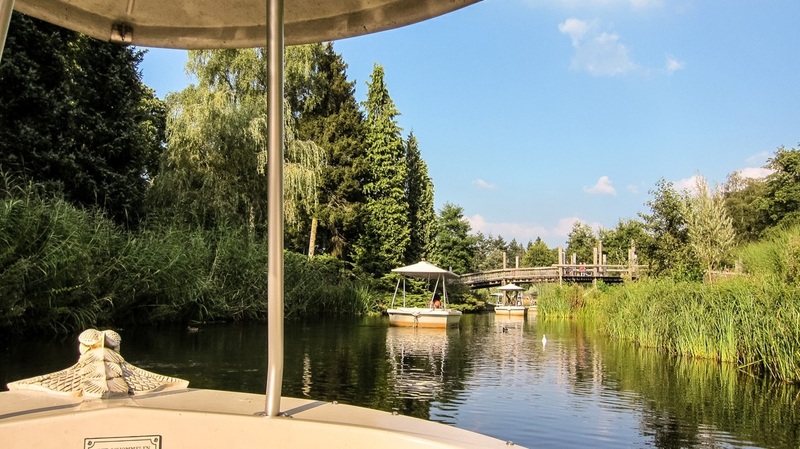 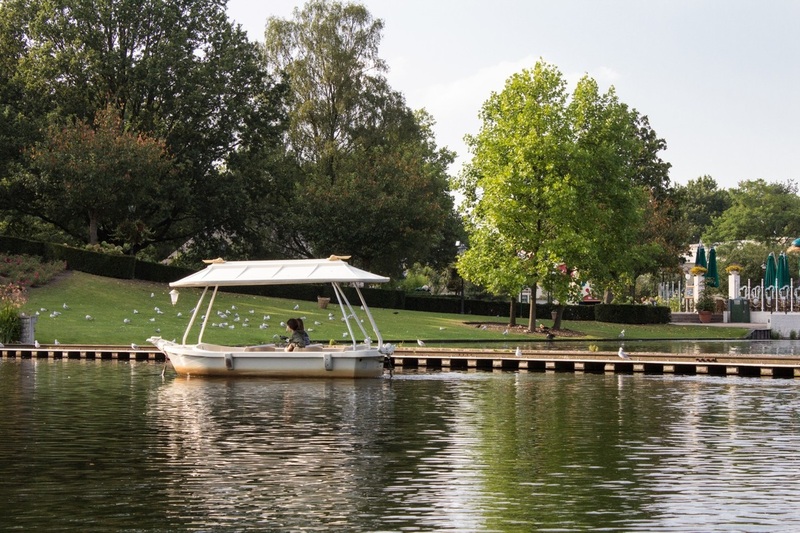 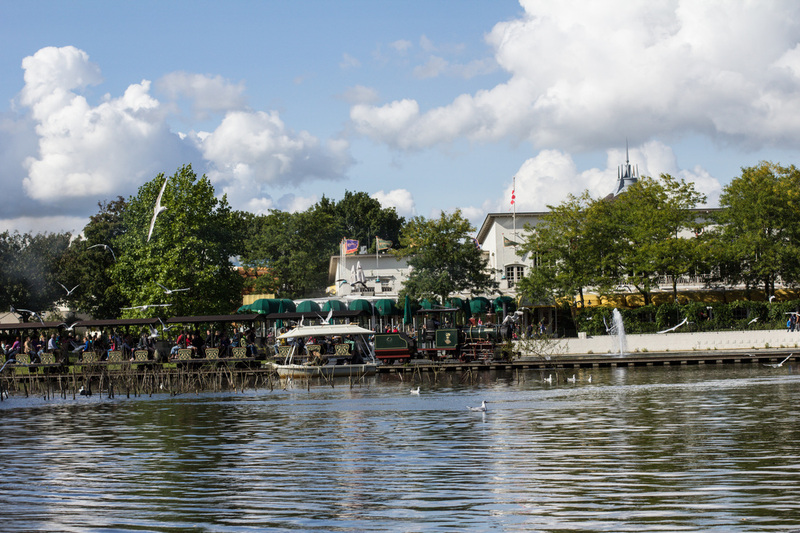 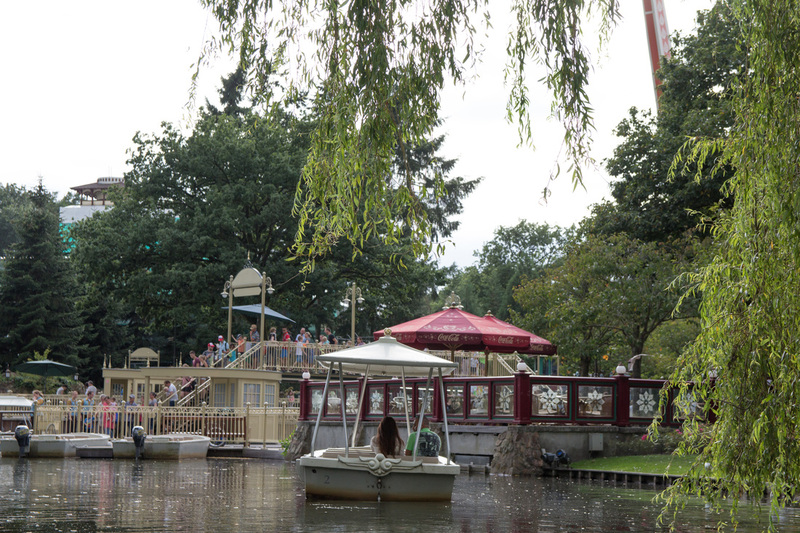 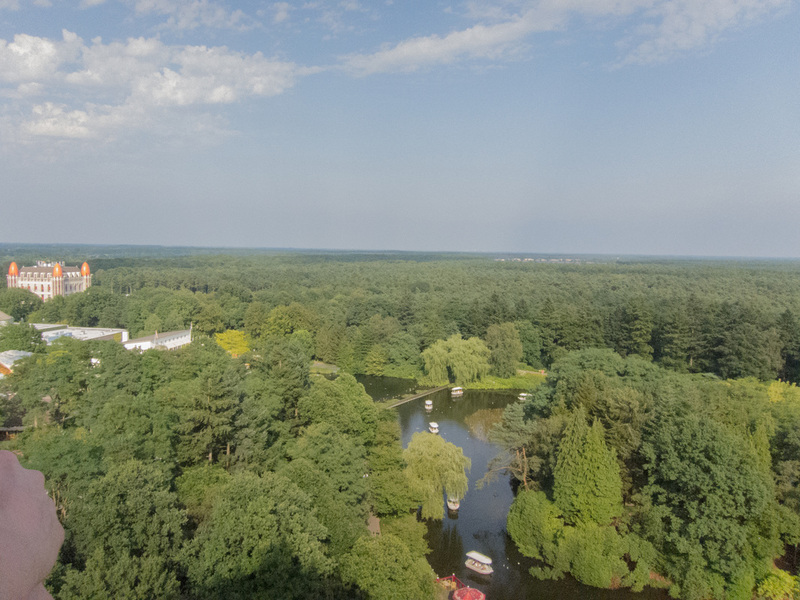 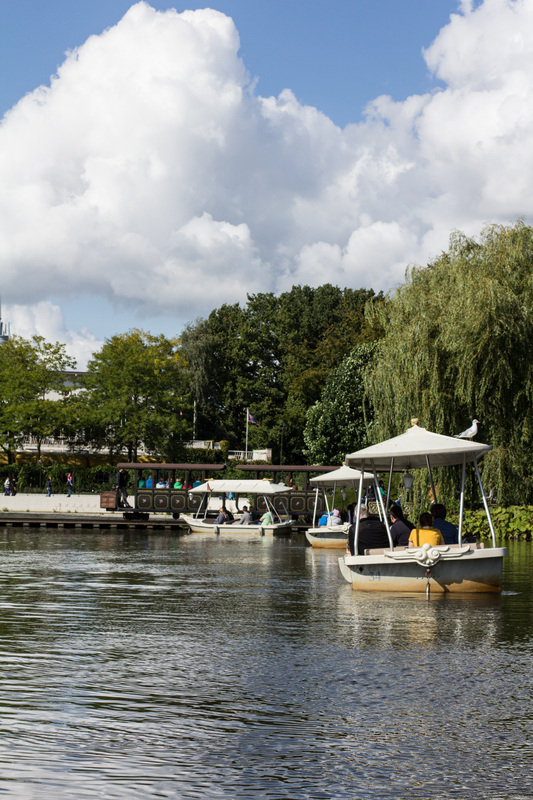 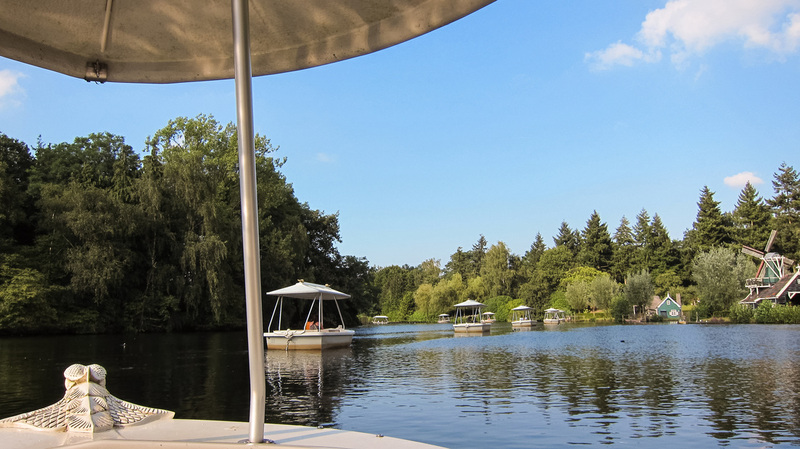 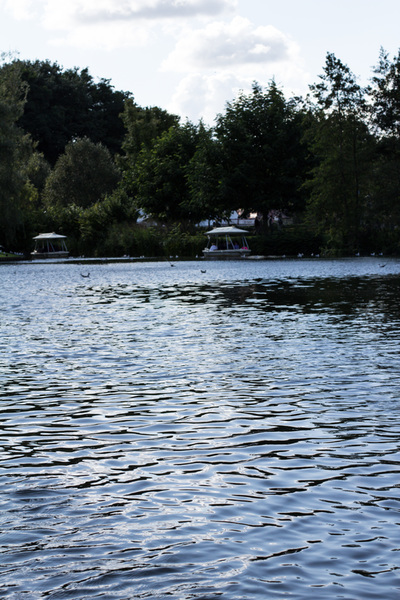 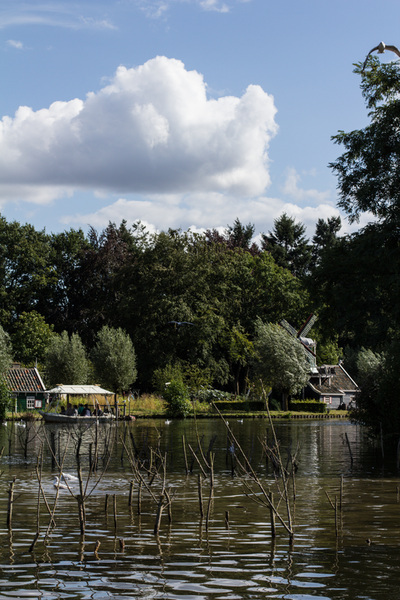 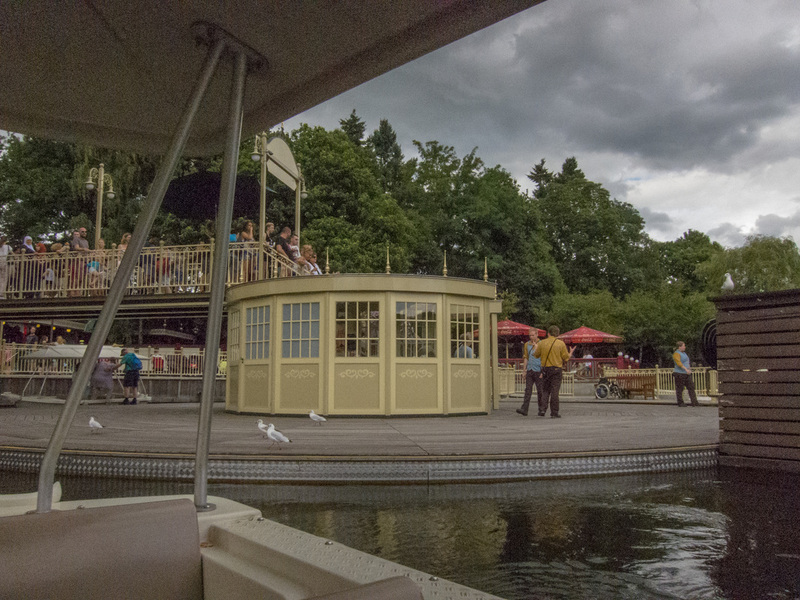 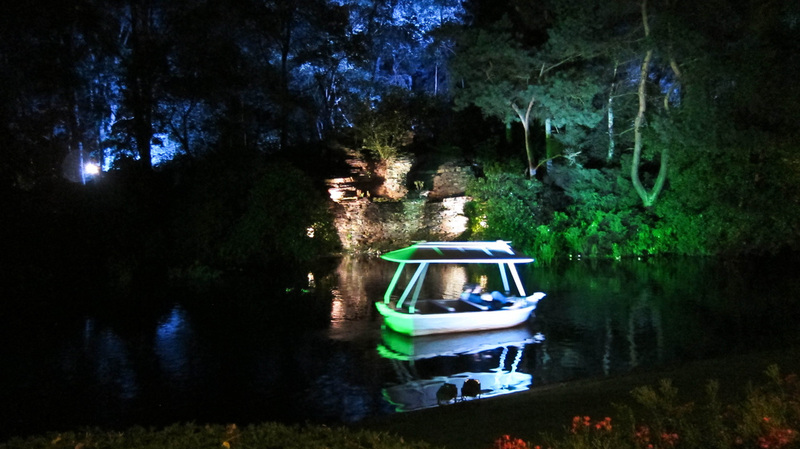 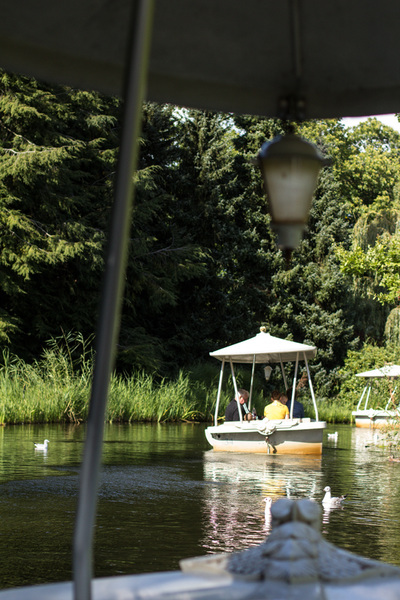 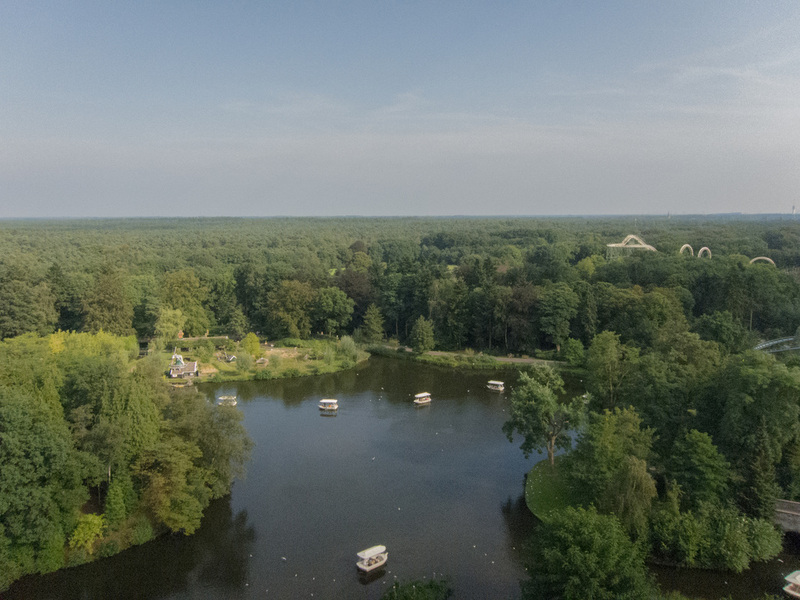 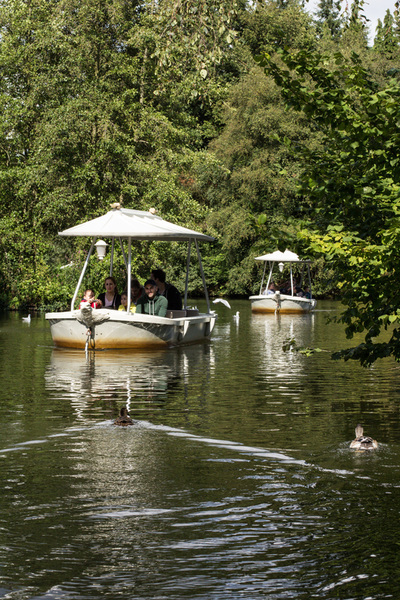 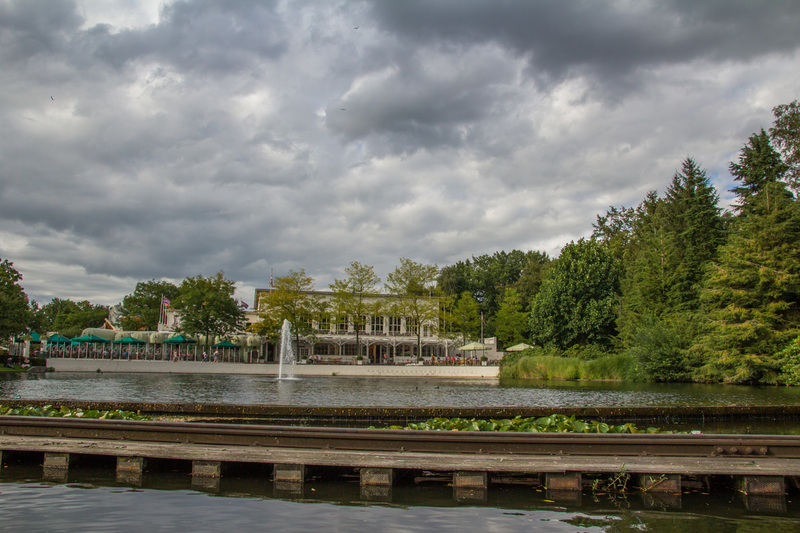 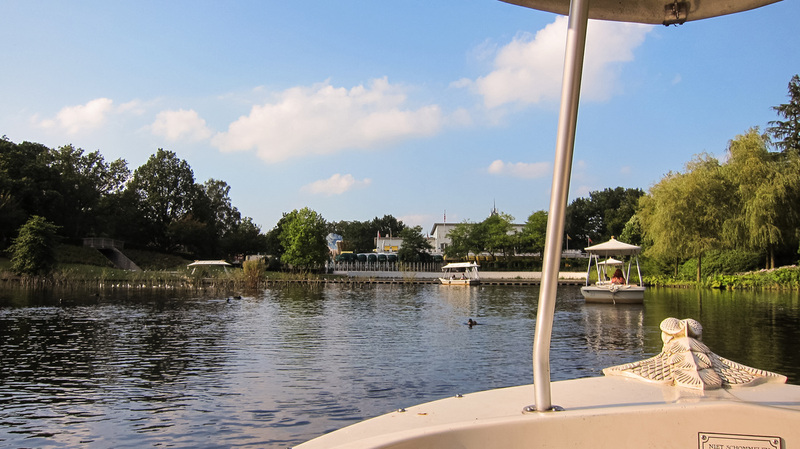 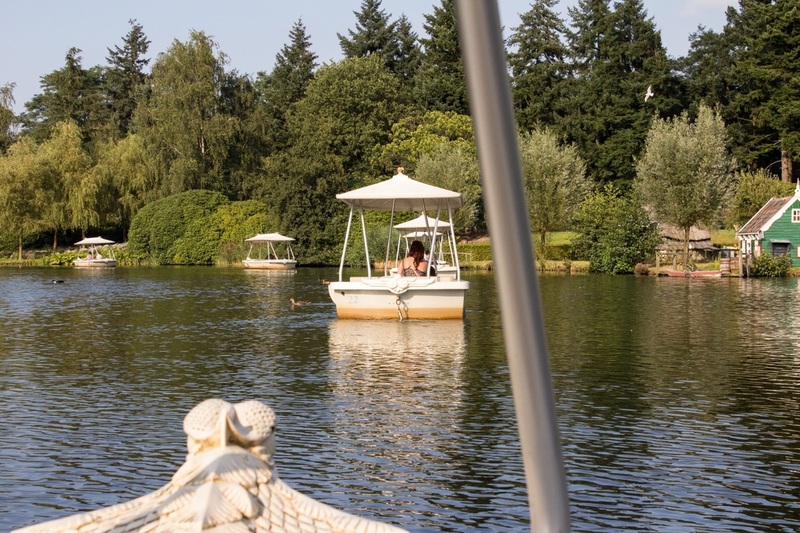 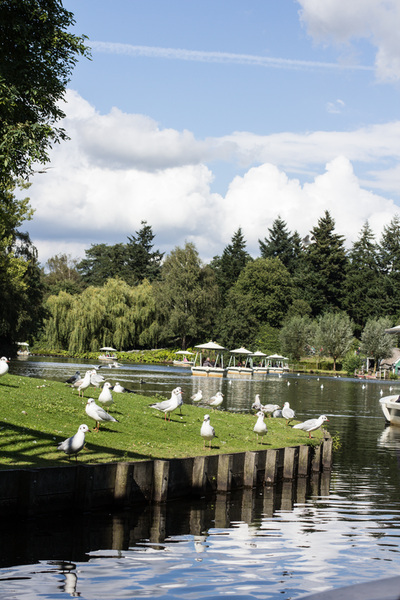 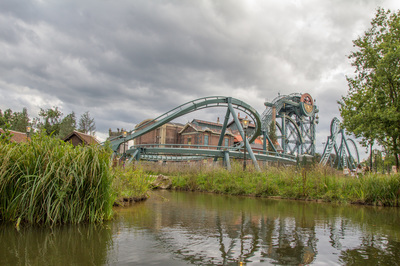 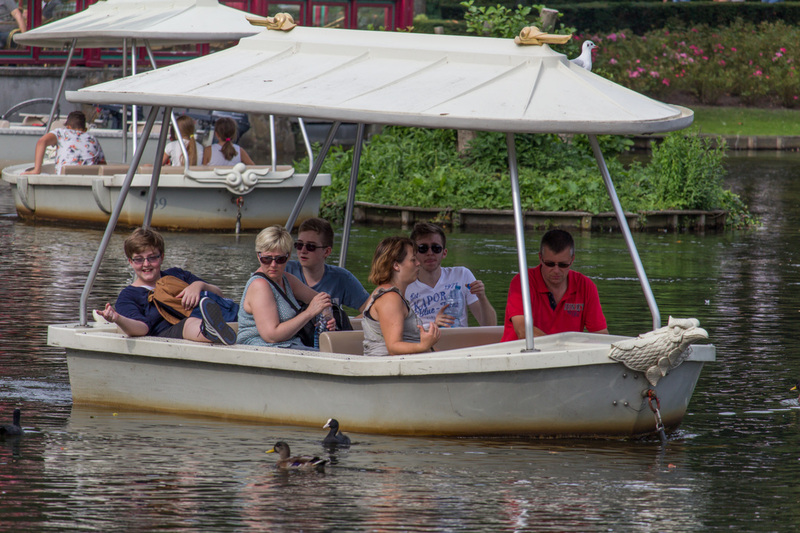 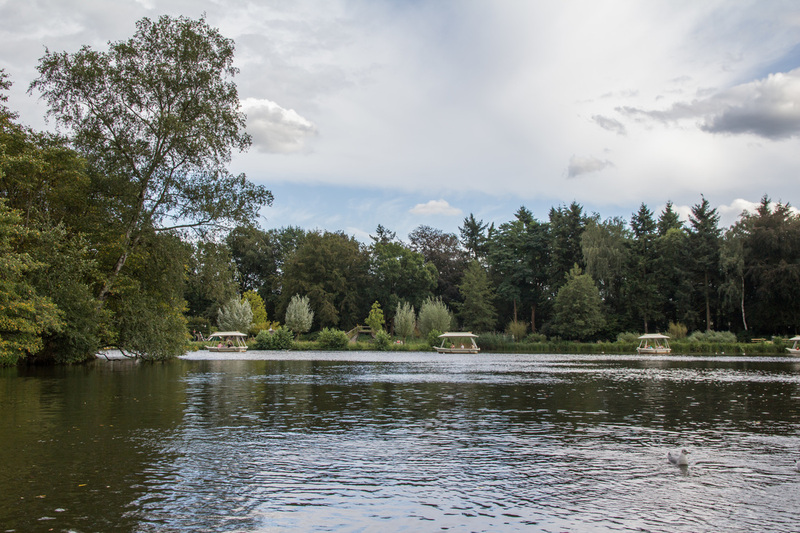 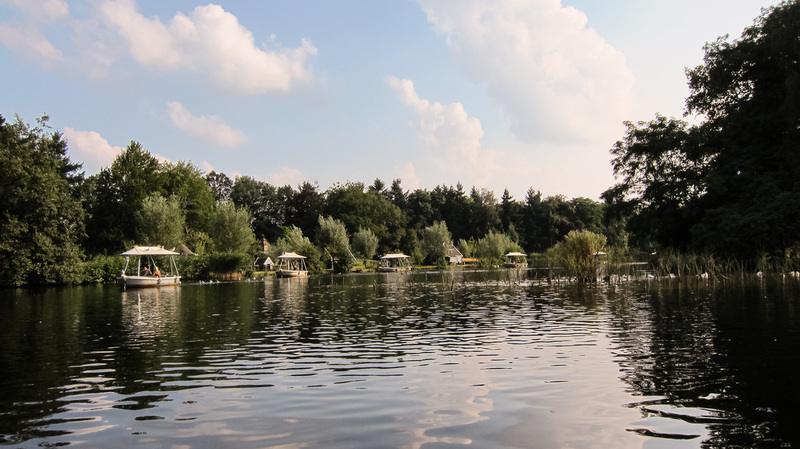 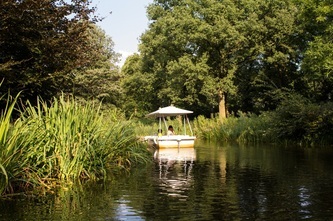 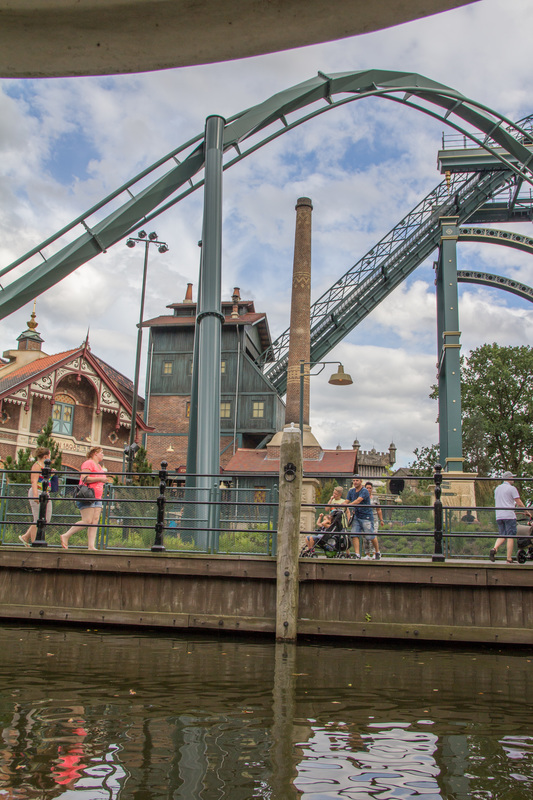 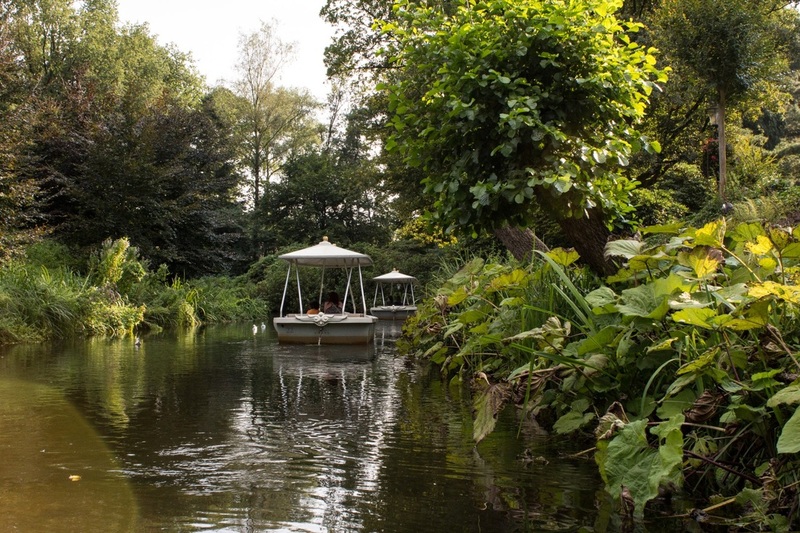 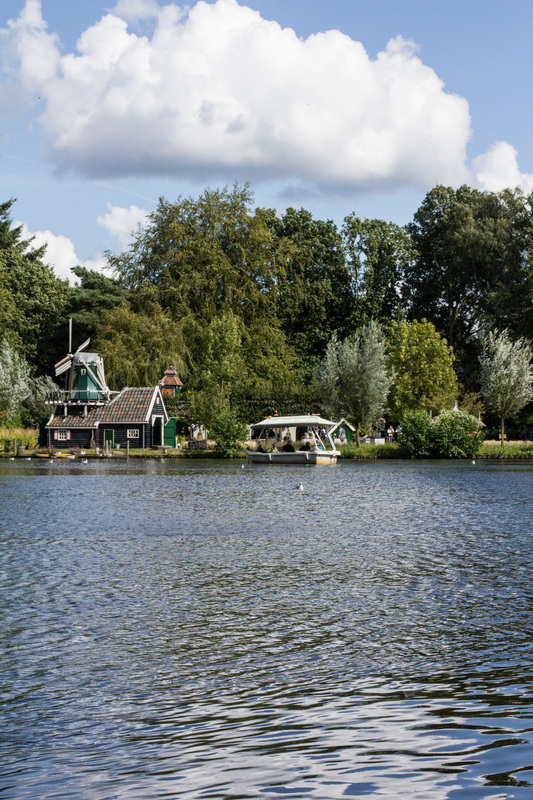 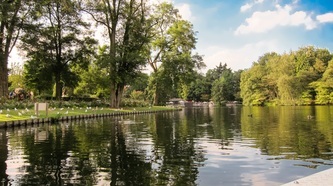 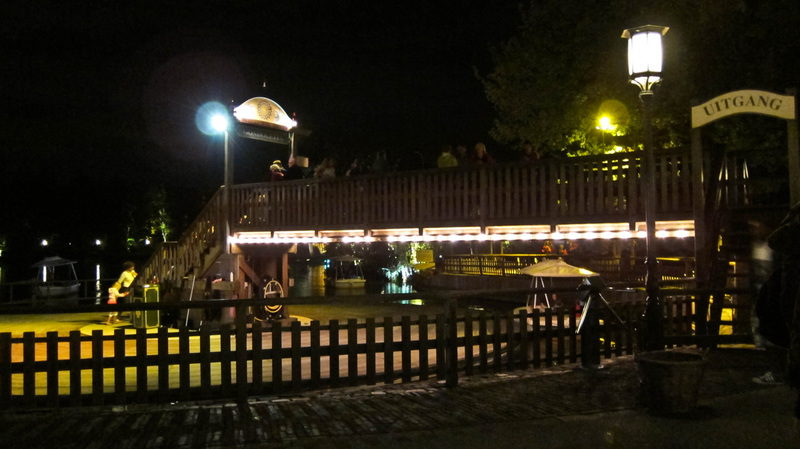 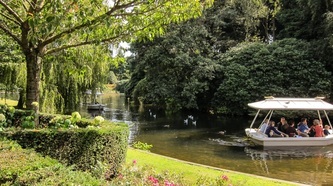 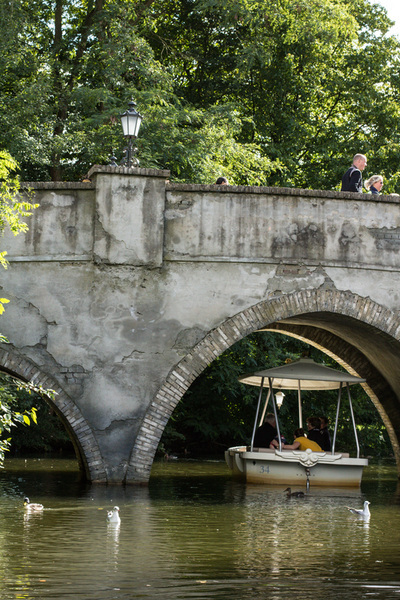 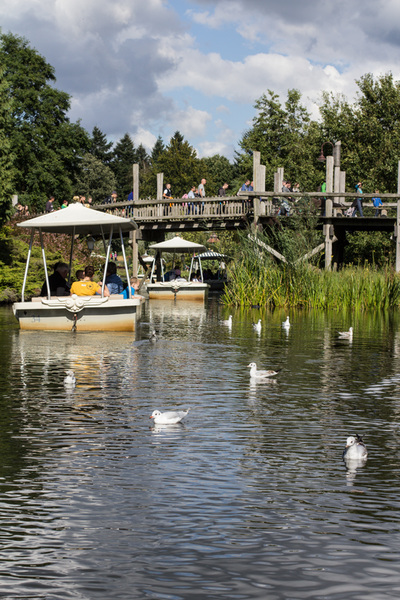 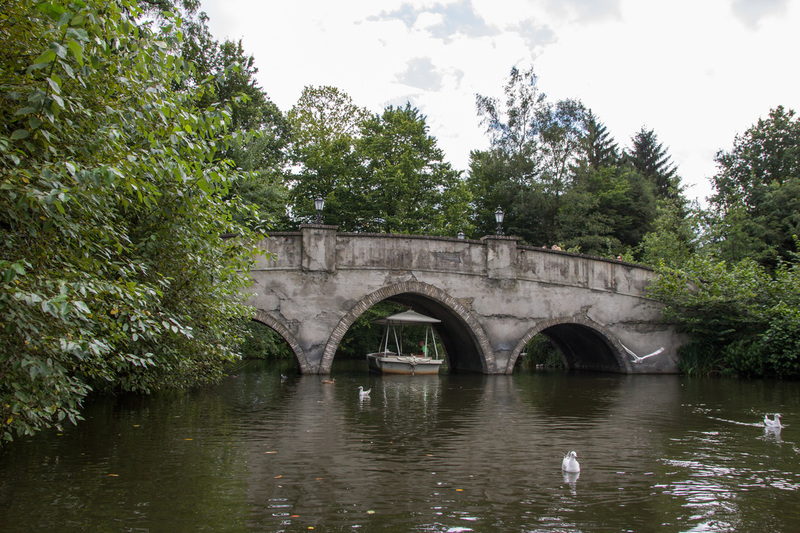 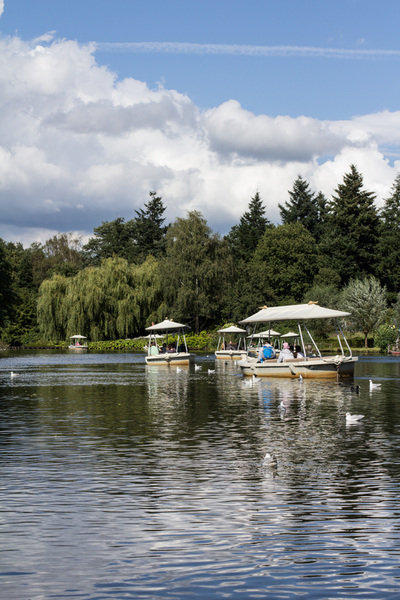 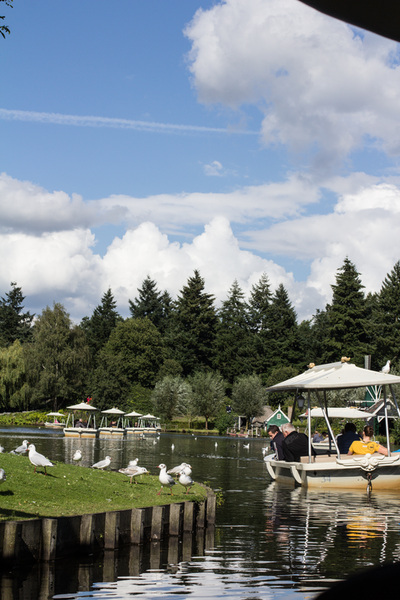 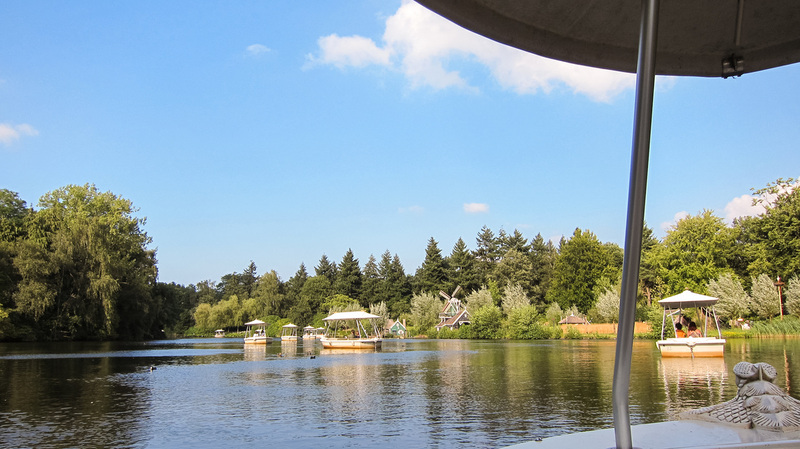 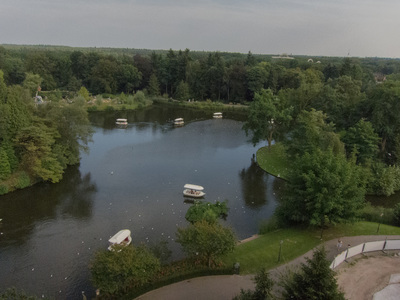 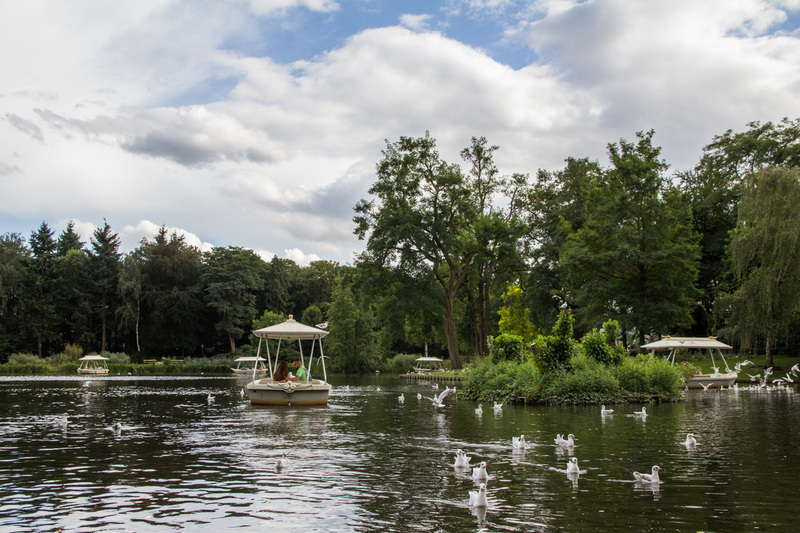 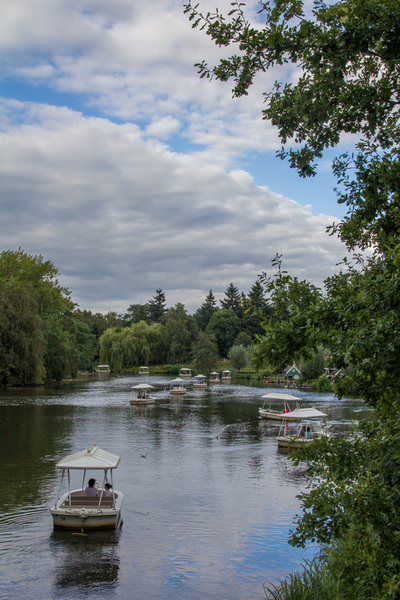 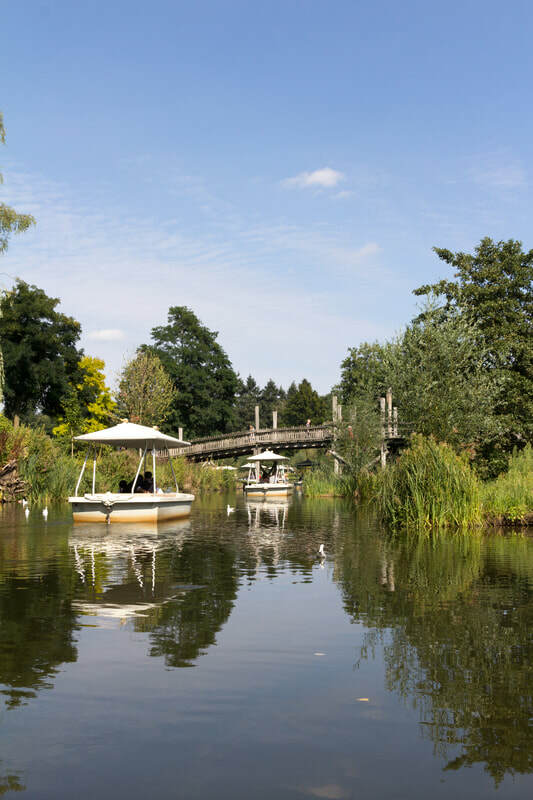 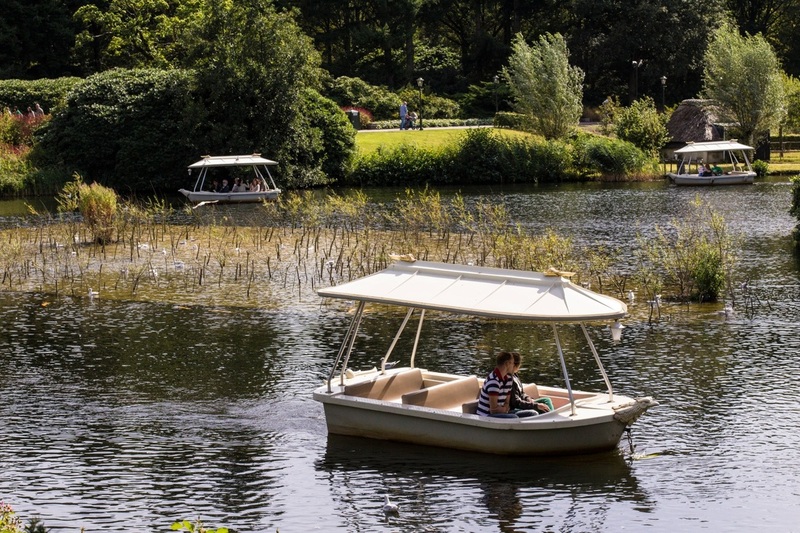 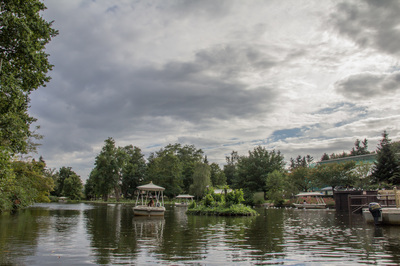 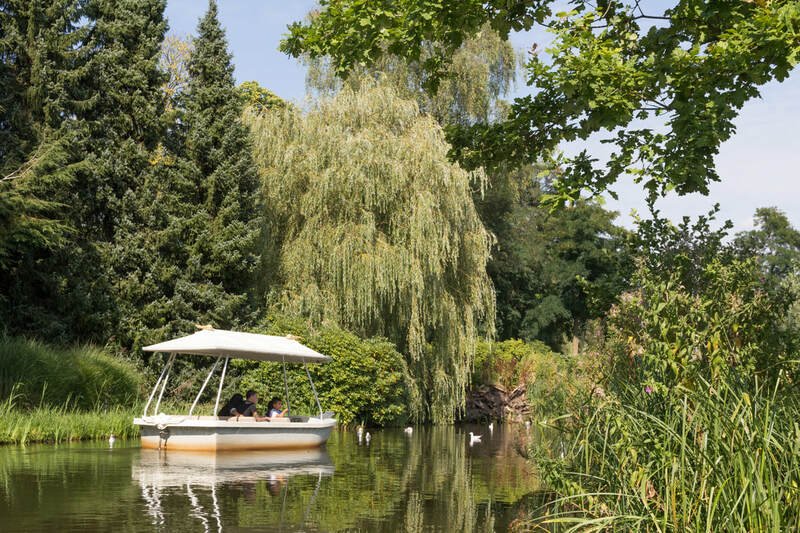 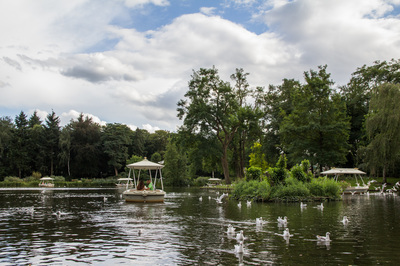 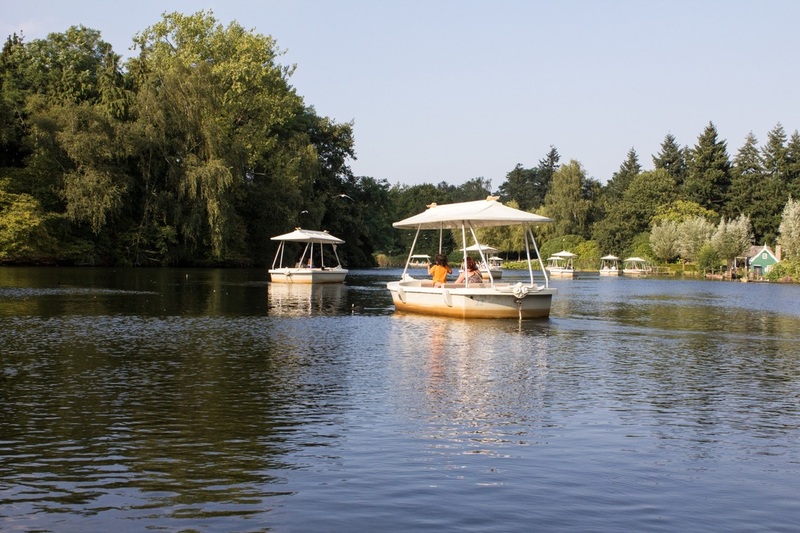 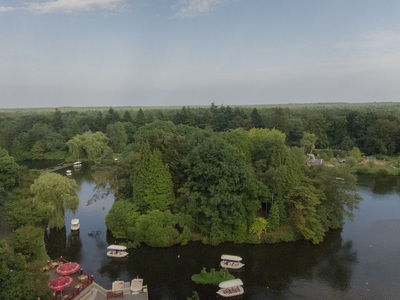 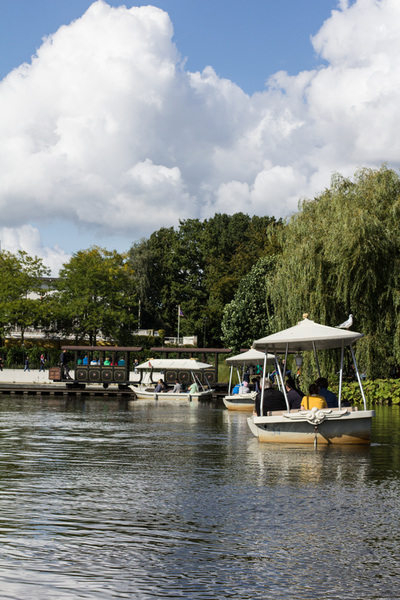 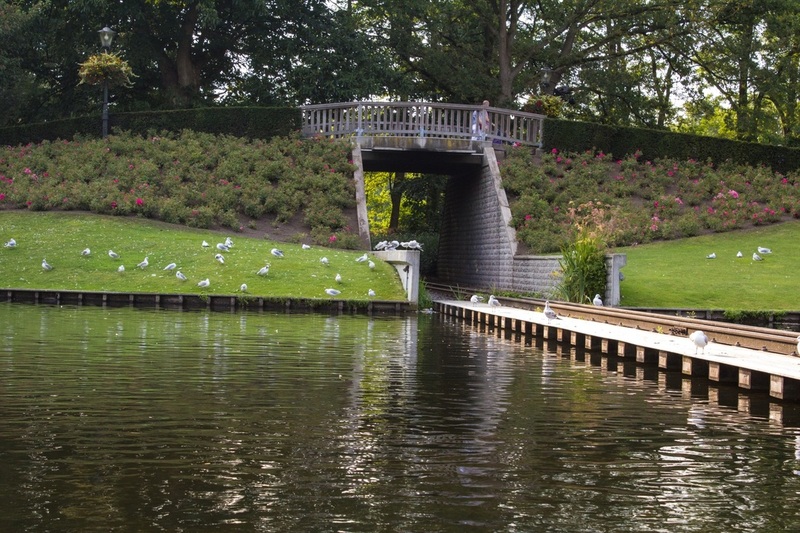 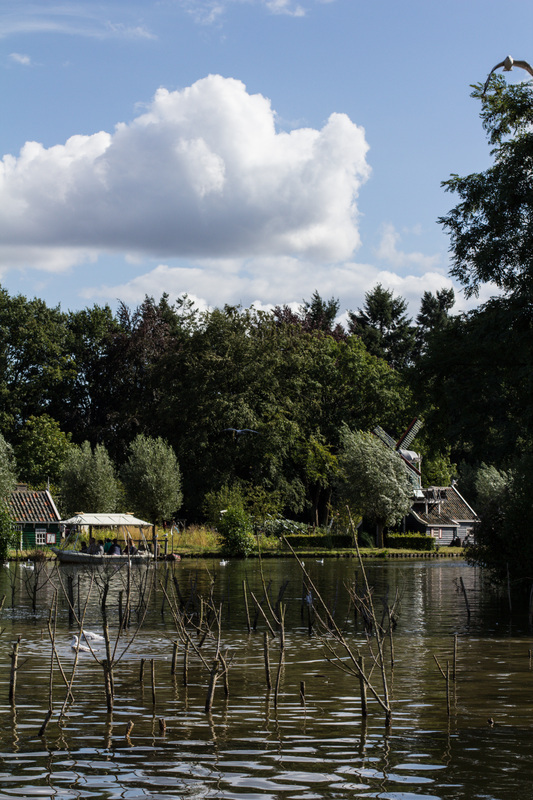 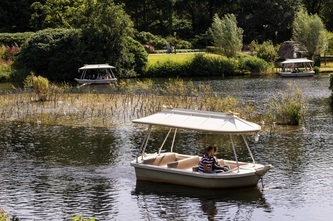 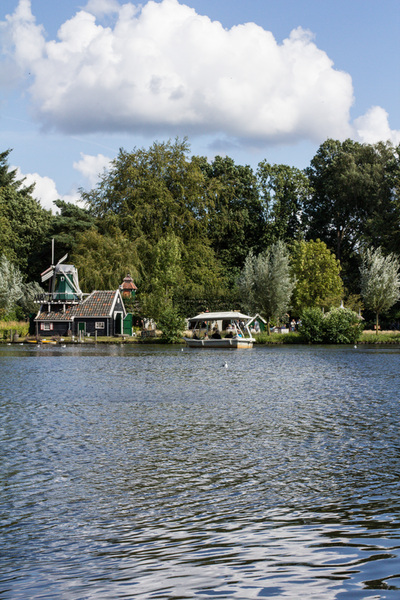 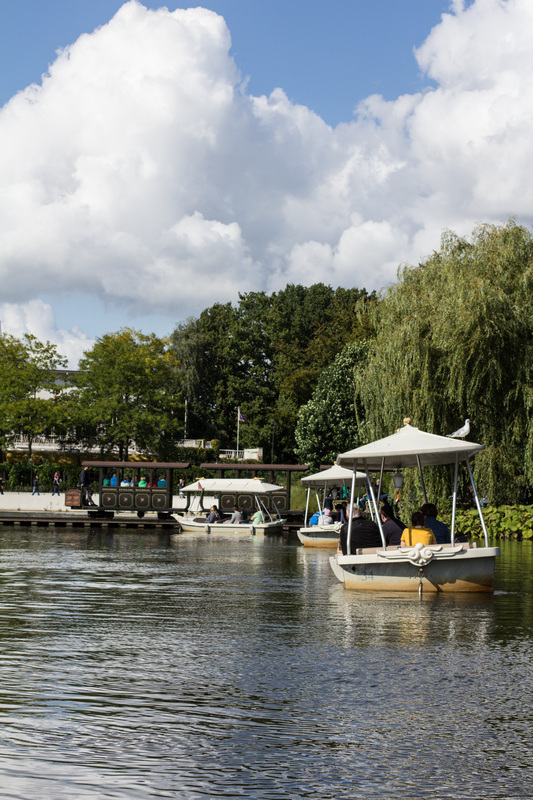 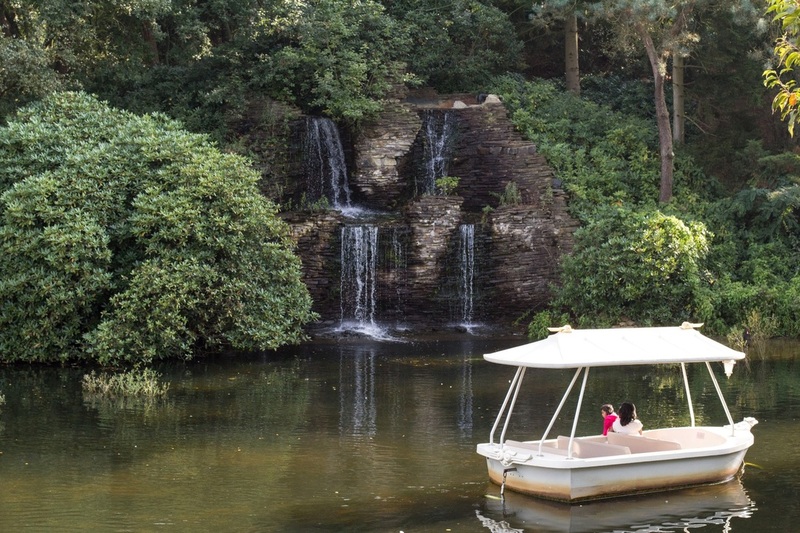 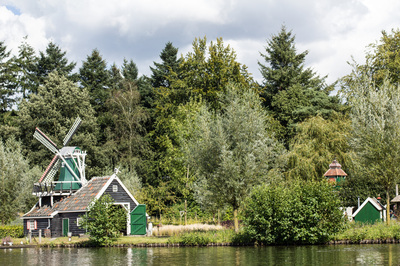 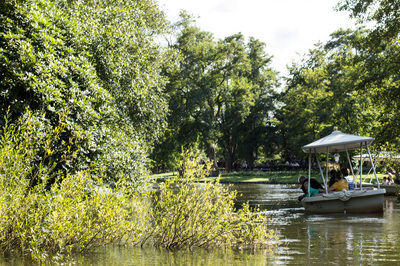 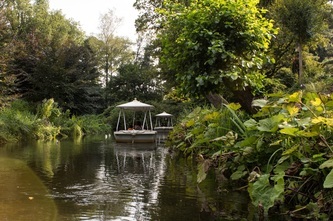 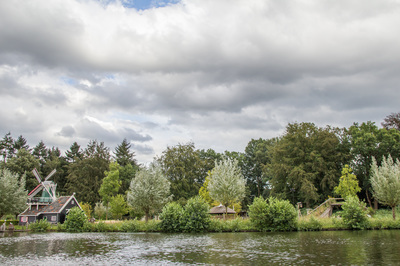 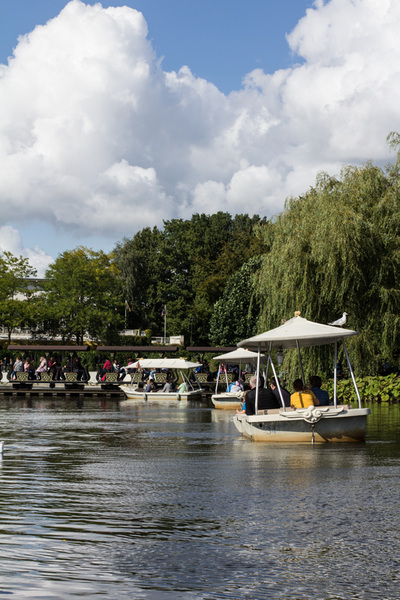 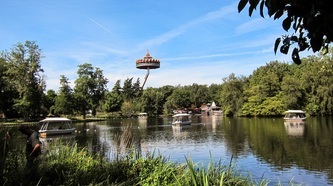 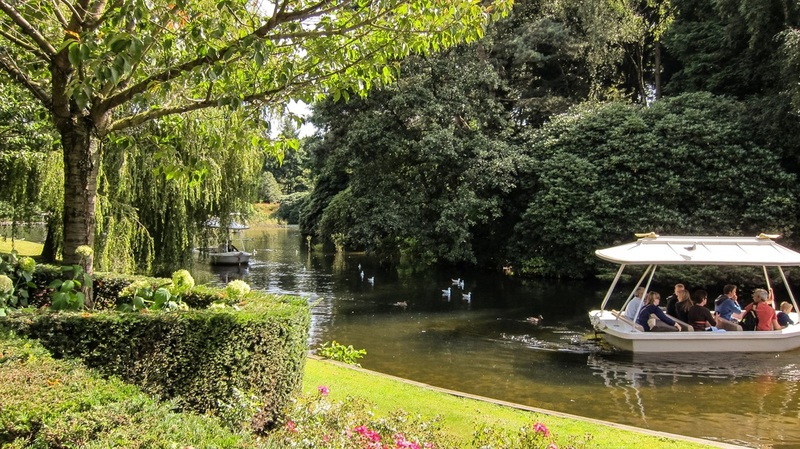 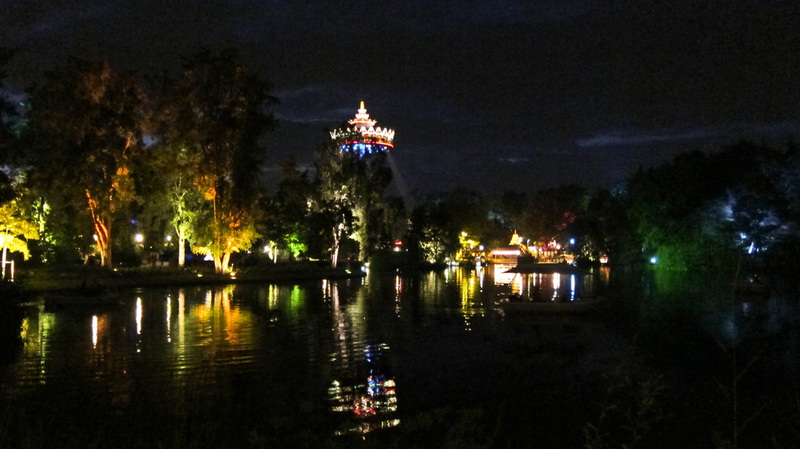 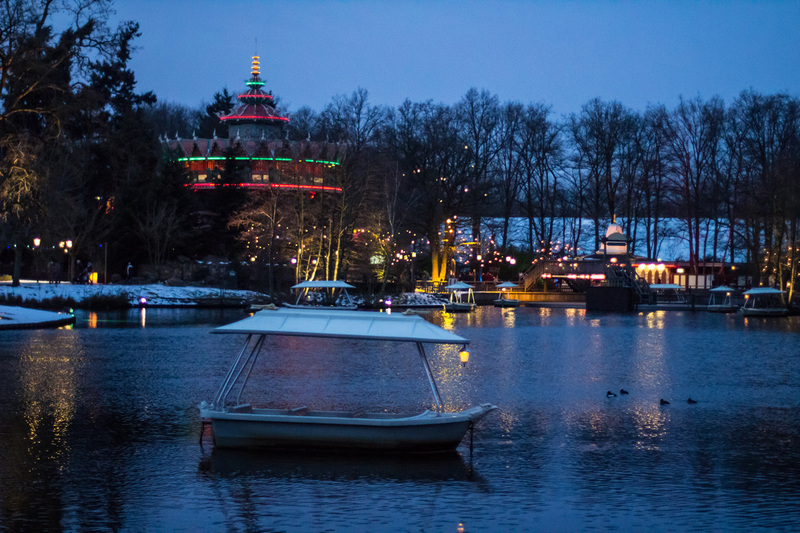 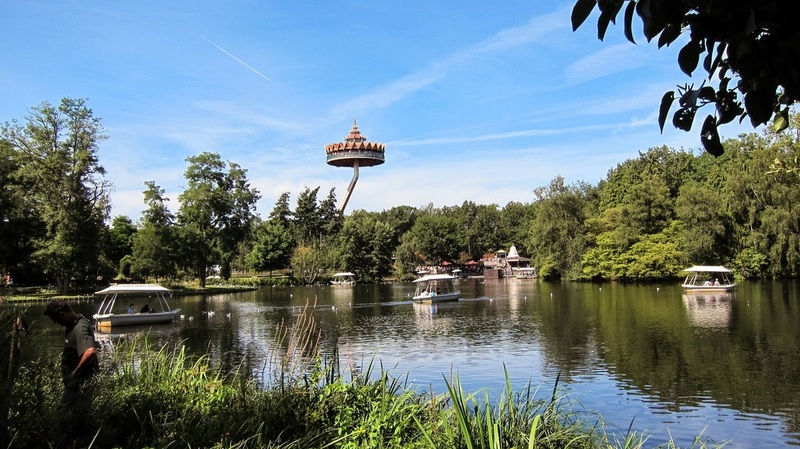 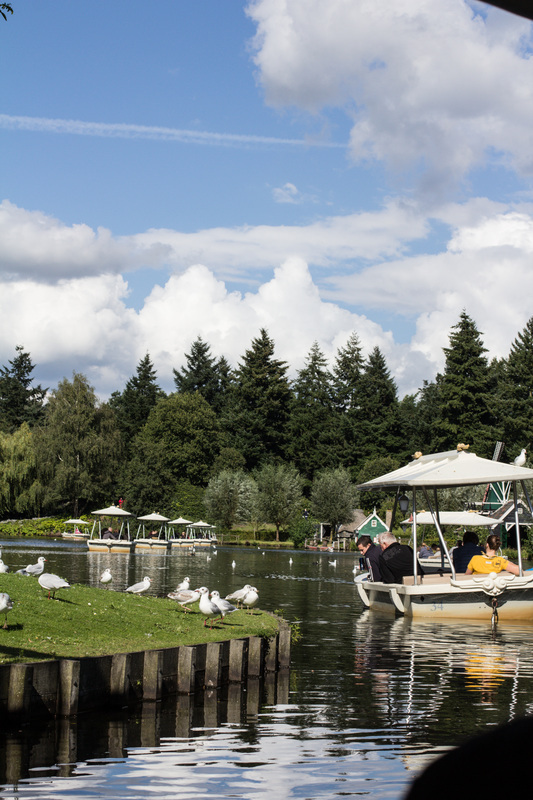 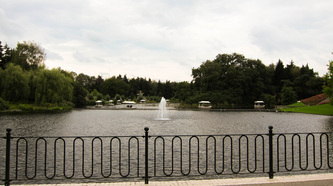 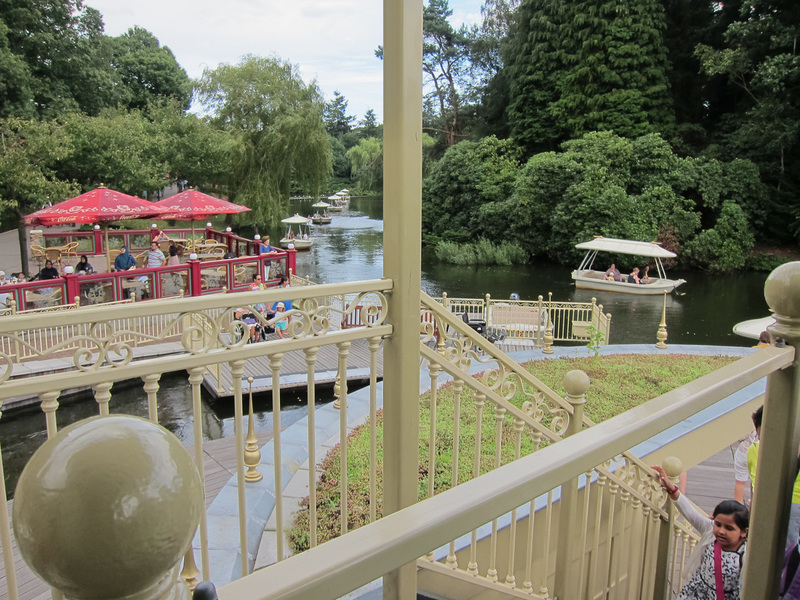 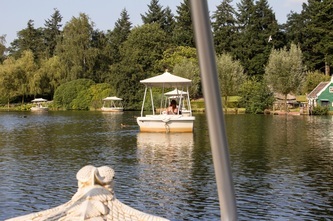 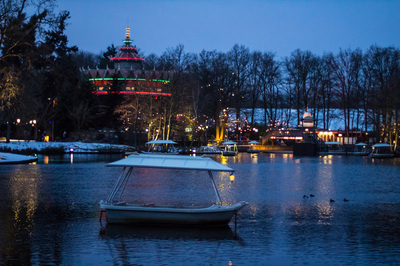 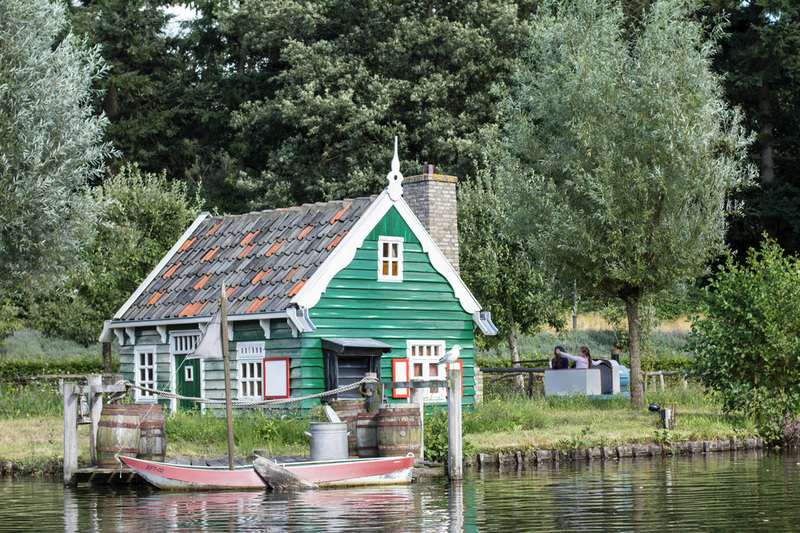 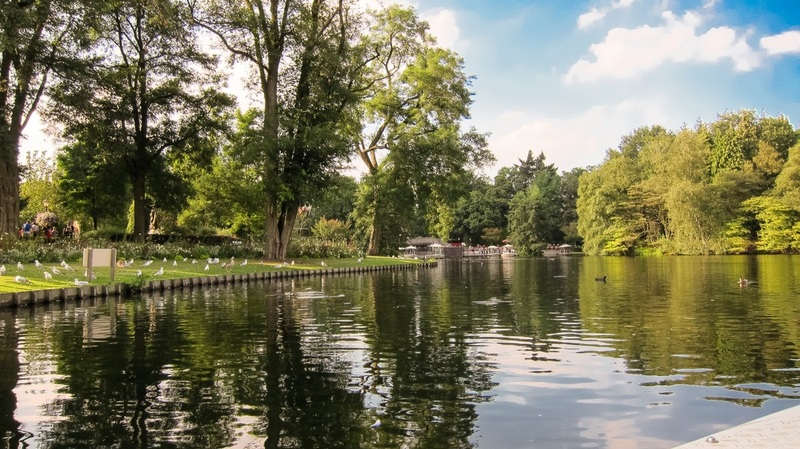 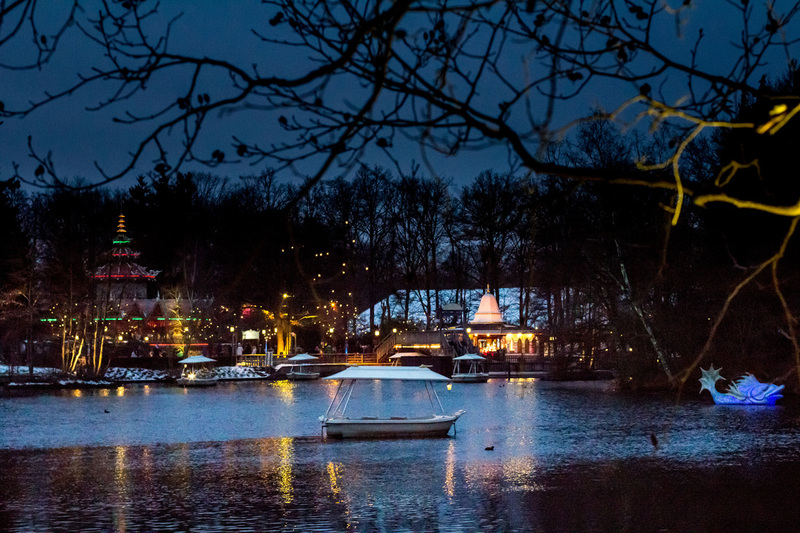 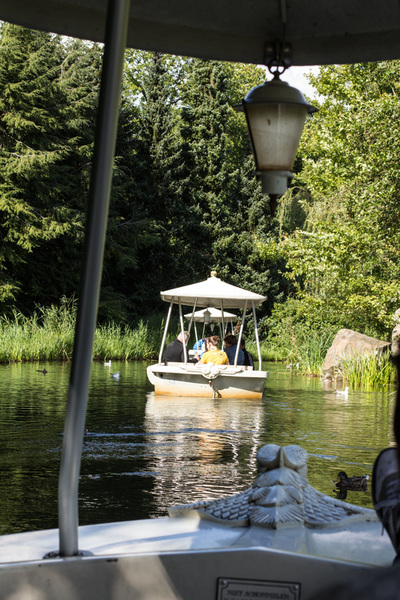 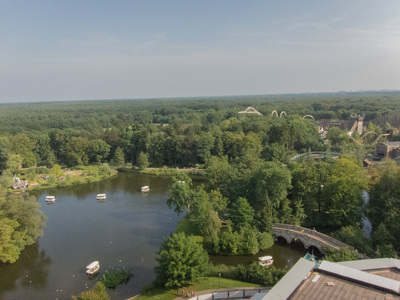 There is a big lake in the middle of the Efteling that is just perfect for a short relaxing boat trip or picnic on the water? 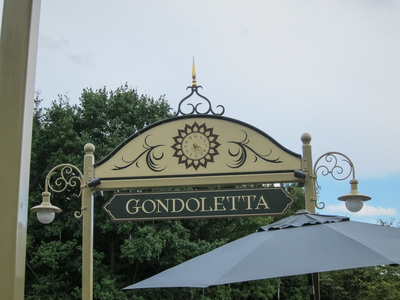 Step into one of the boats of the Gondoletta and let yourself drift away. 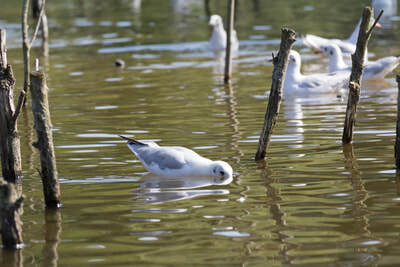 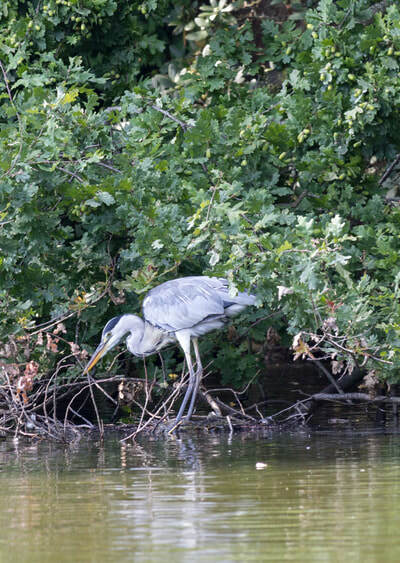 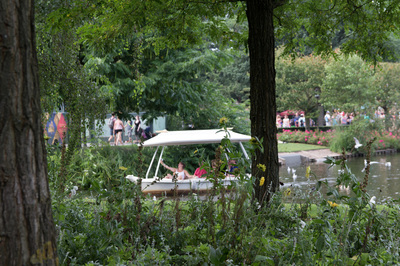 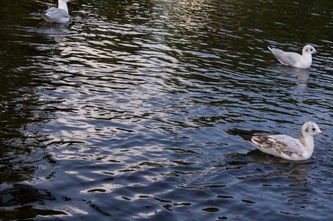 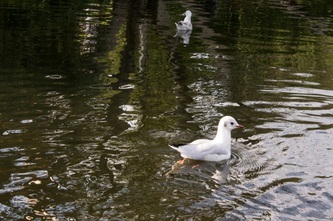 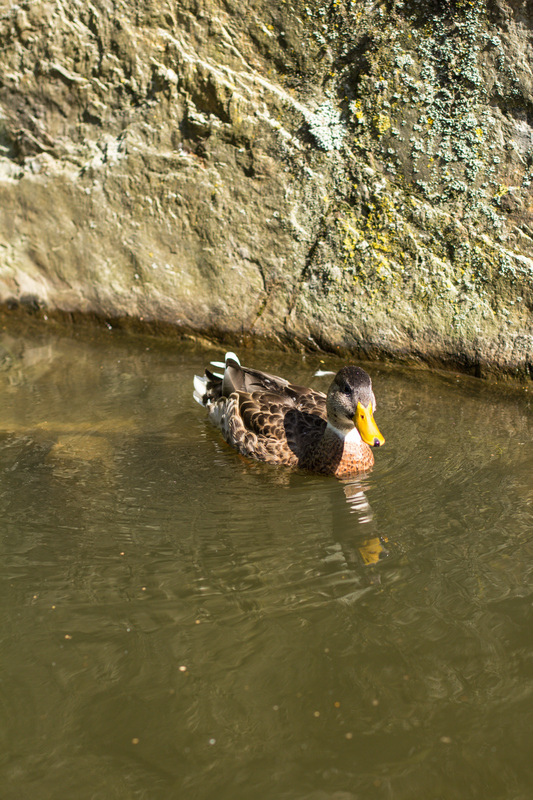 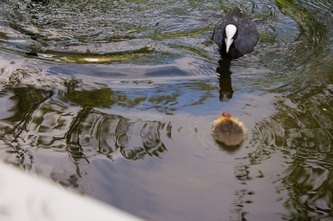 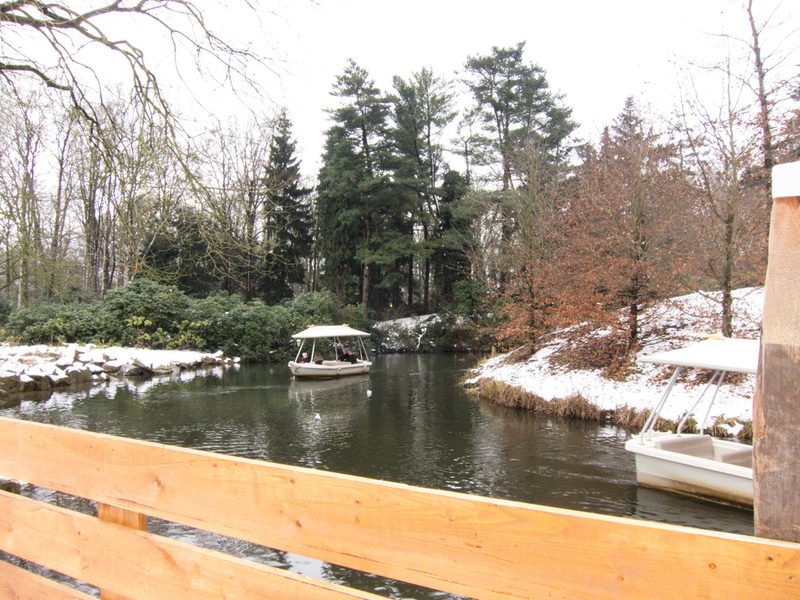 You can admire the colourful flowers of the Efteling on the way and there is plenty of wildlife too. 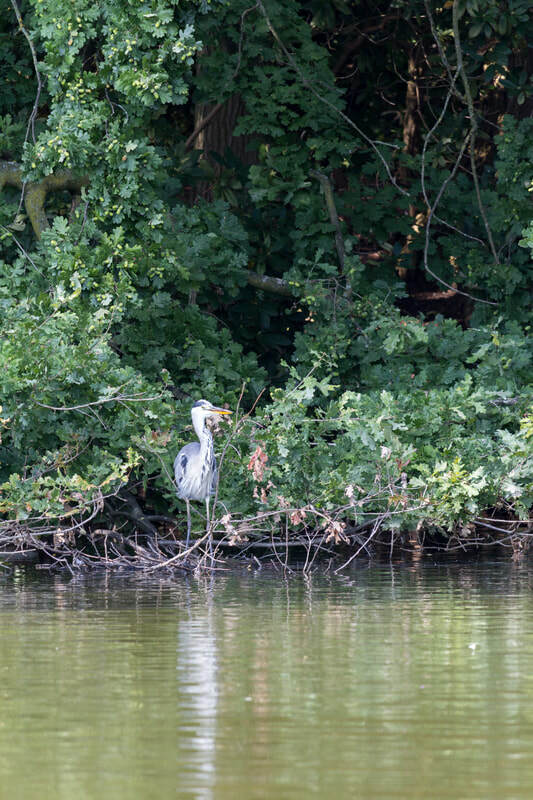 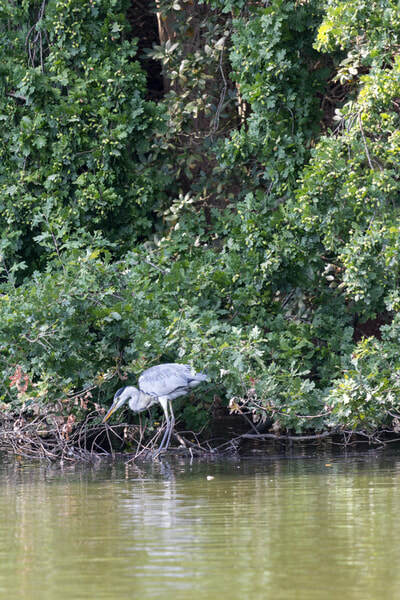 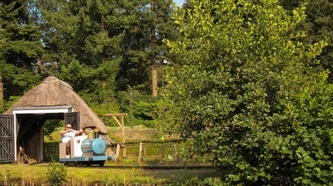 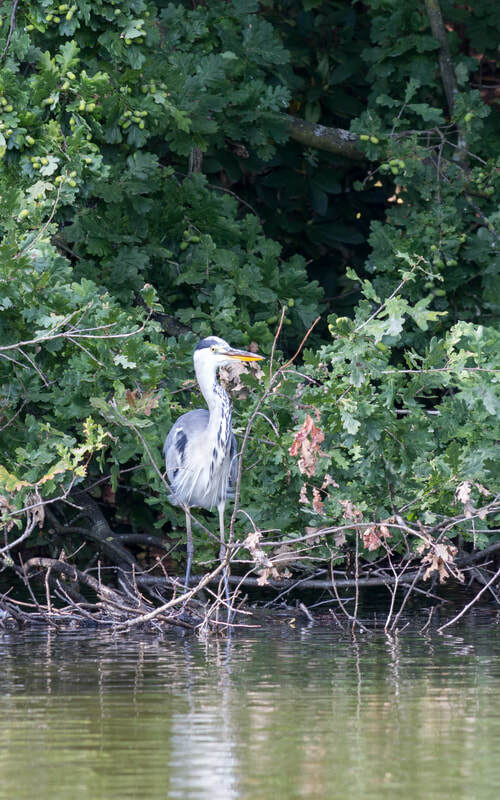 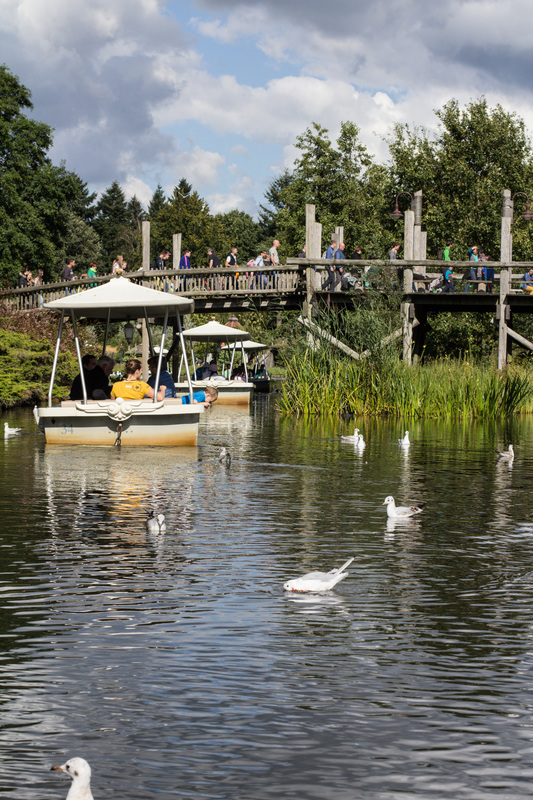 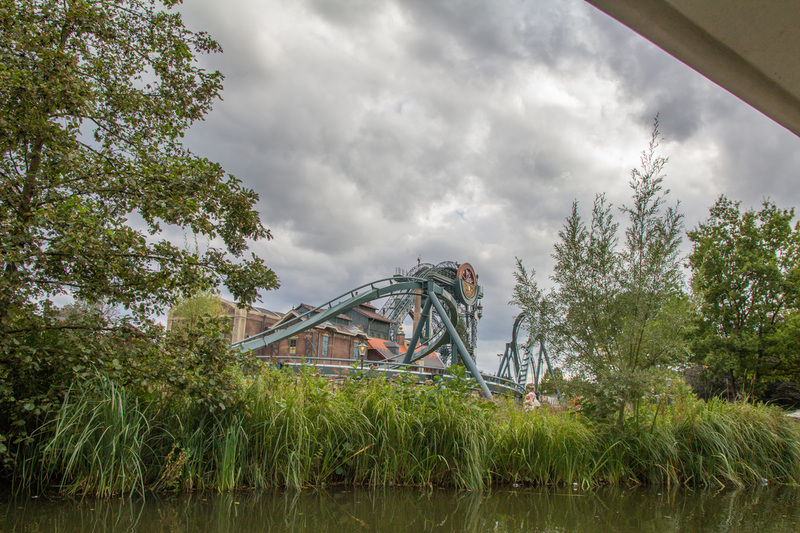 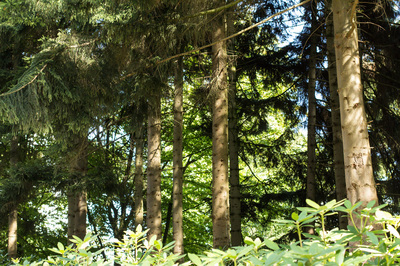 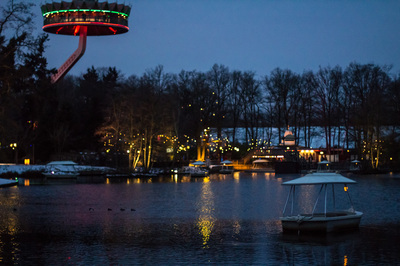 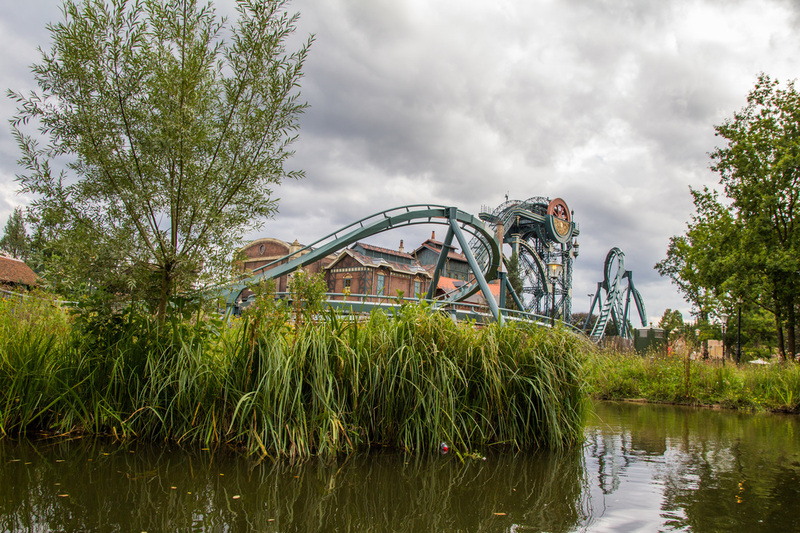 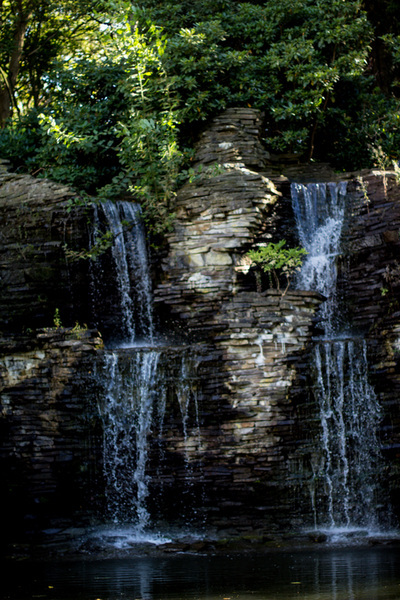 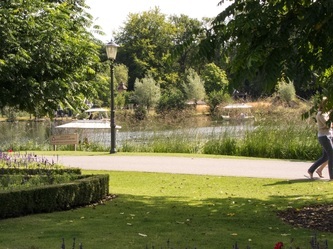 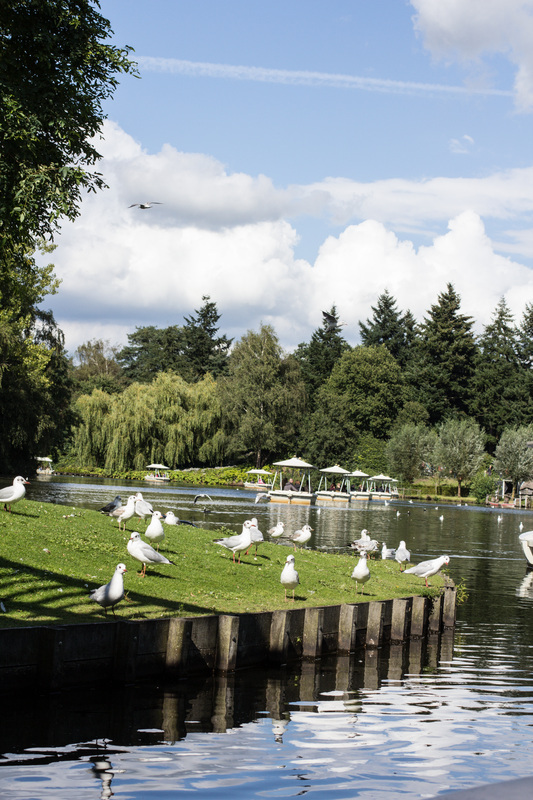 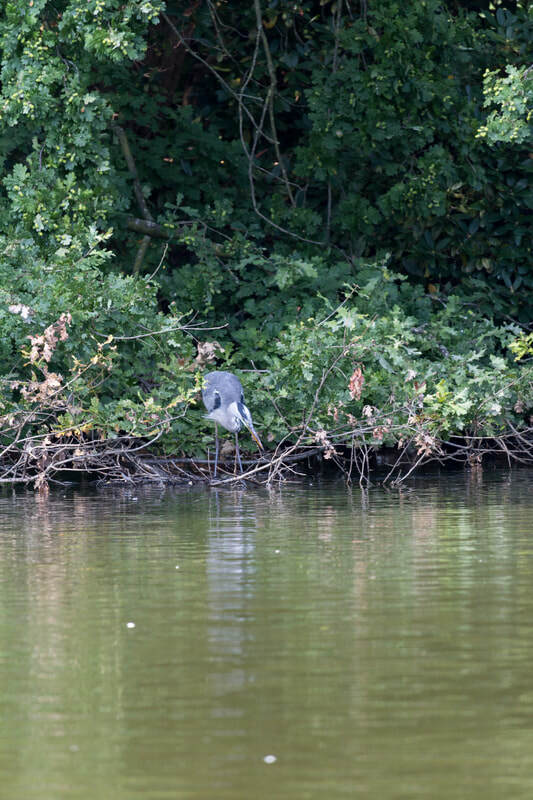 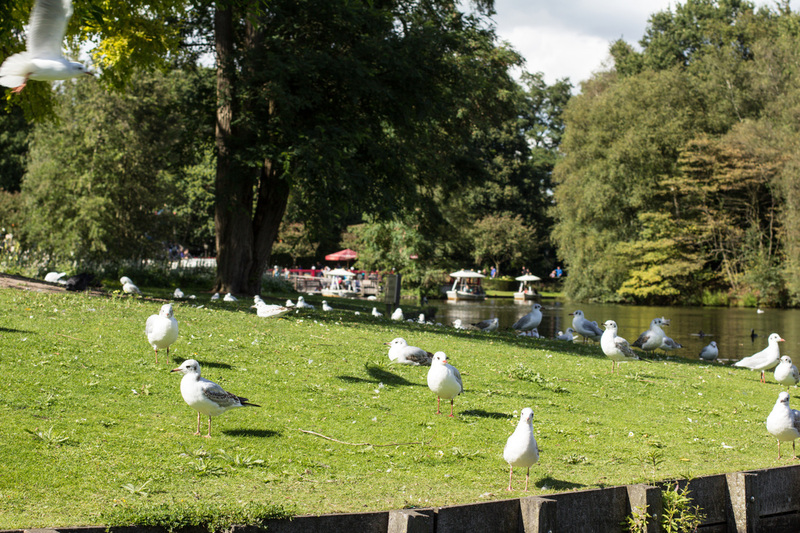 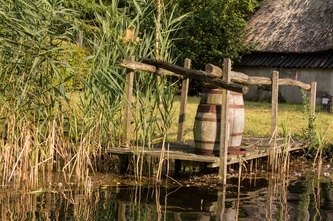 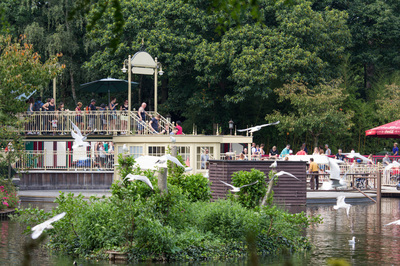 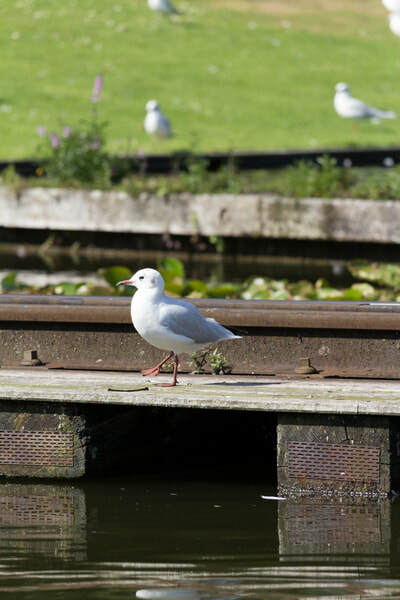 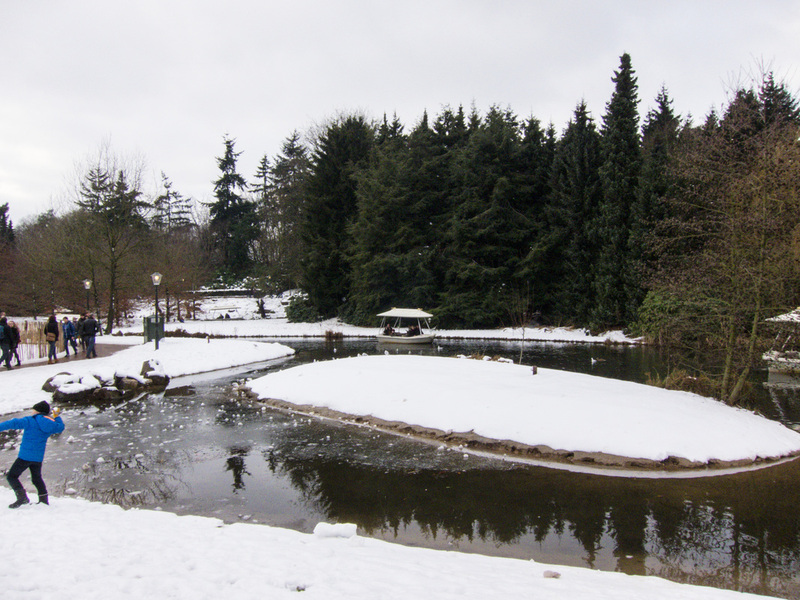 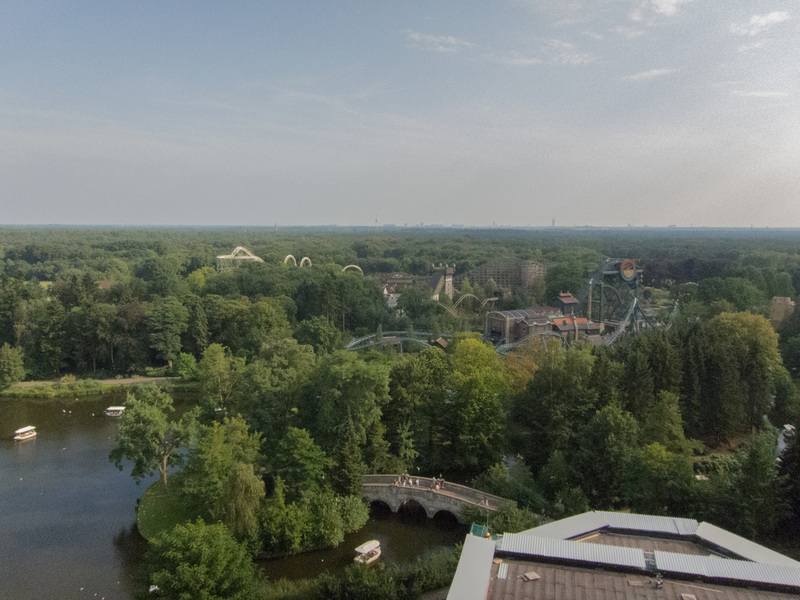 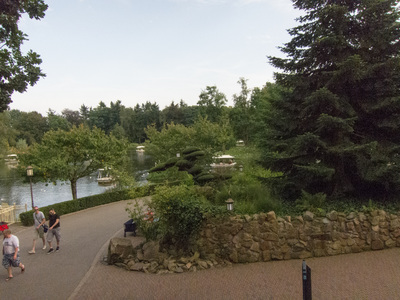 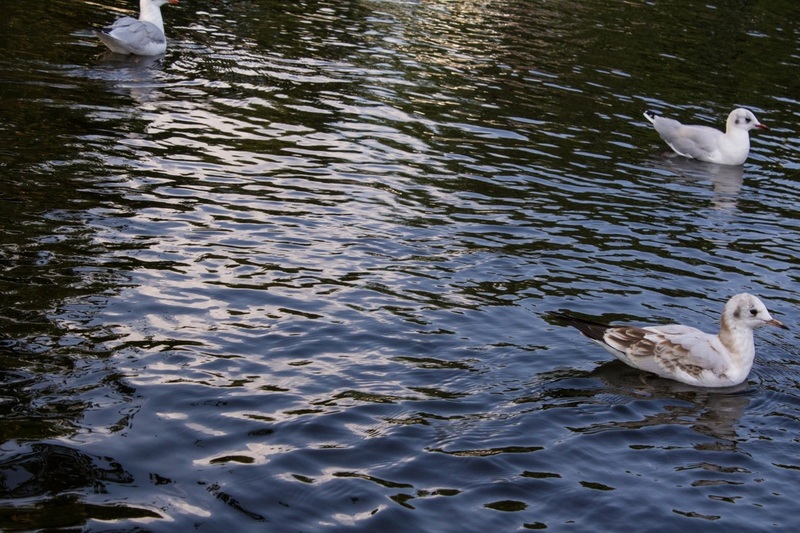 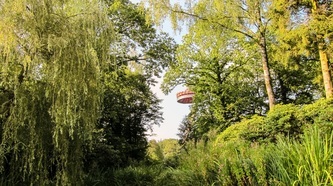 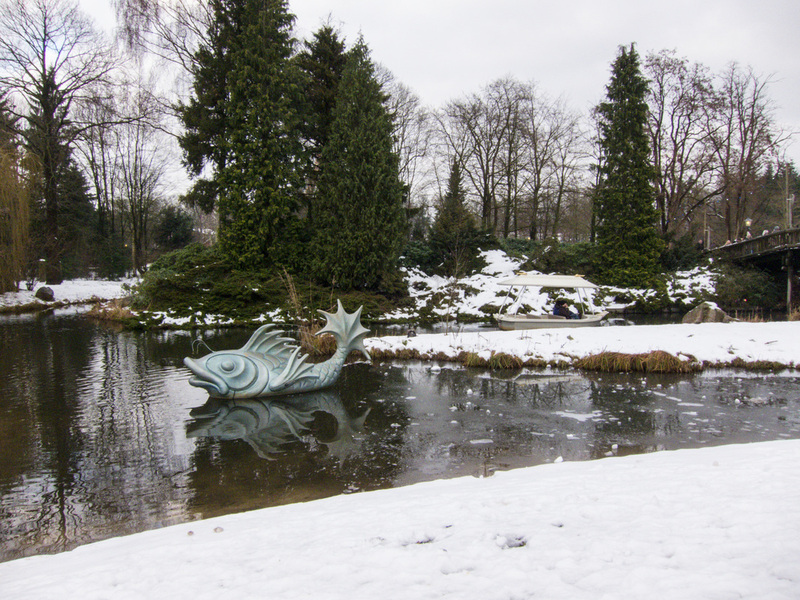 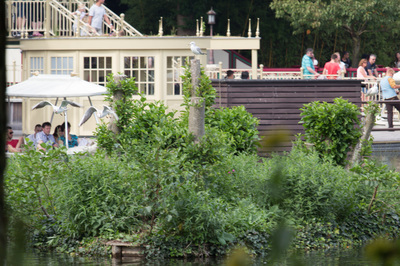 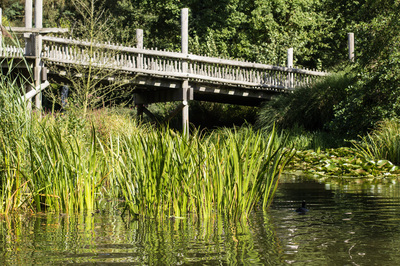 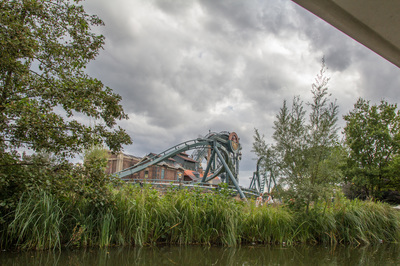 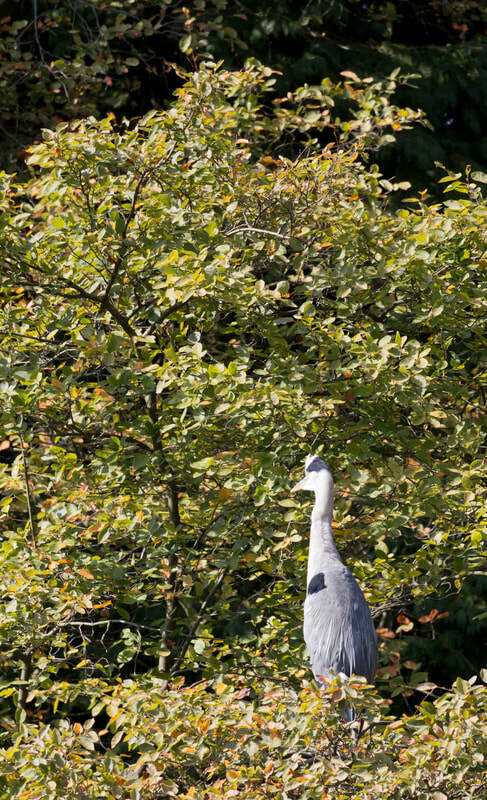 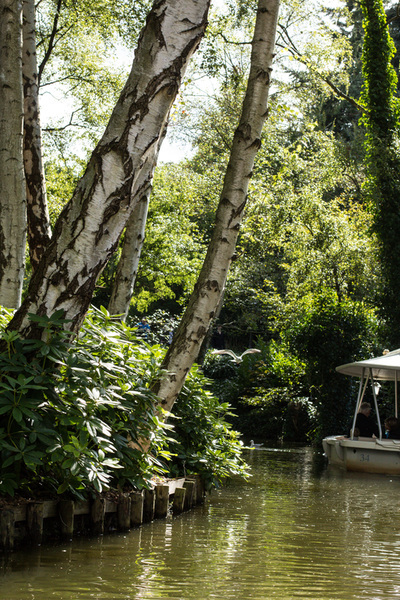 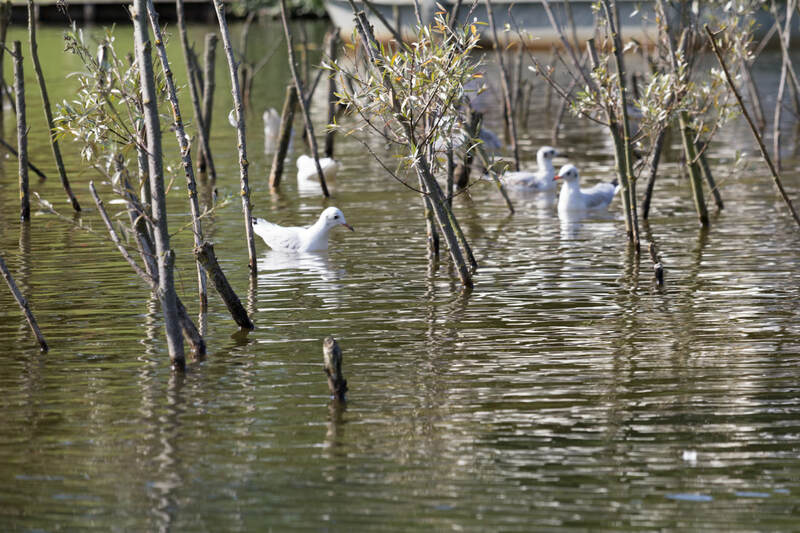 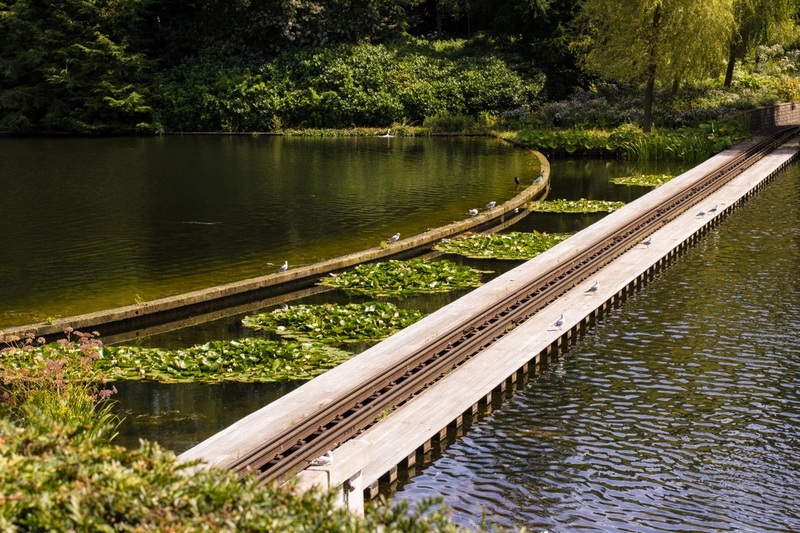 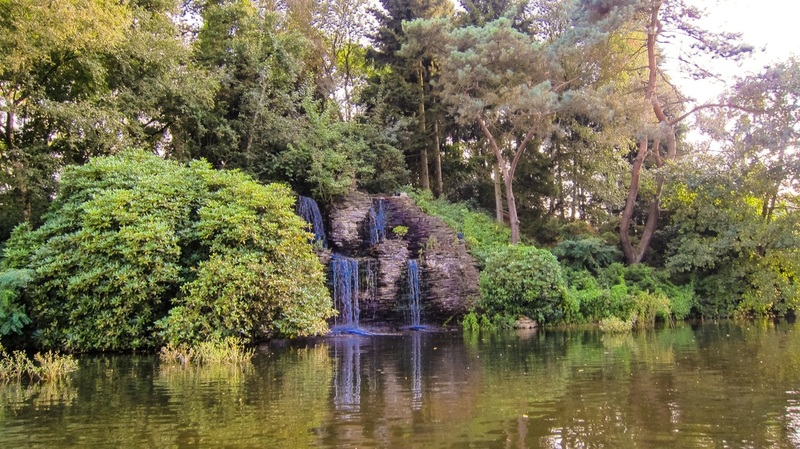 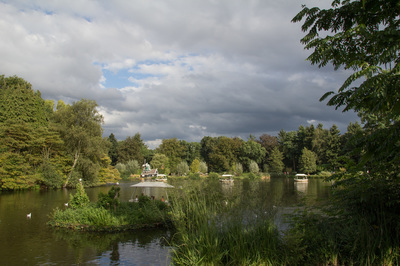 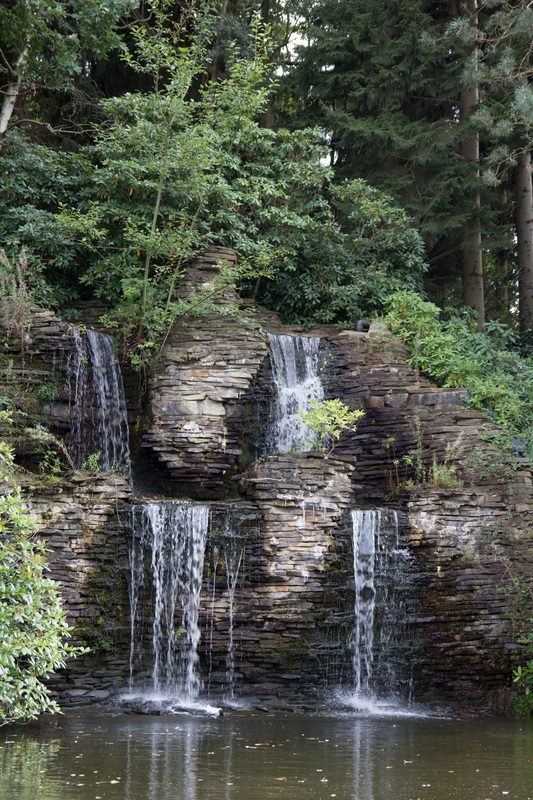 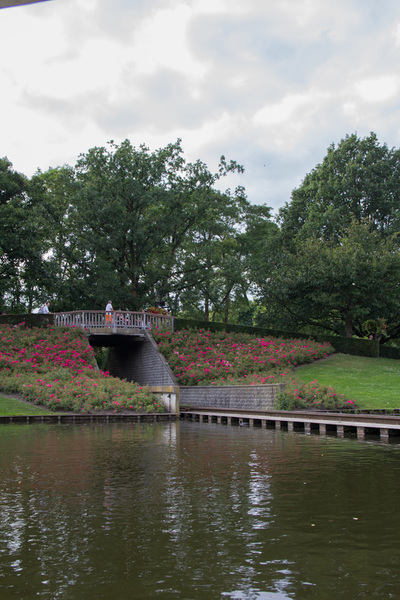 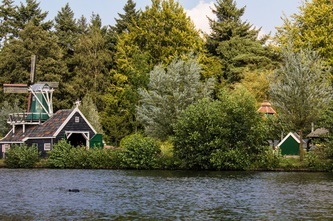 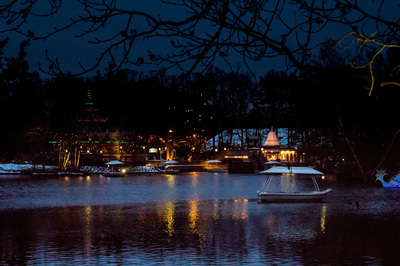 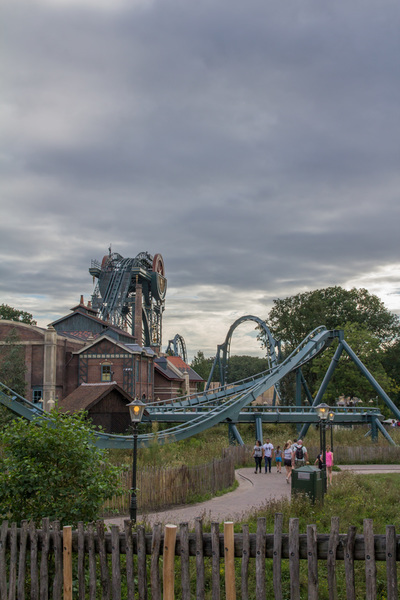 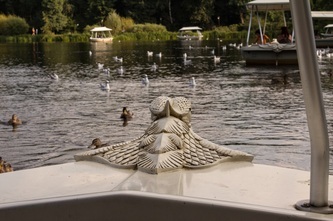 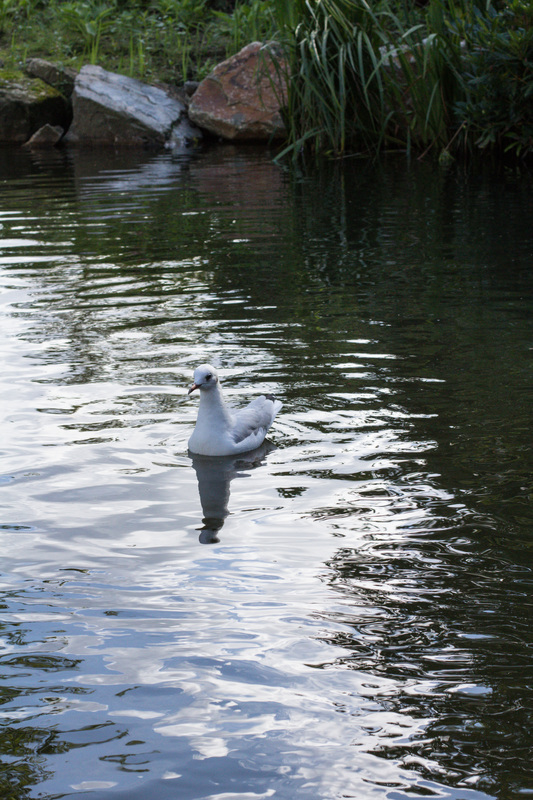 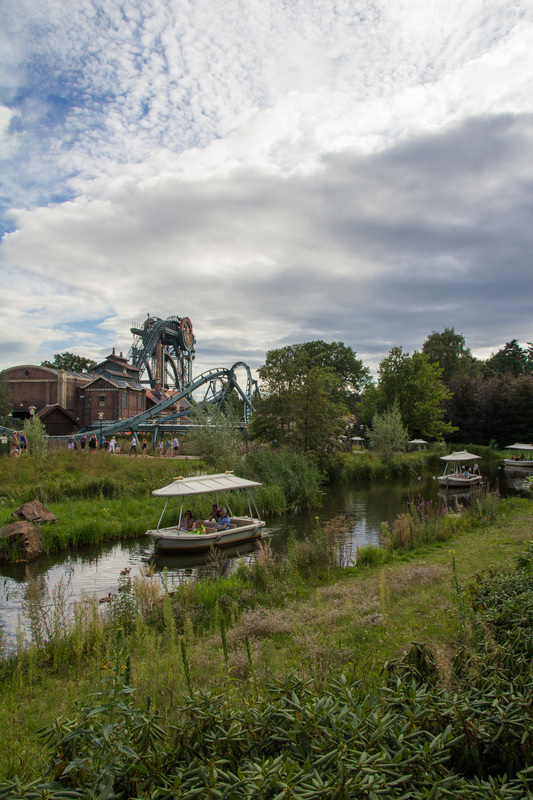 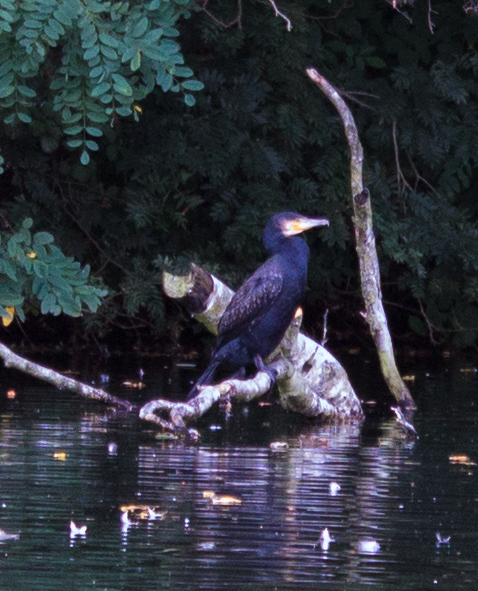 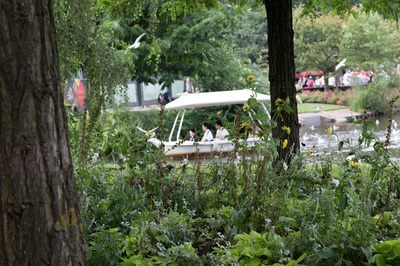 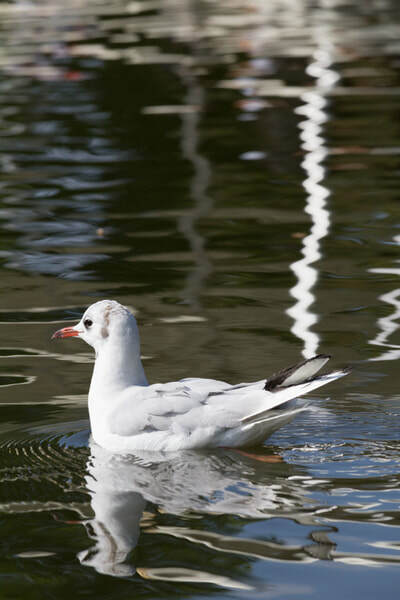 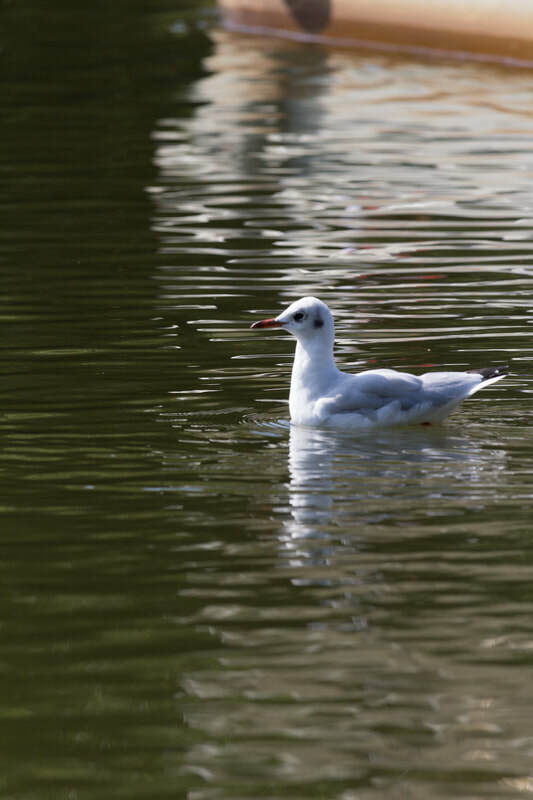 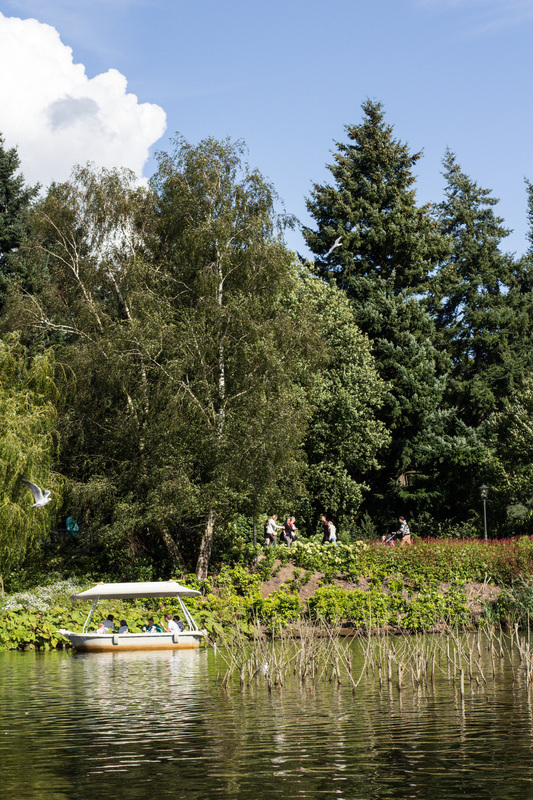 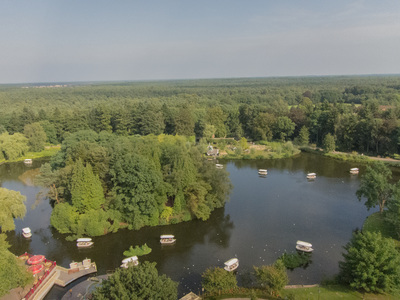 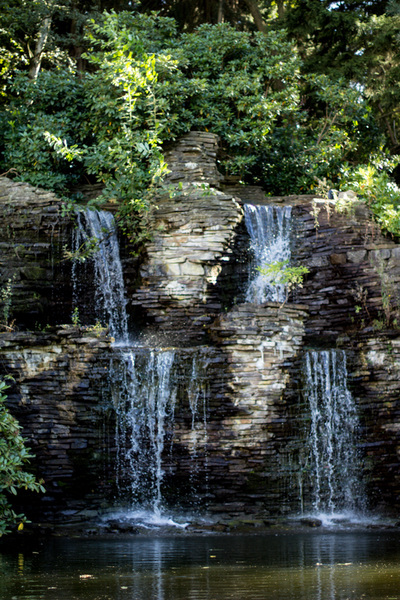 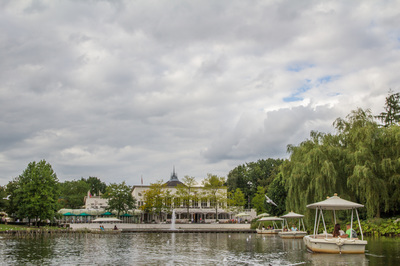 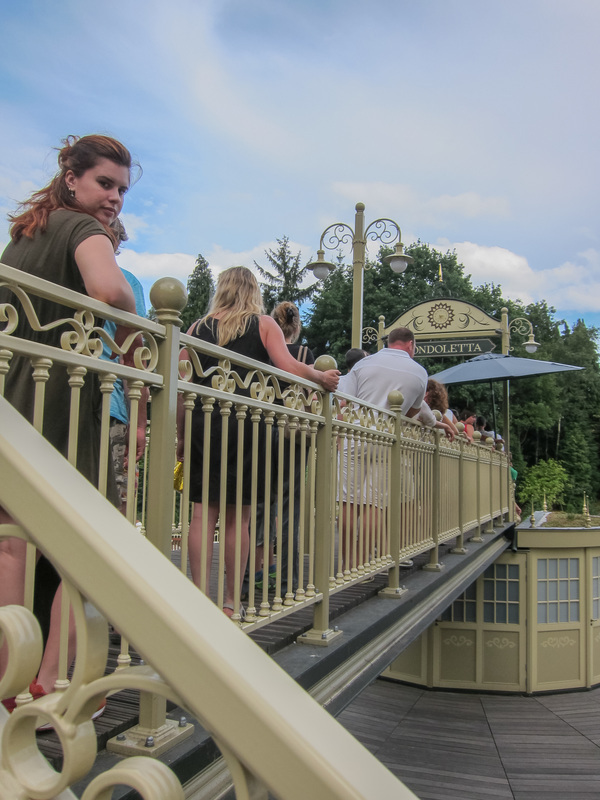 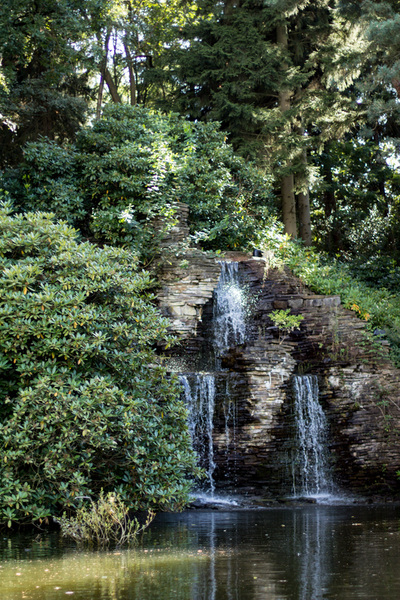 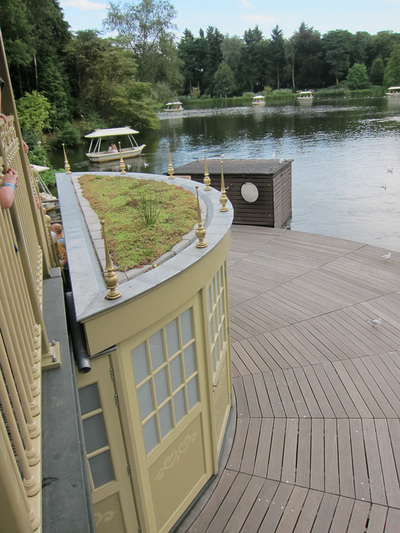 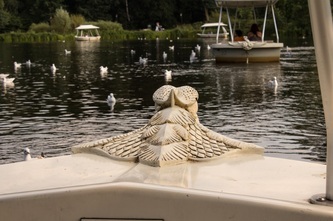 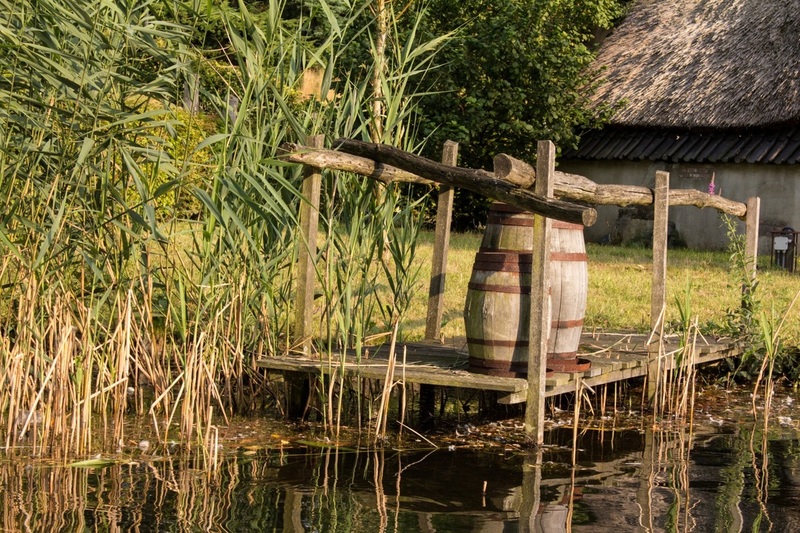 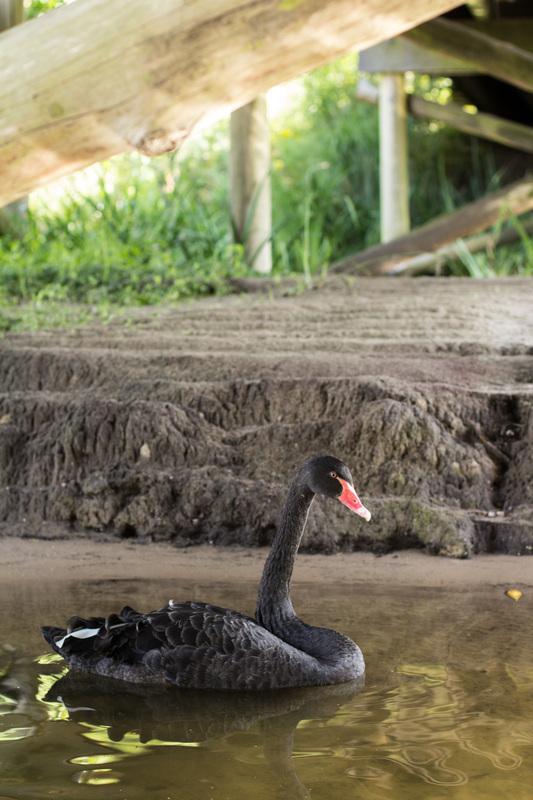 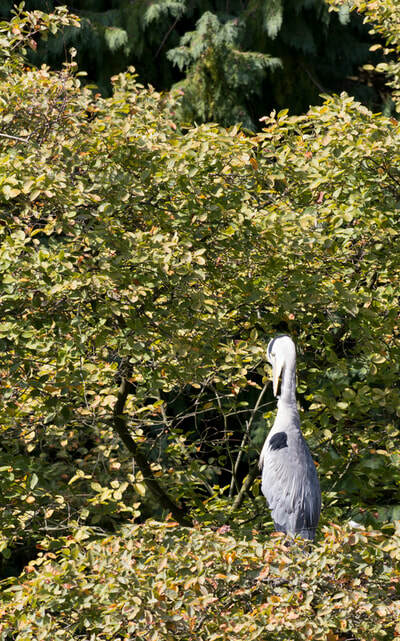 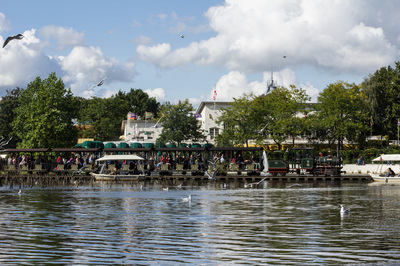 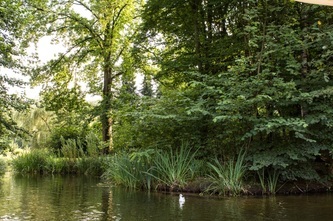 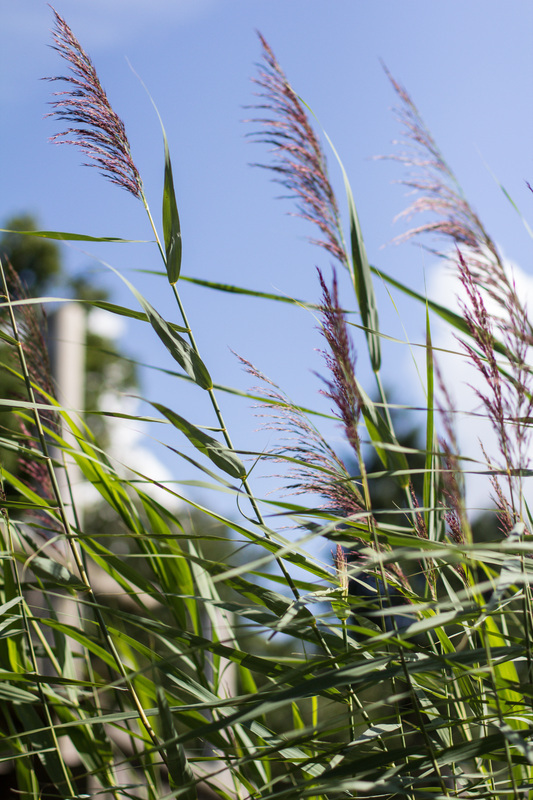 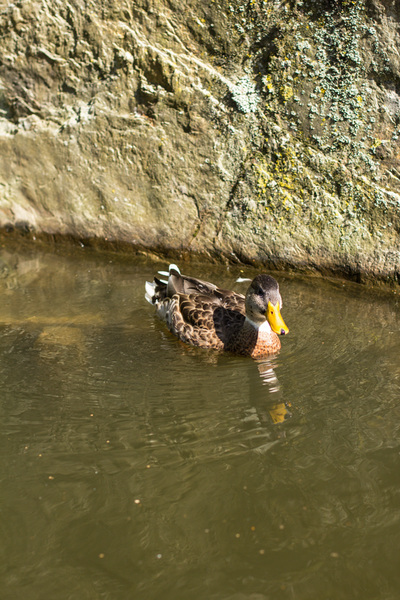 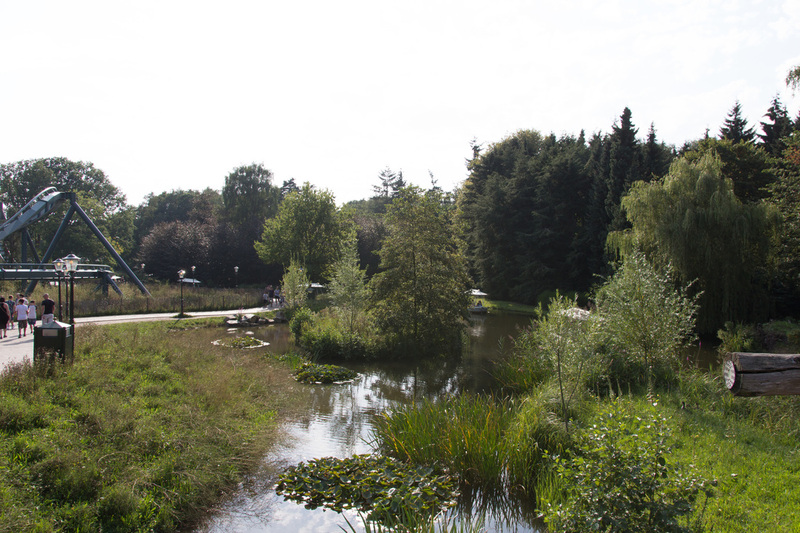 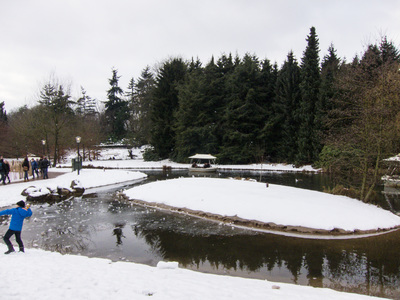 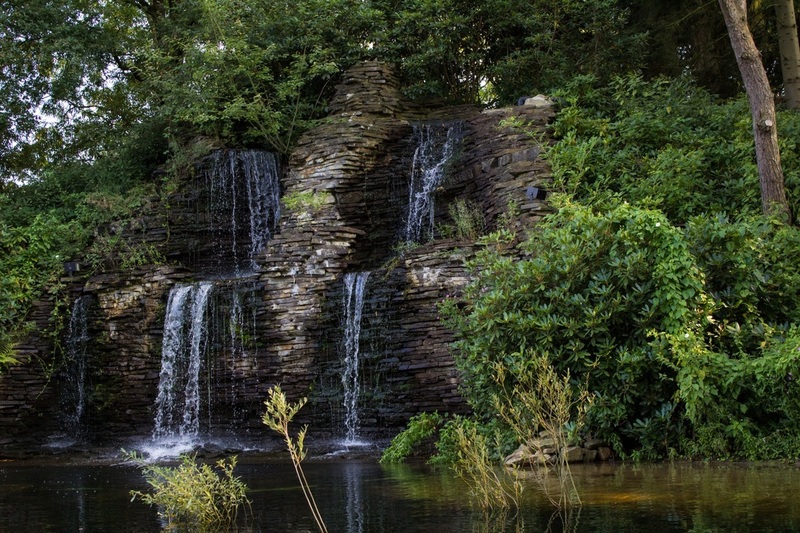 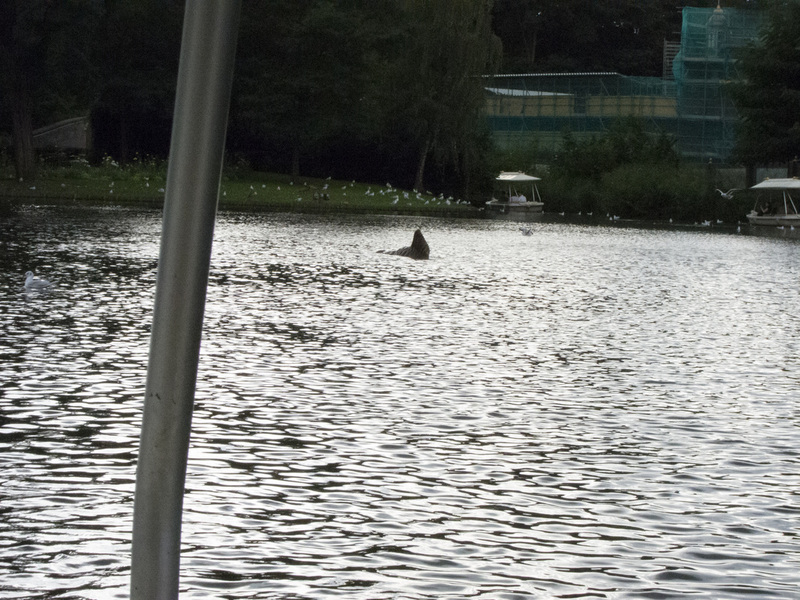 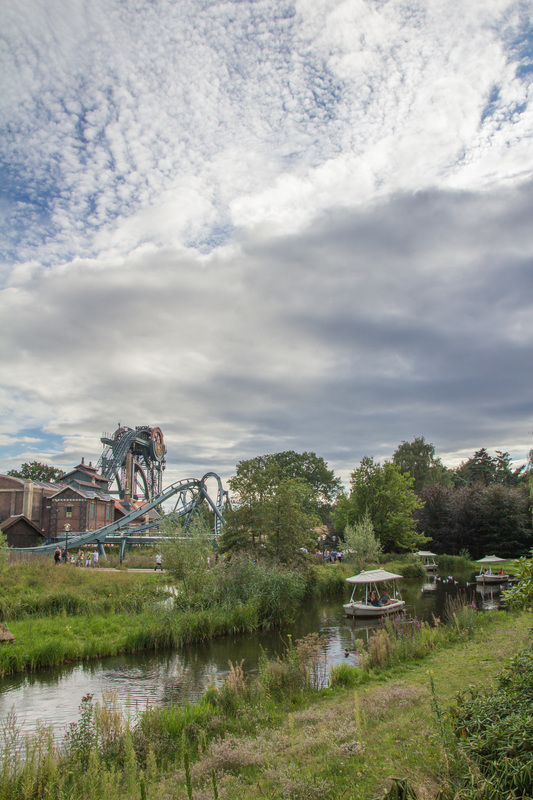 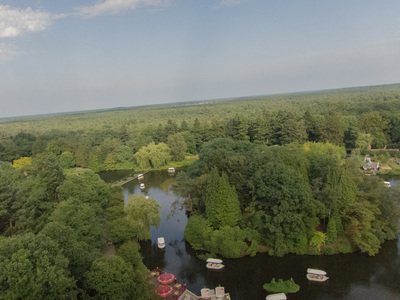 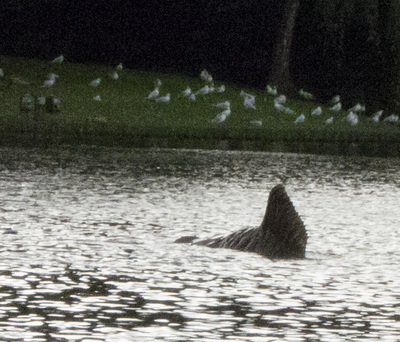 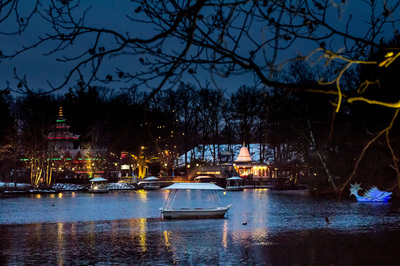 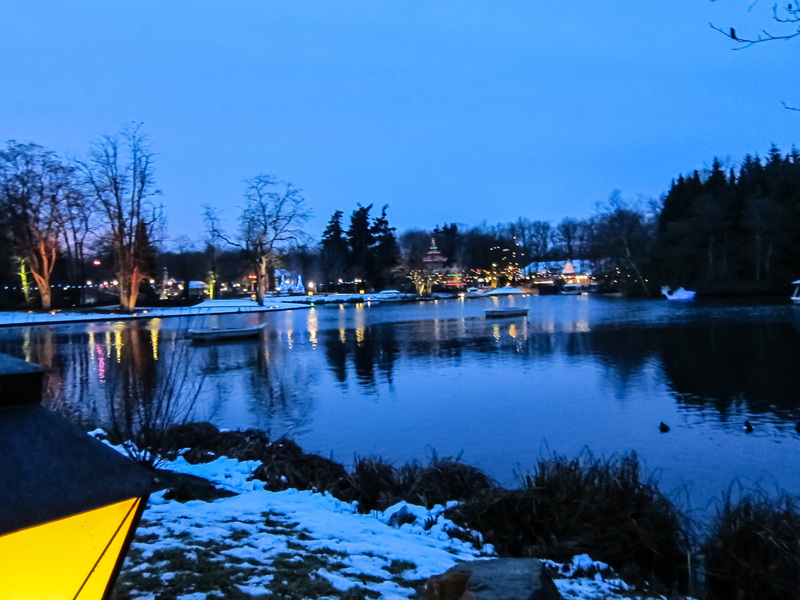 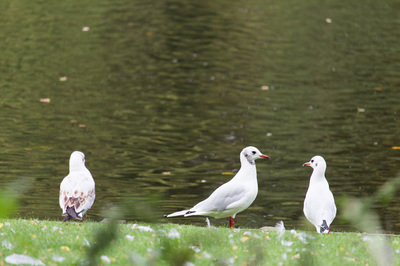 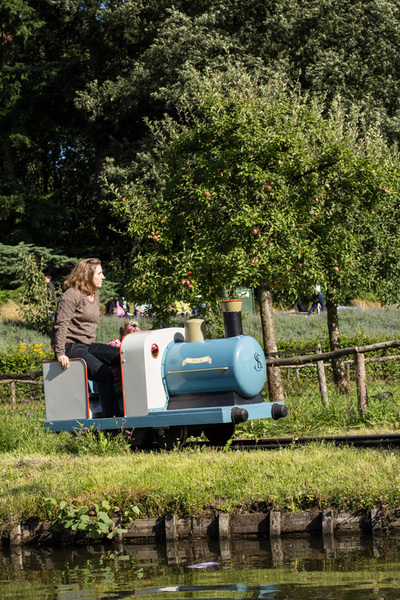 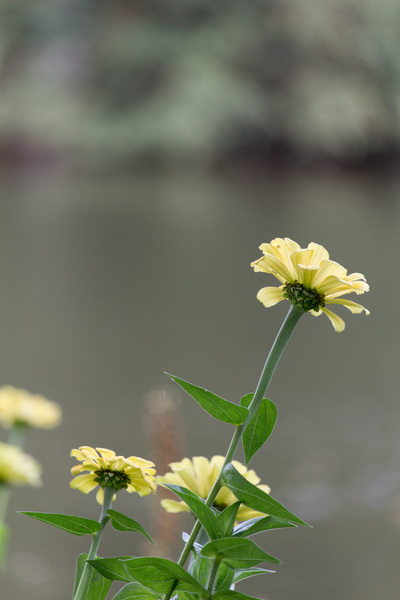 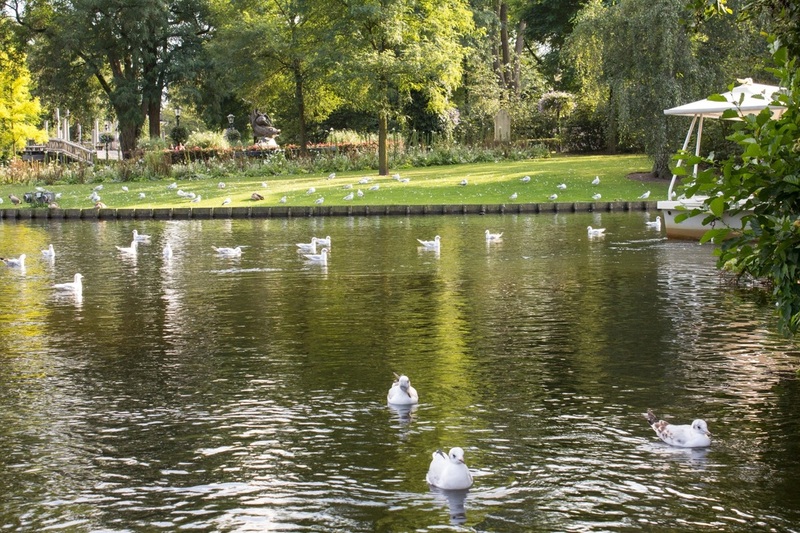 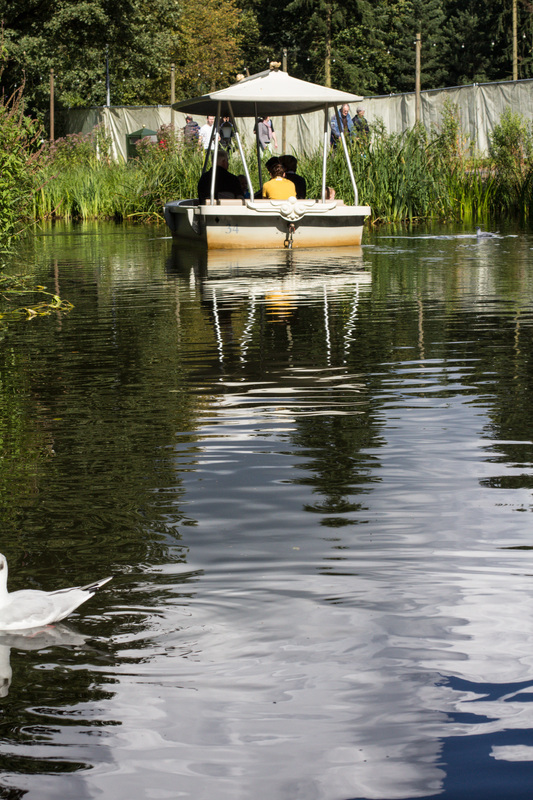 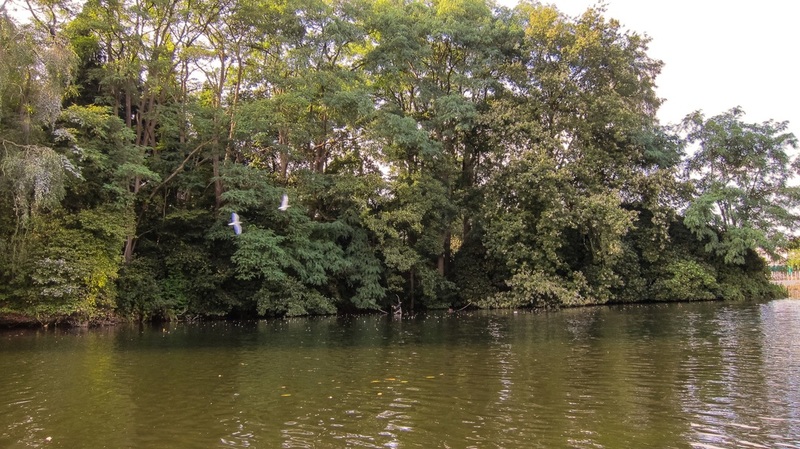 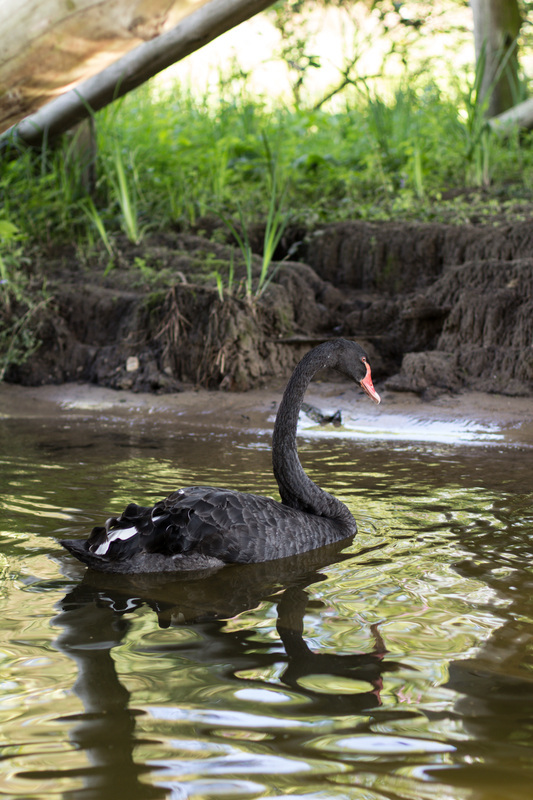 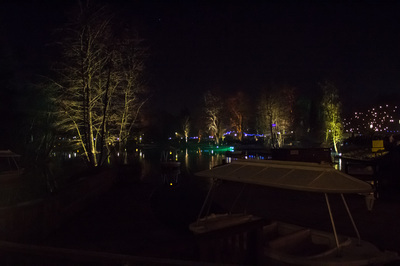 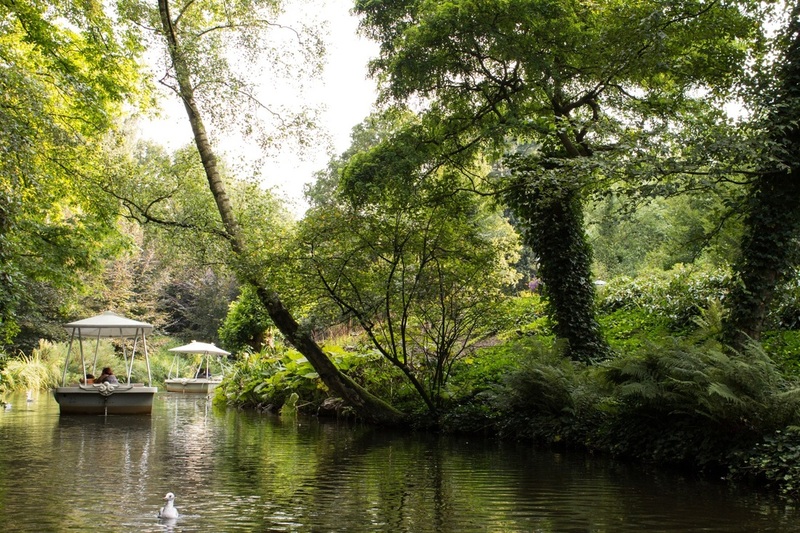 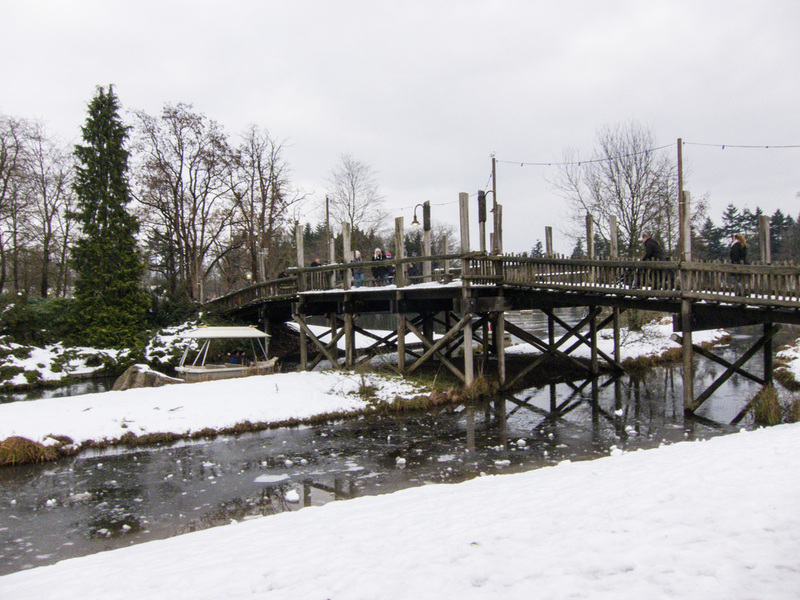 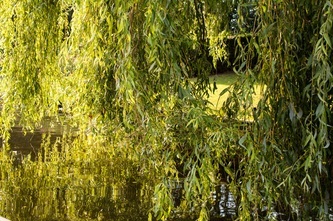 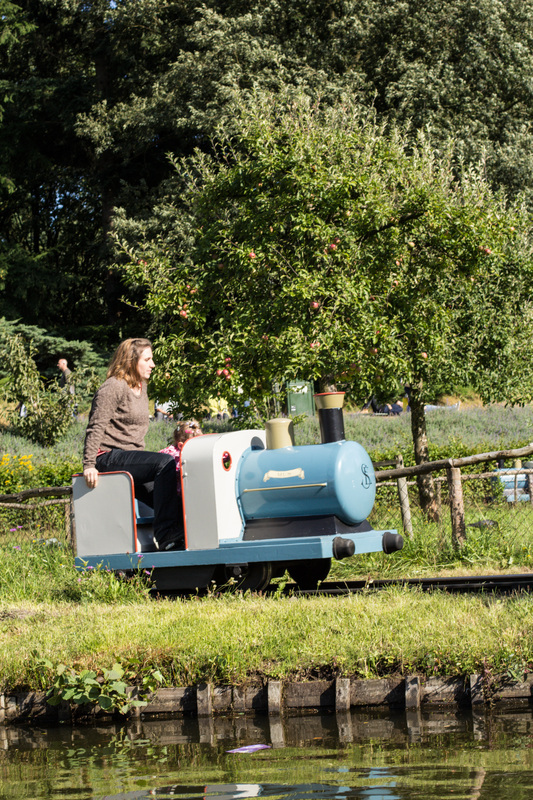 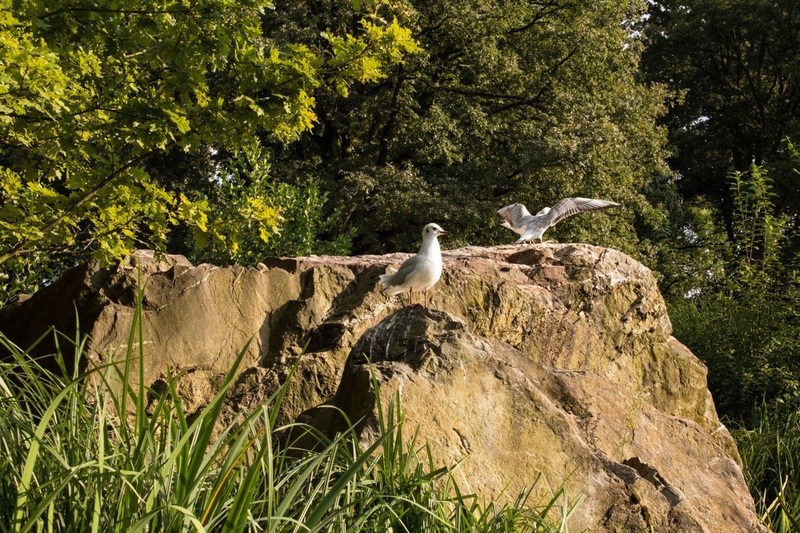 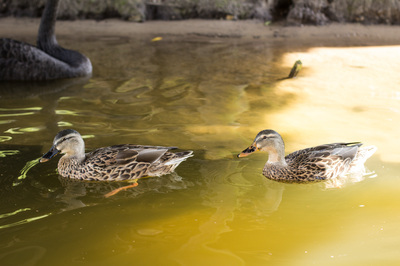 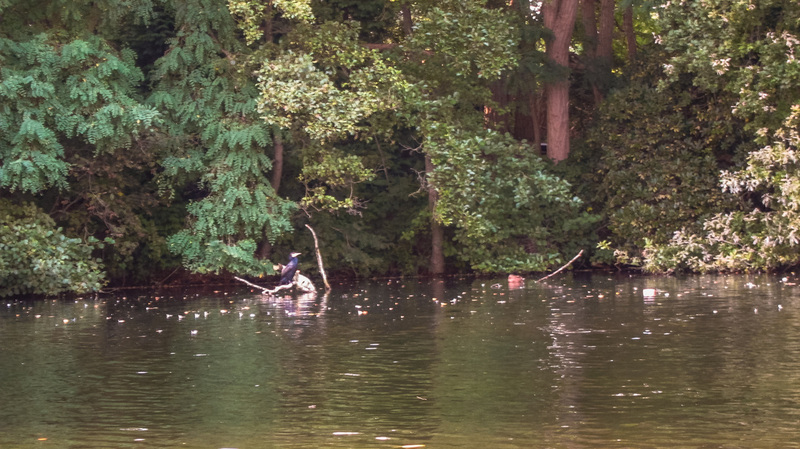 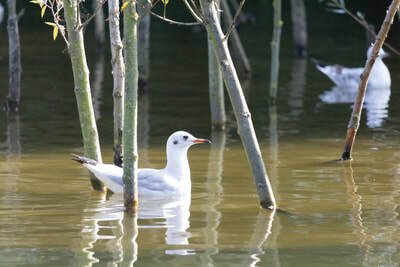 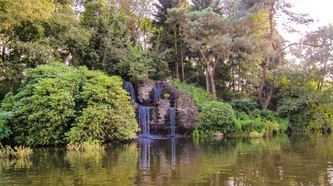 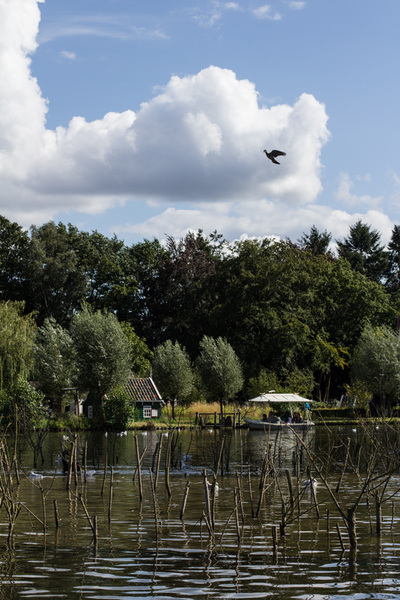 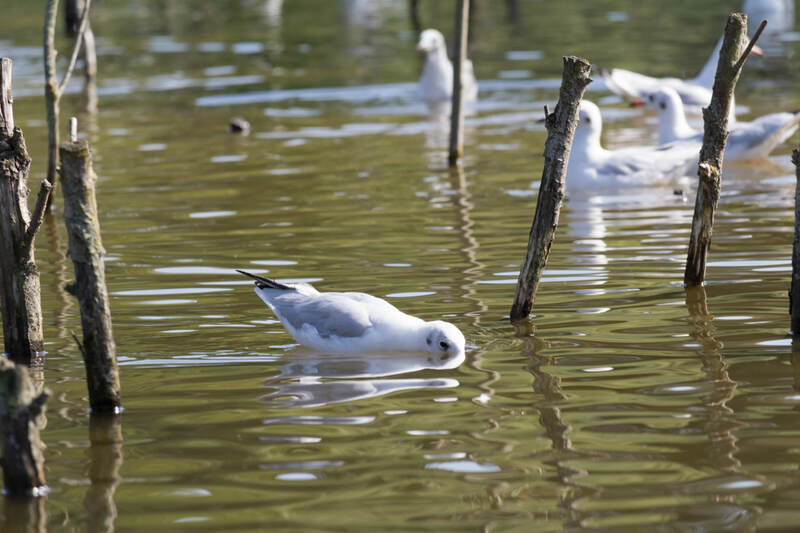 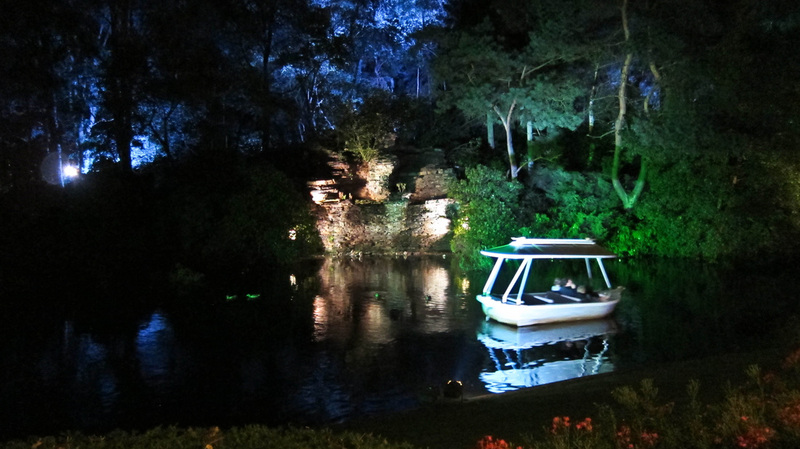 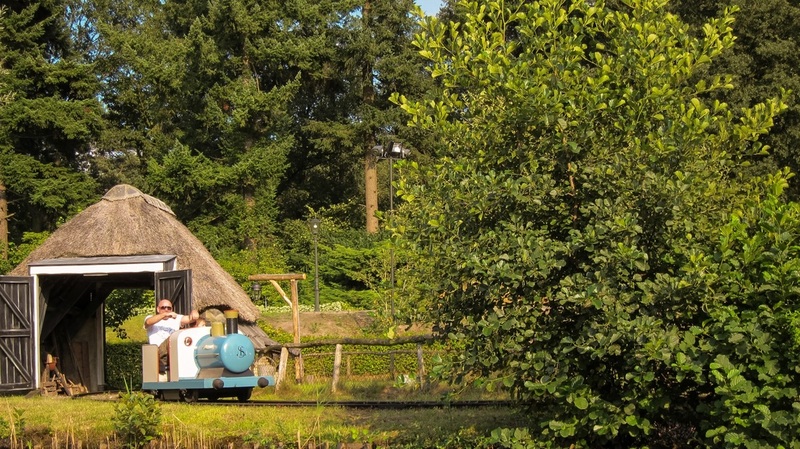 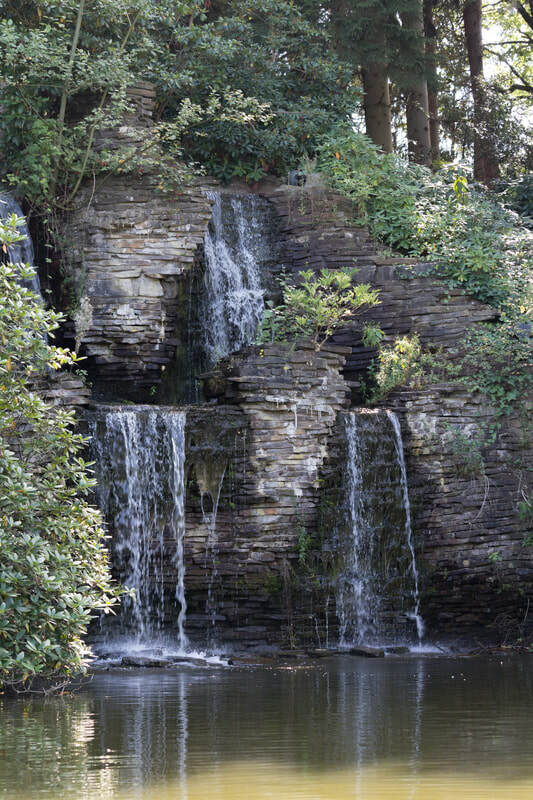 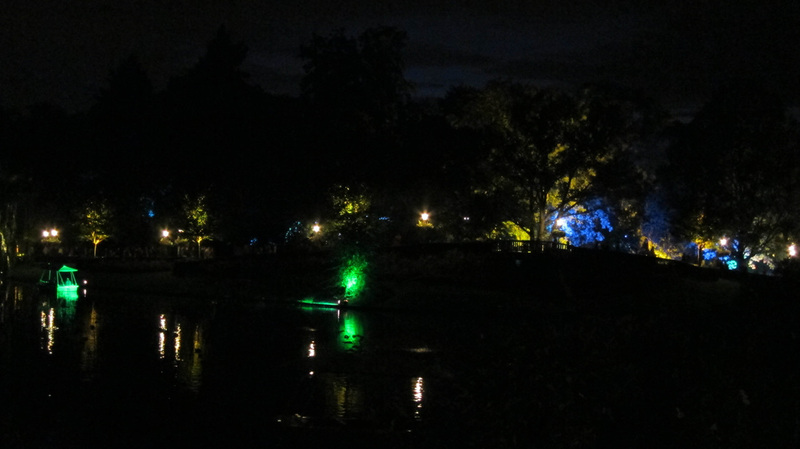 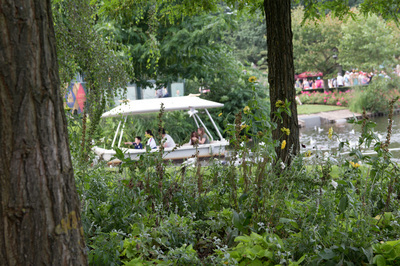 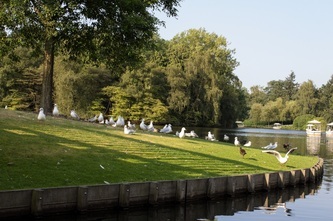 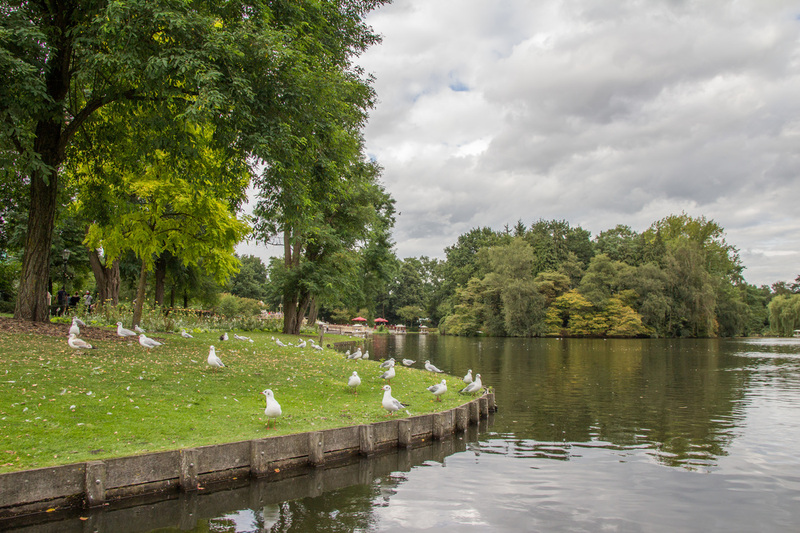 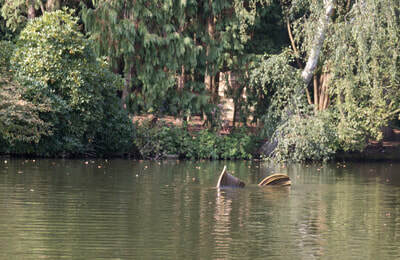 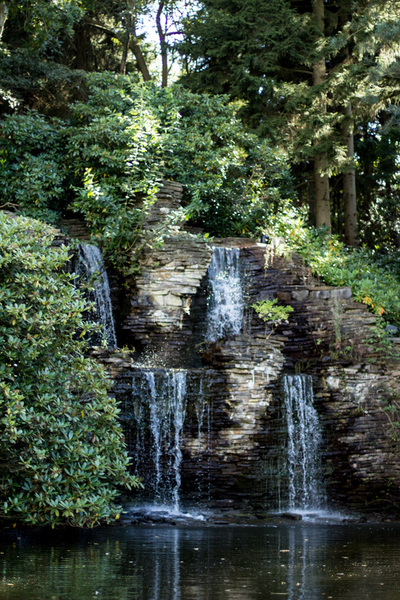 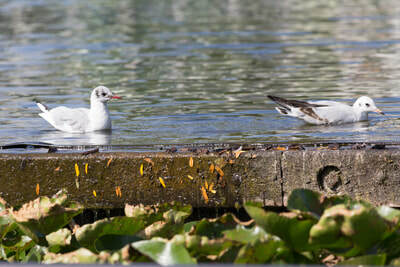 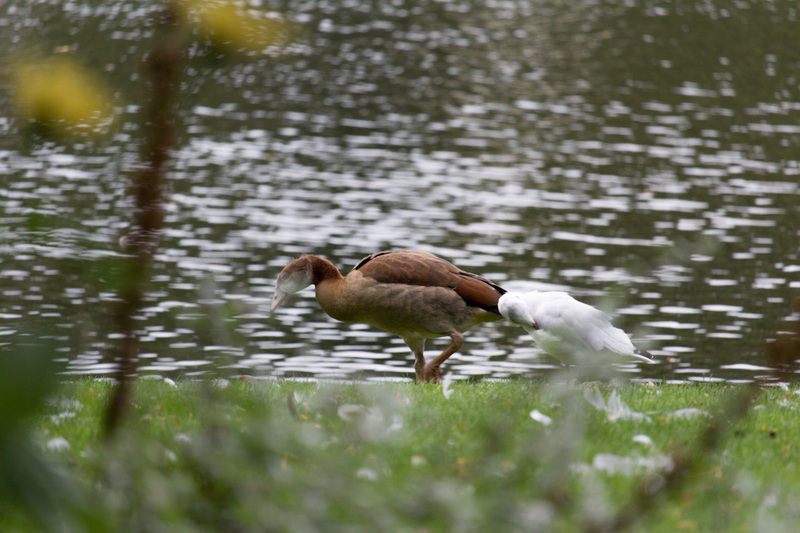 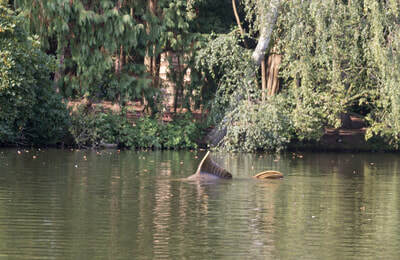 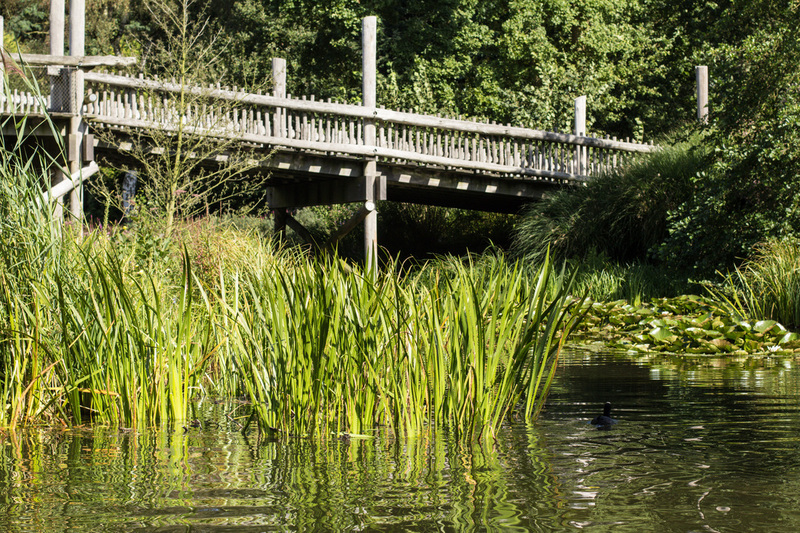 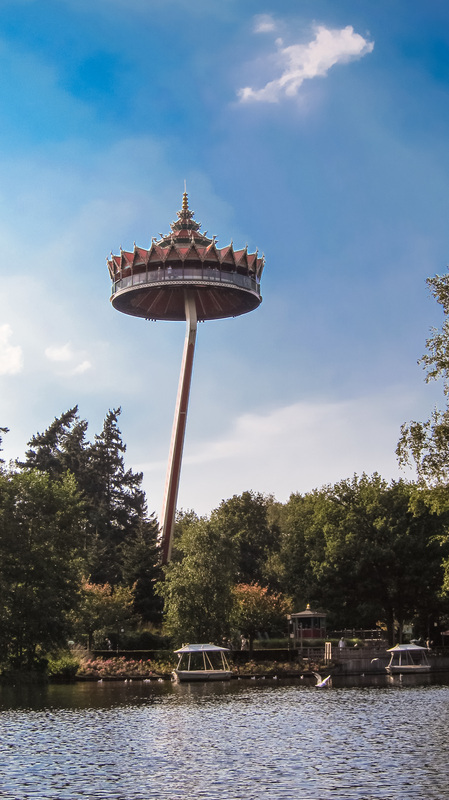 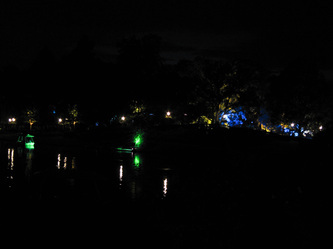 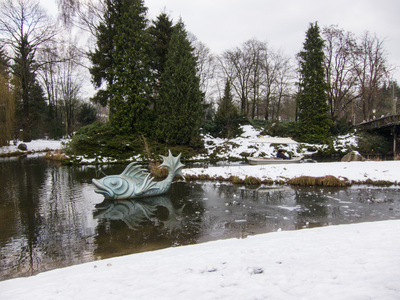 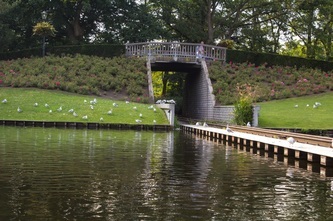 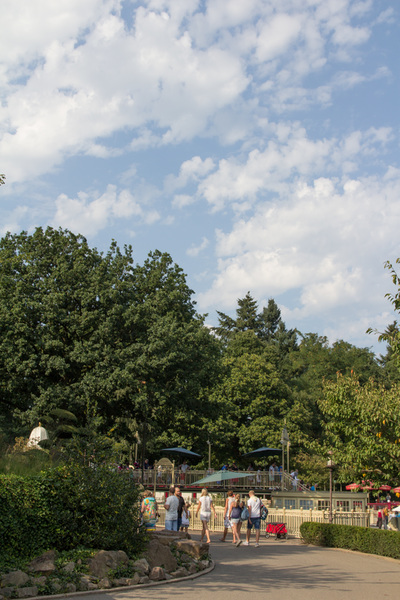 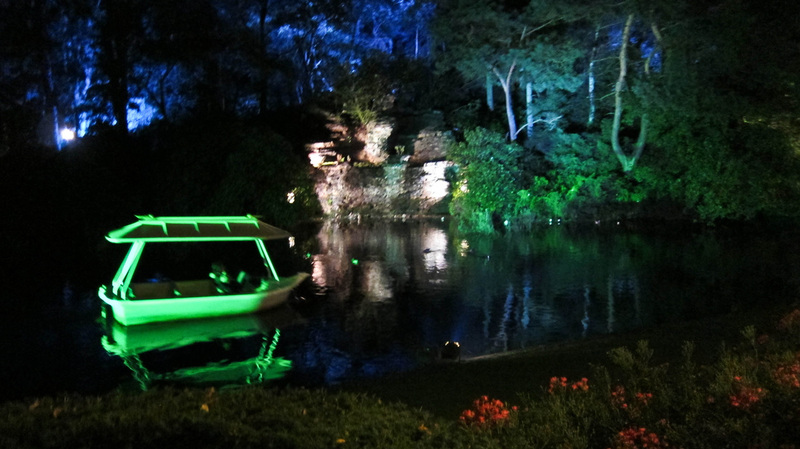 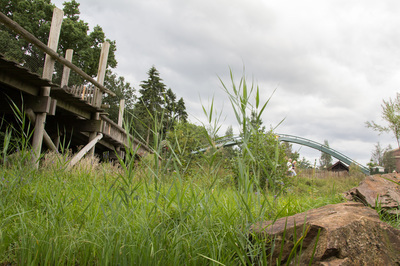 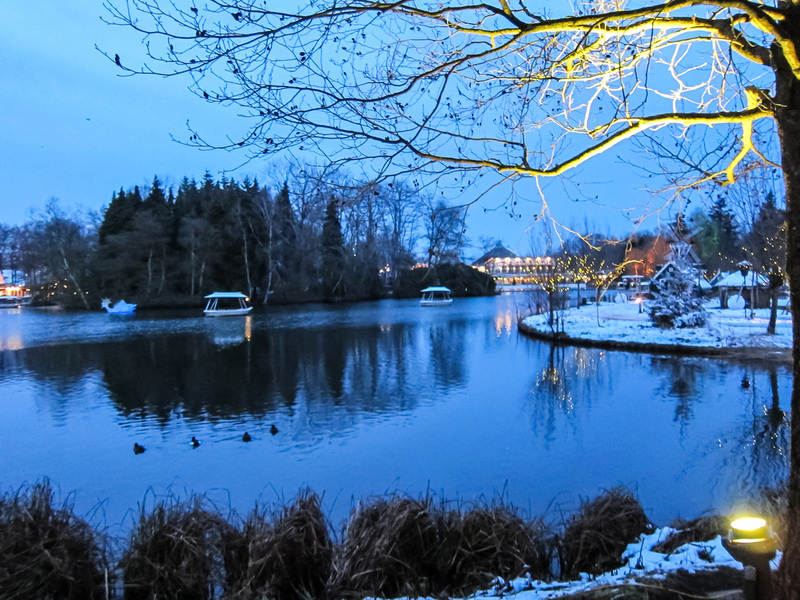 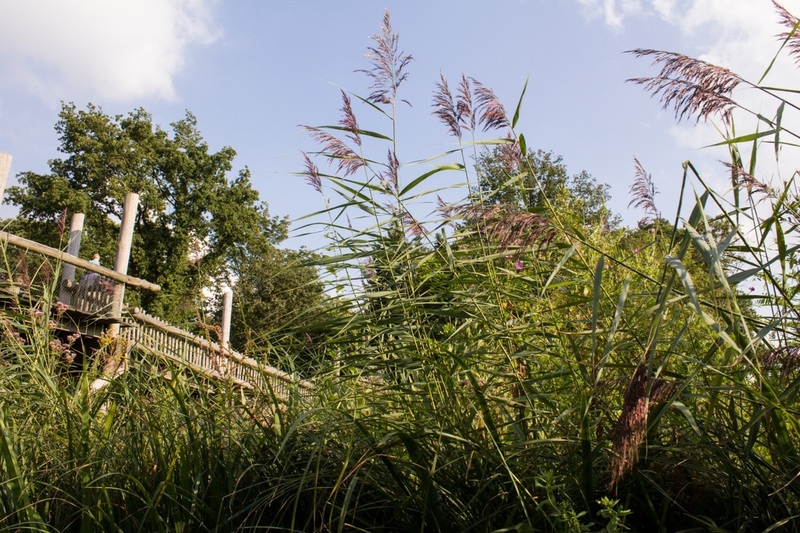 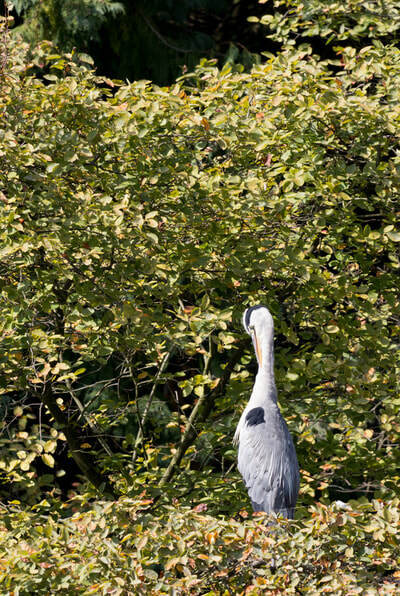 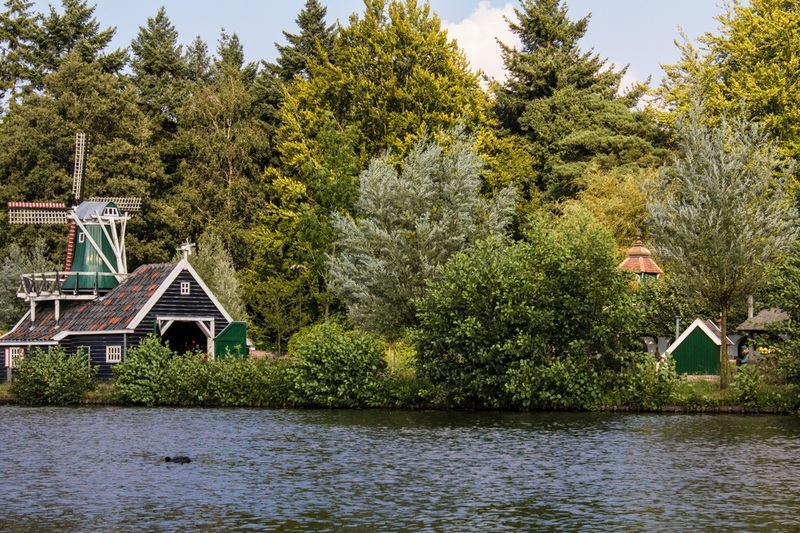 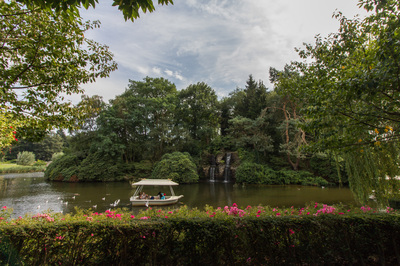 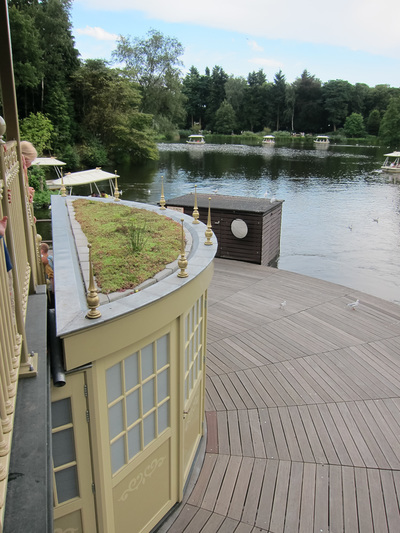 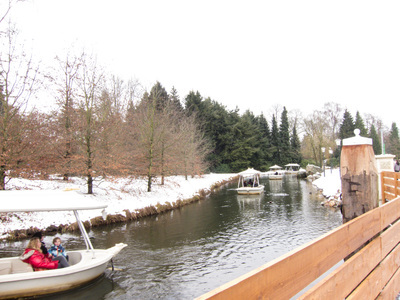 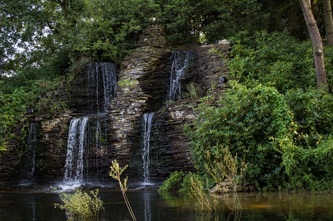 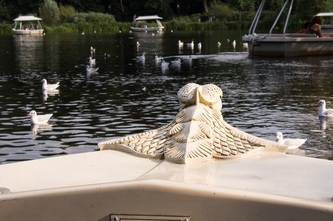 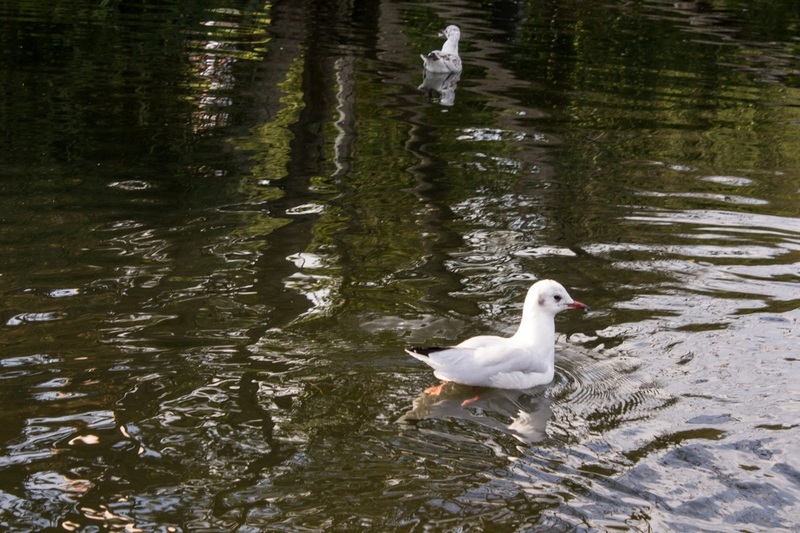 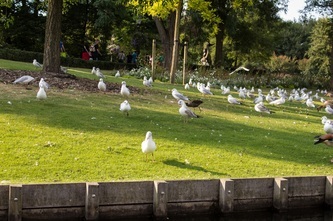 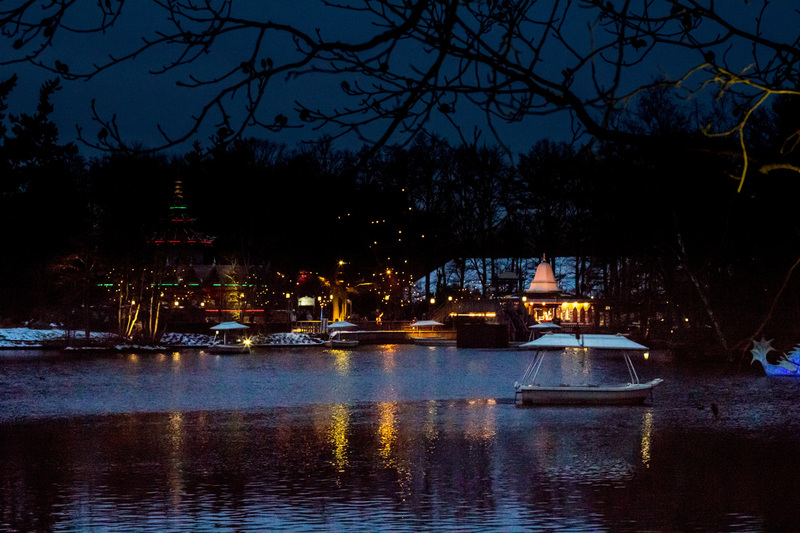 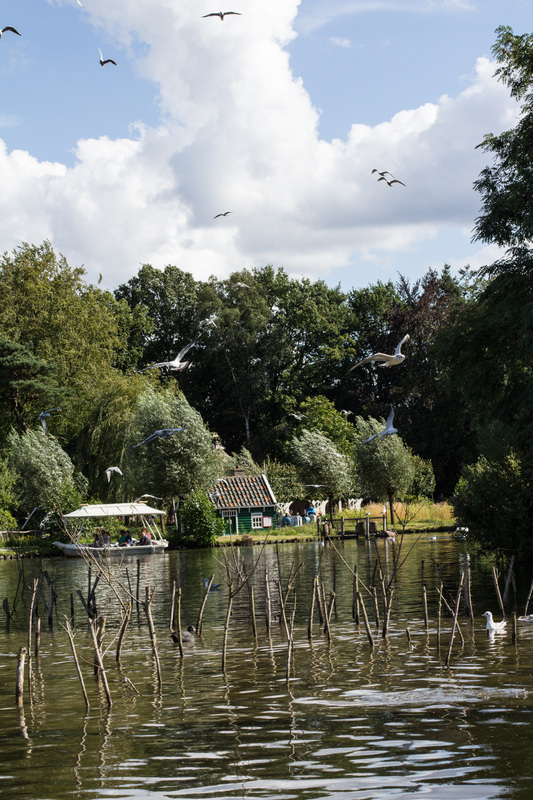 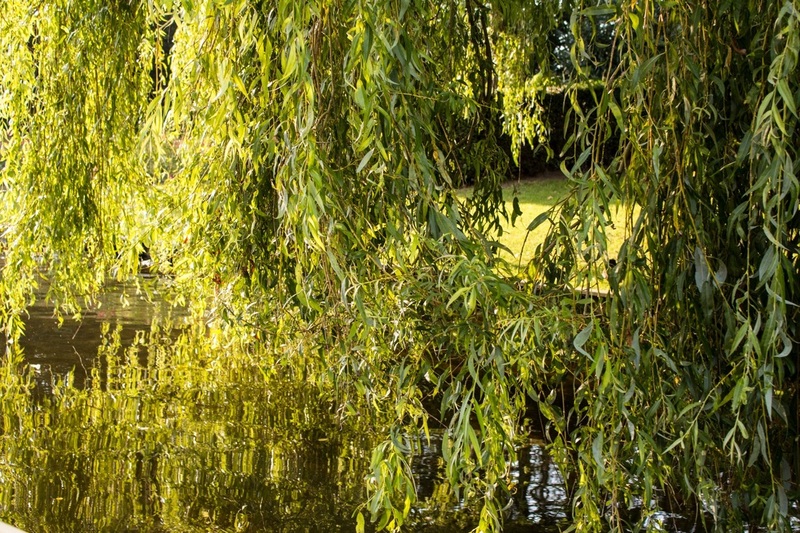 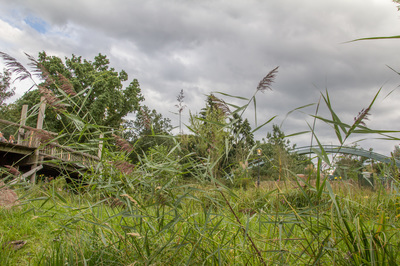 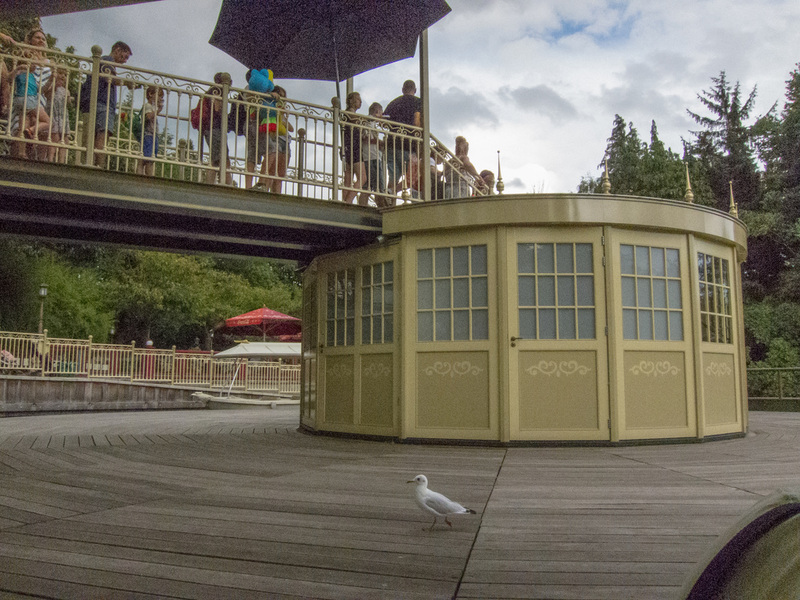 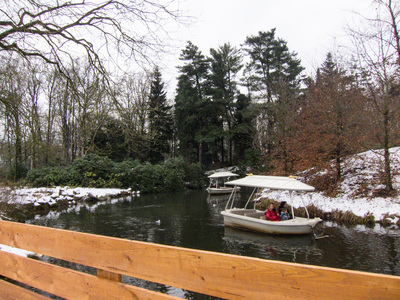 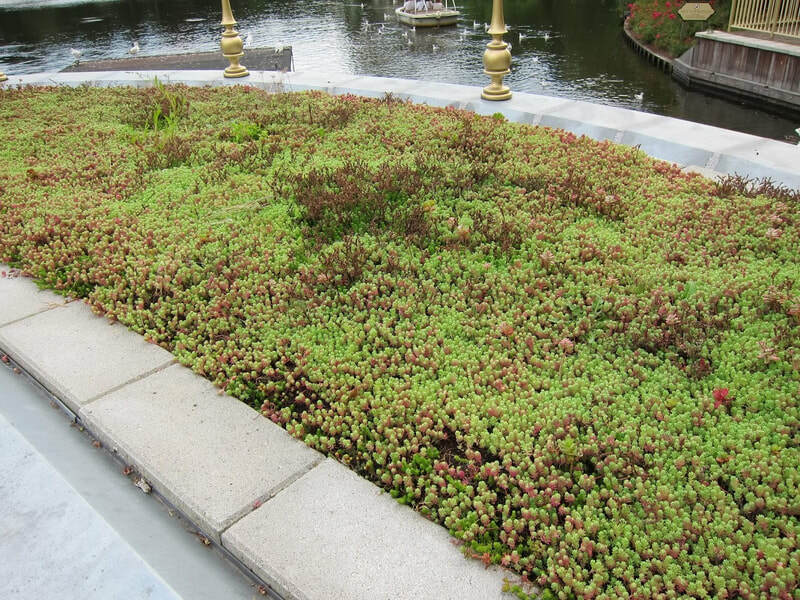 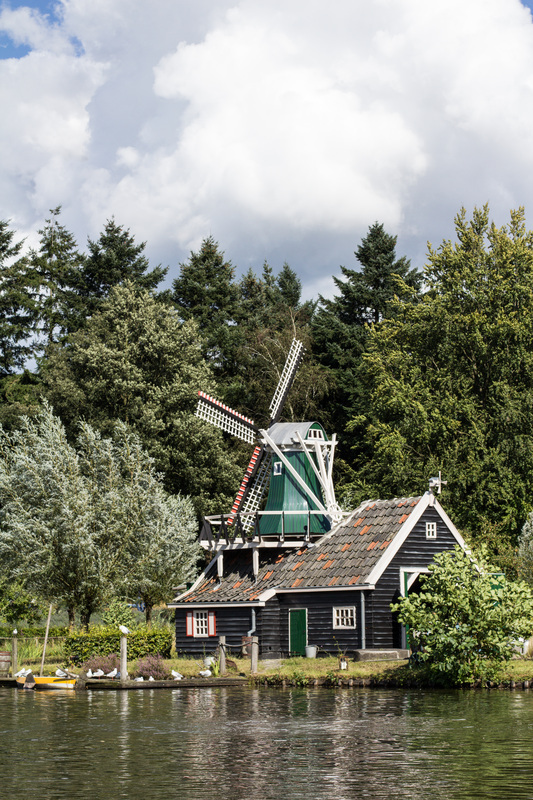 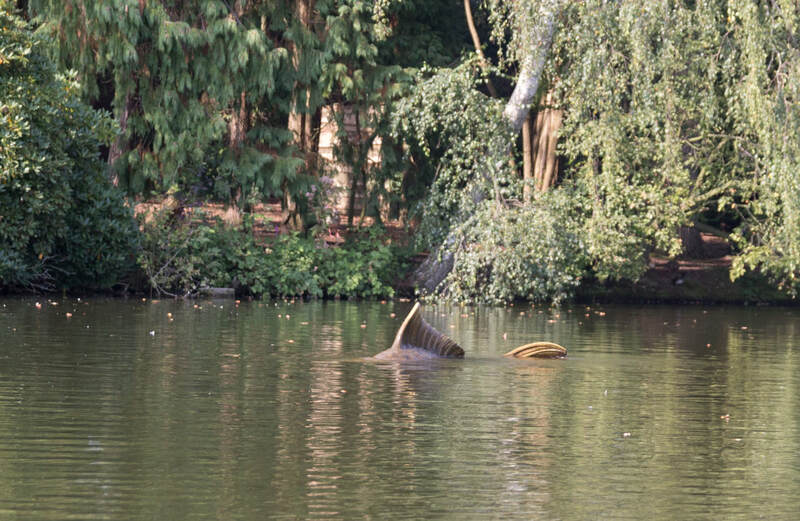 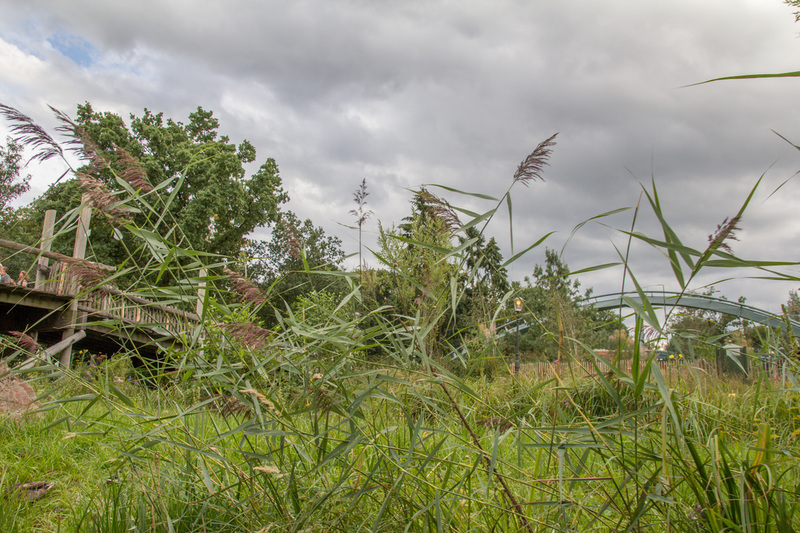 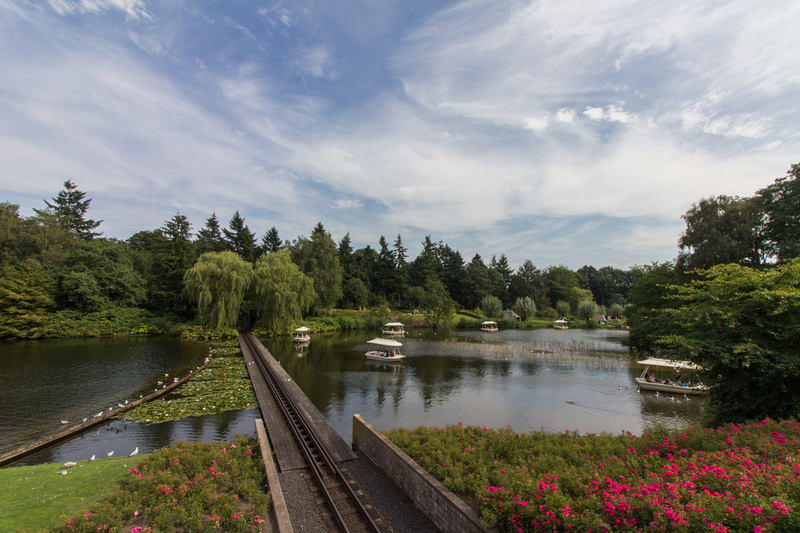 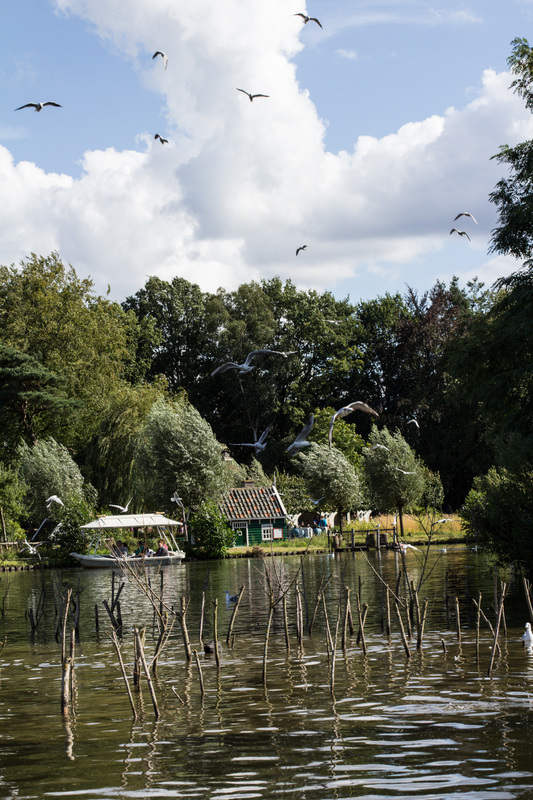 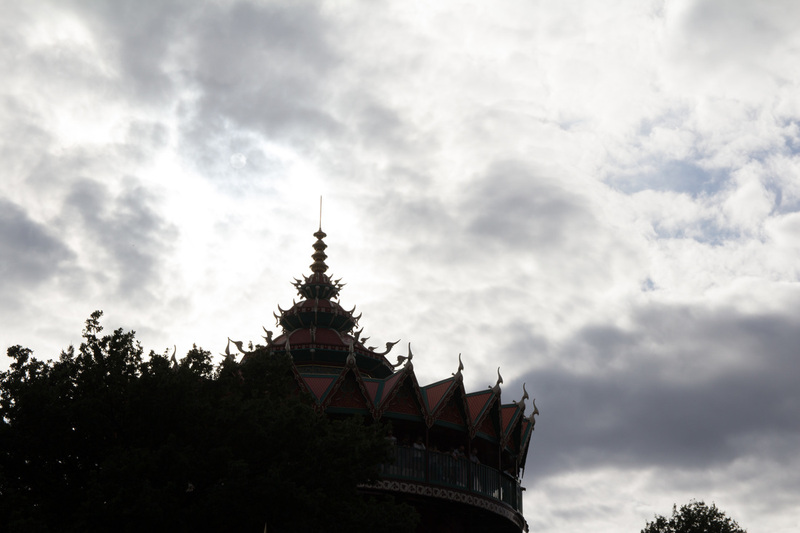 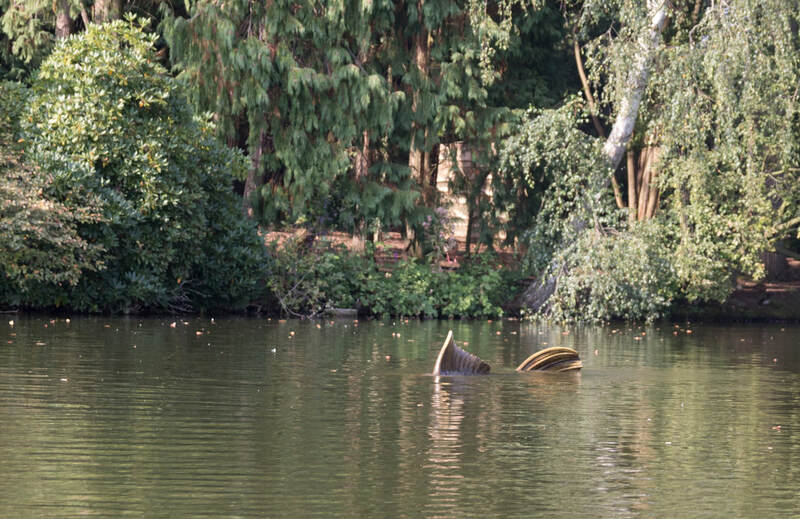 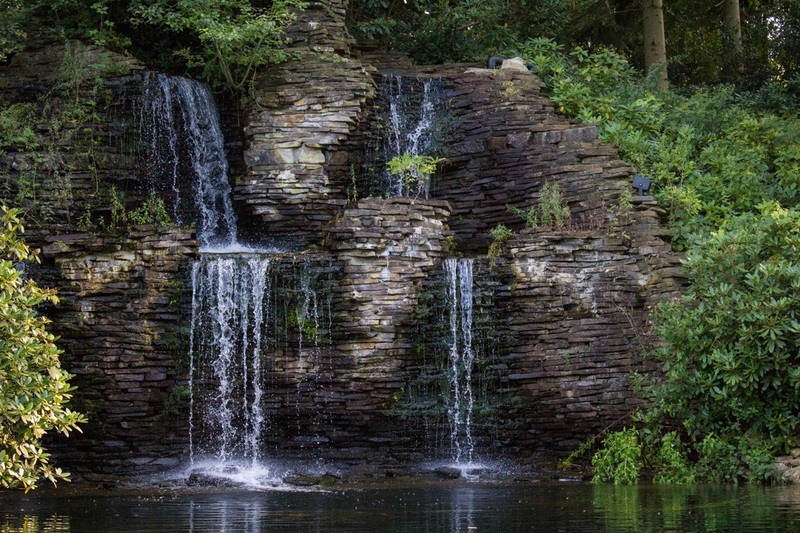 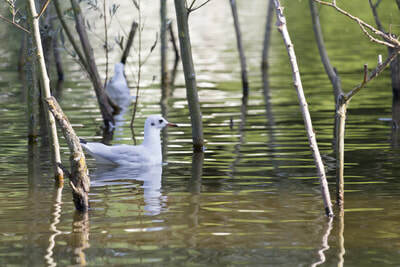 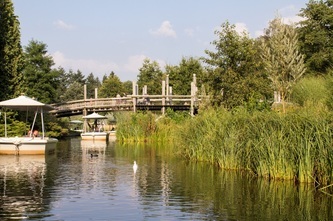 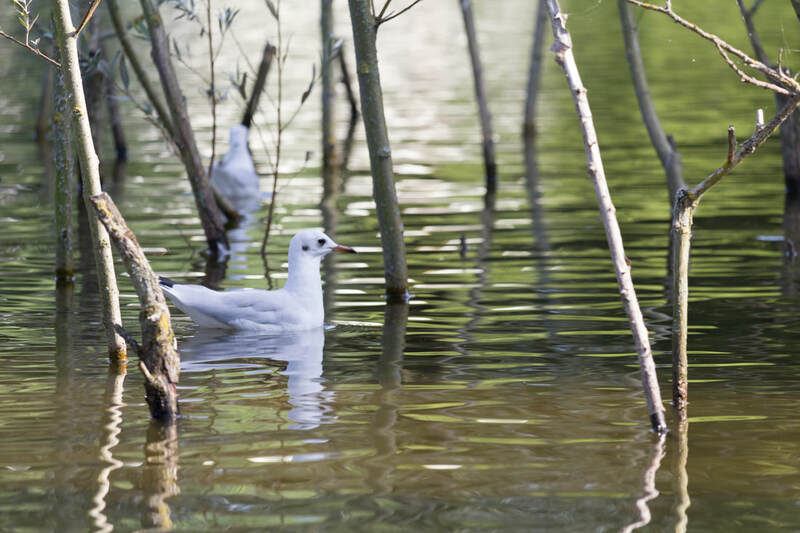 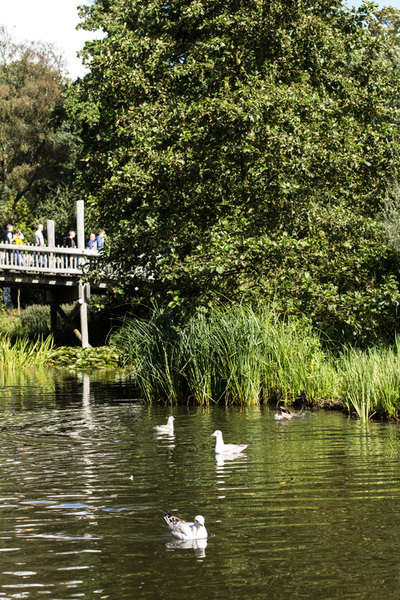 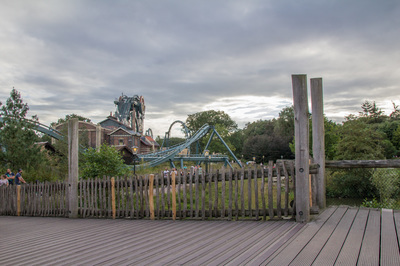 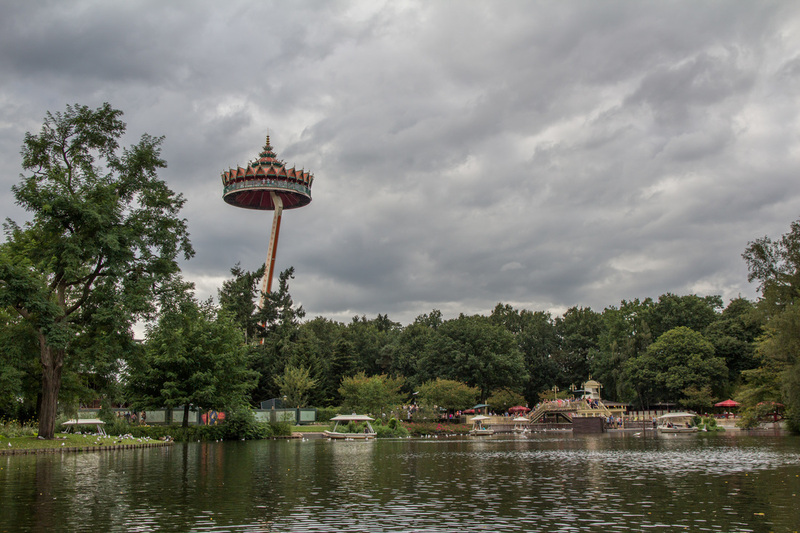 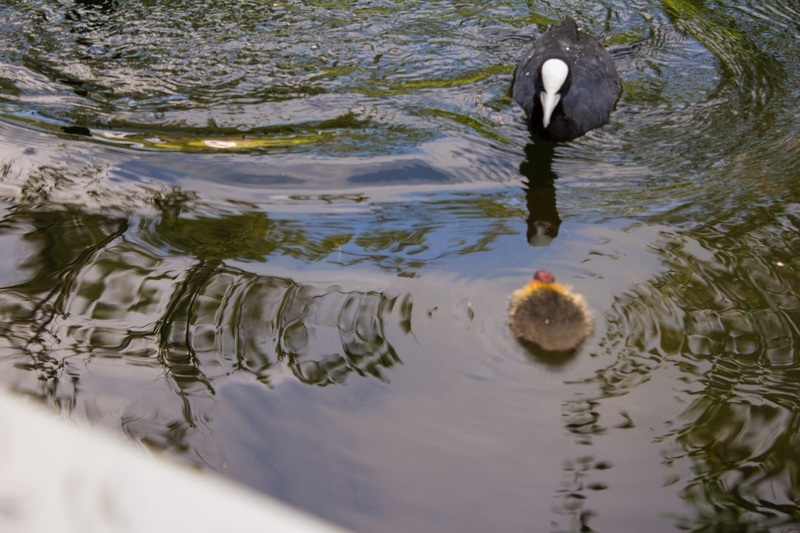 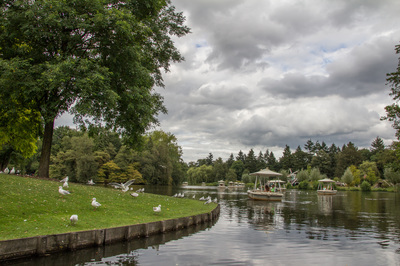 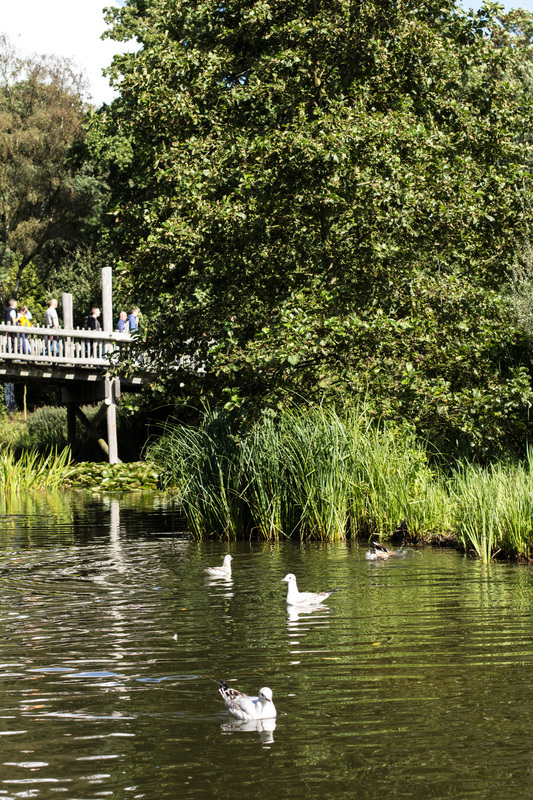 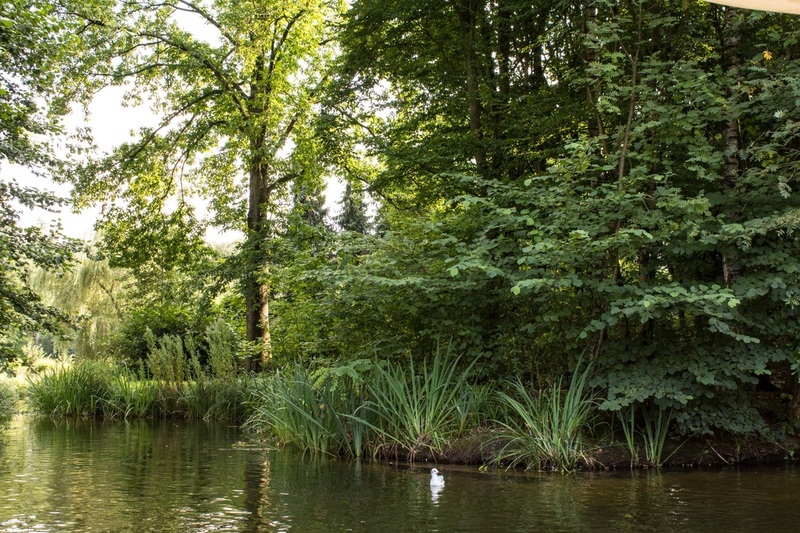 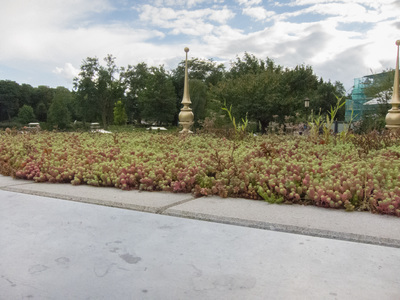 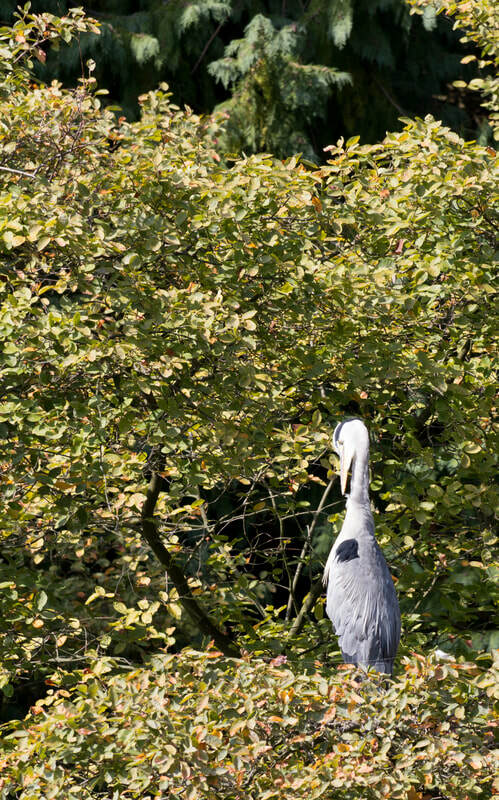 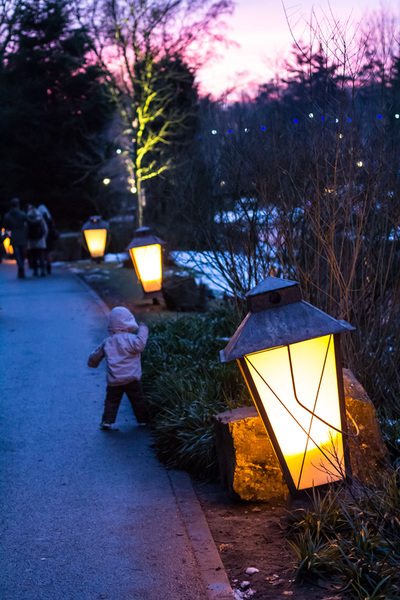 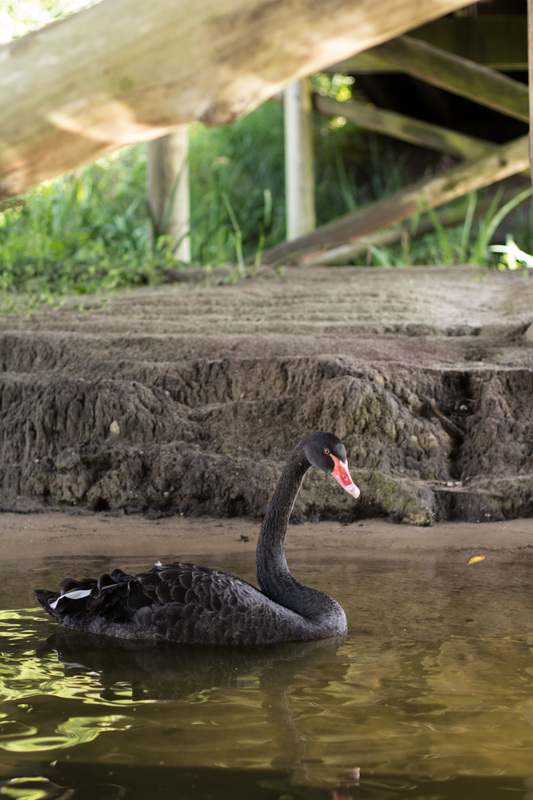 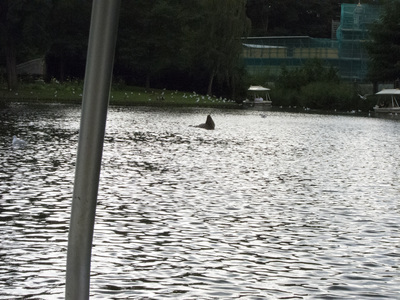 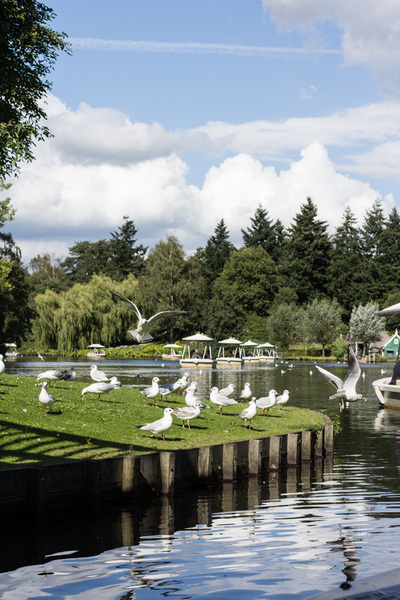 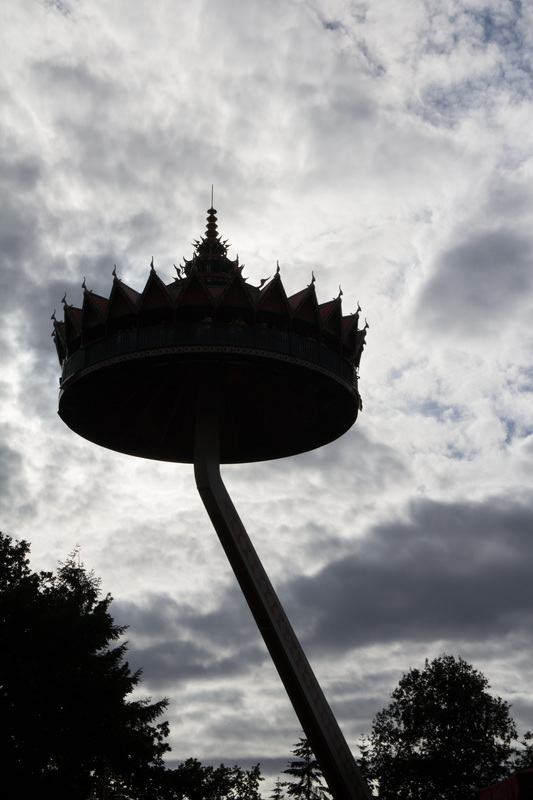 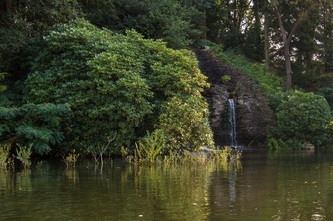 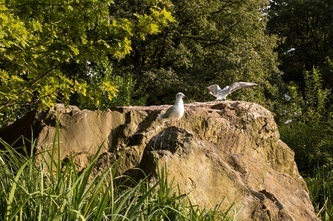 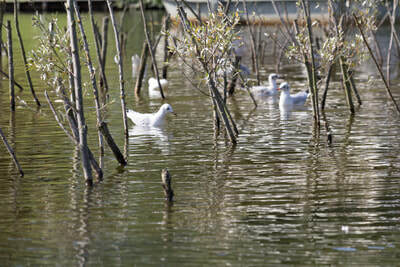 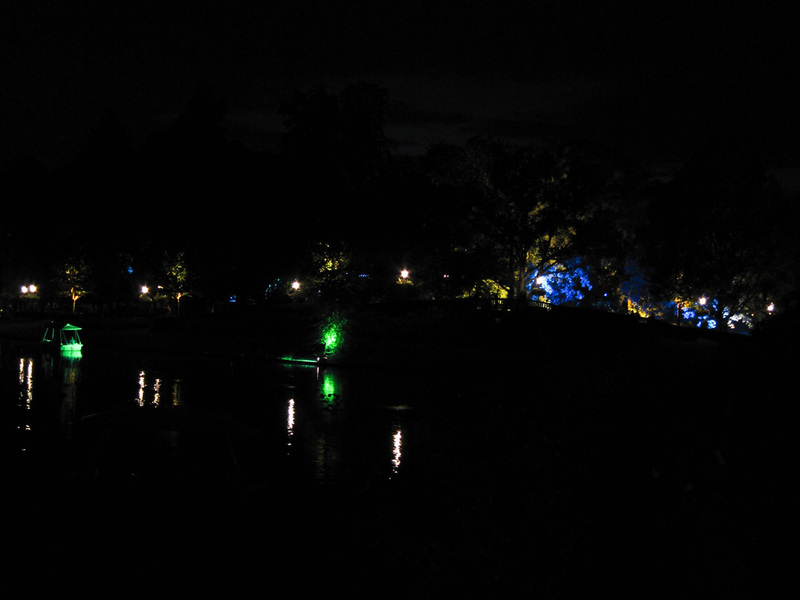 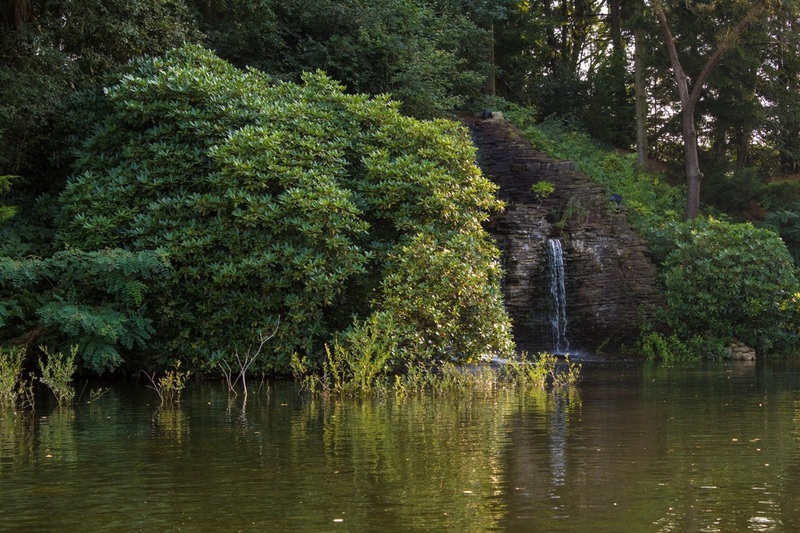 In fact, did you know that the plants and trees around the lake have been put there to attract more and more wildlife to the Efteling? 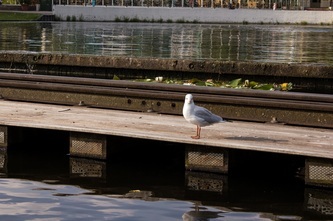 Take a good look, isn’t that a…? 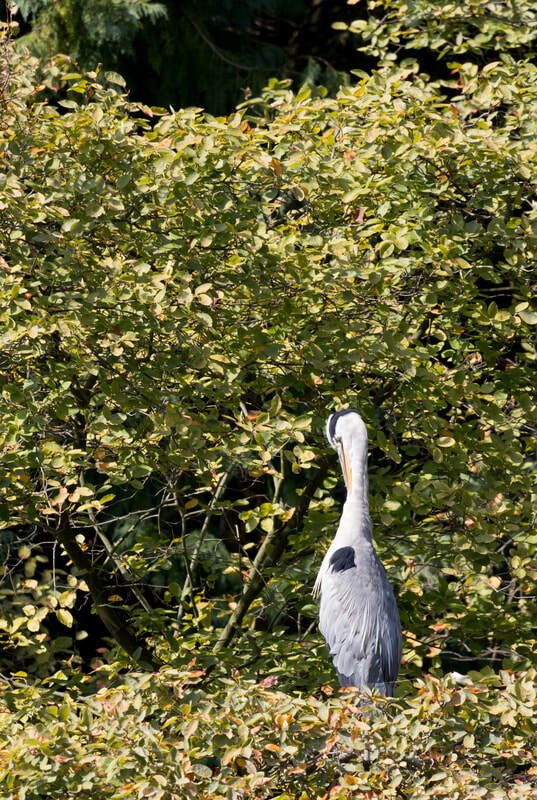 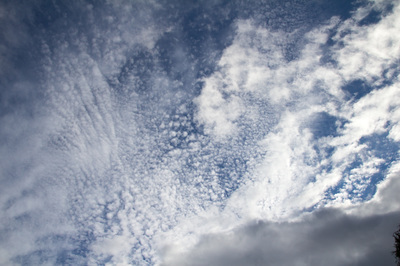 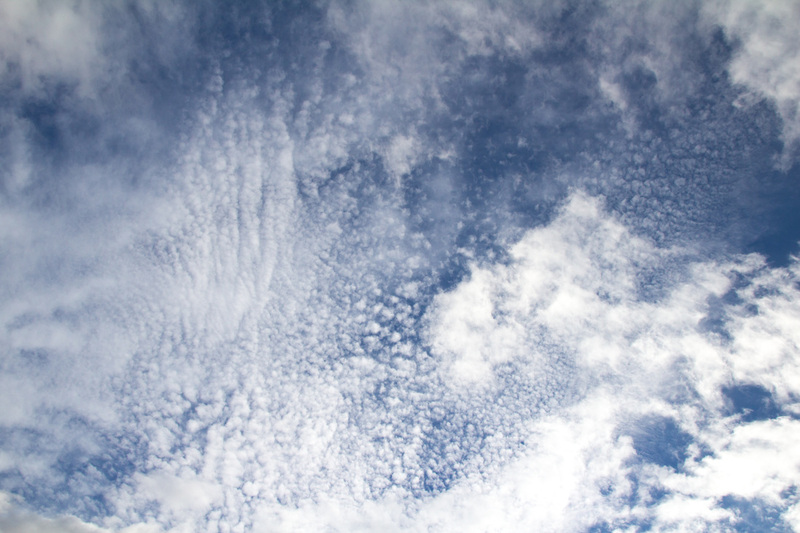 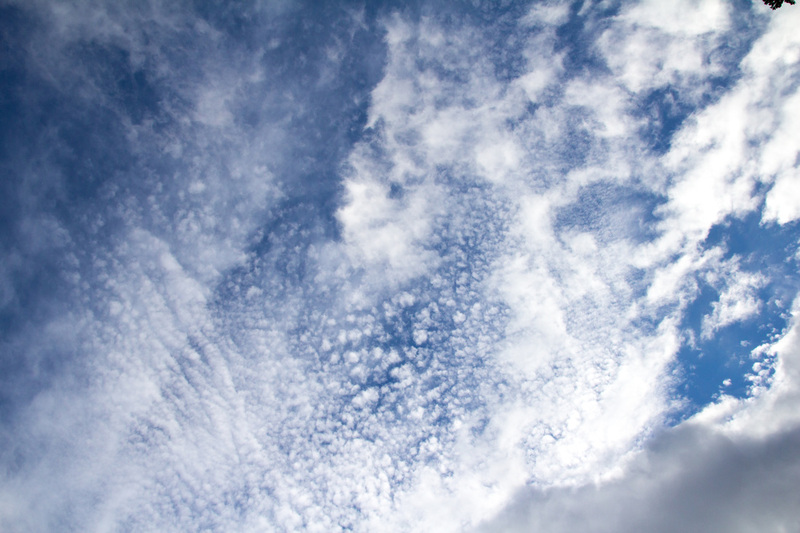 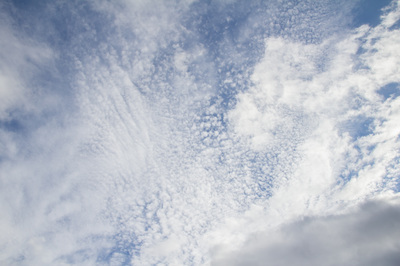 And what’s that…? 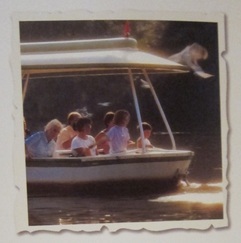 Jump on board and have a look for yourself. 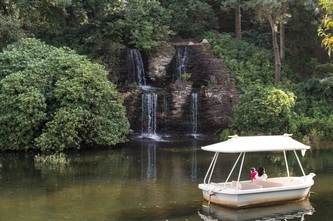 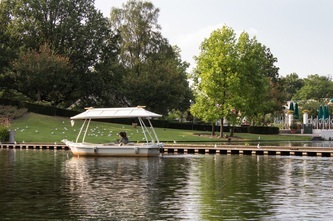 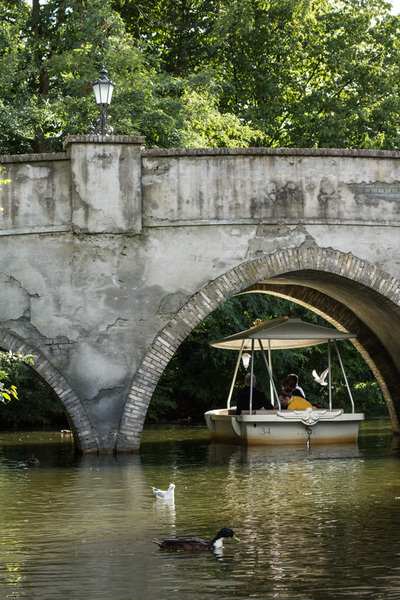 The Gondoletta is a boat ride with 40 boats that work on an automated tow. 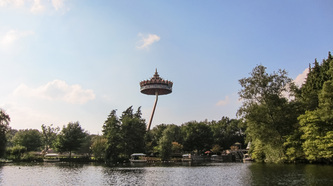 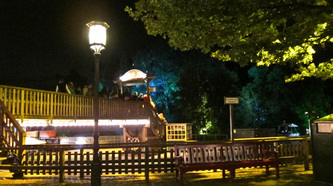 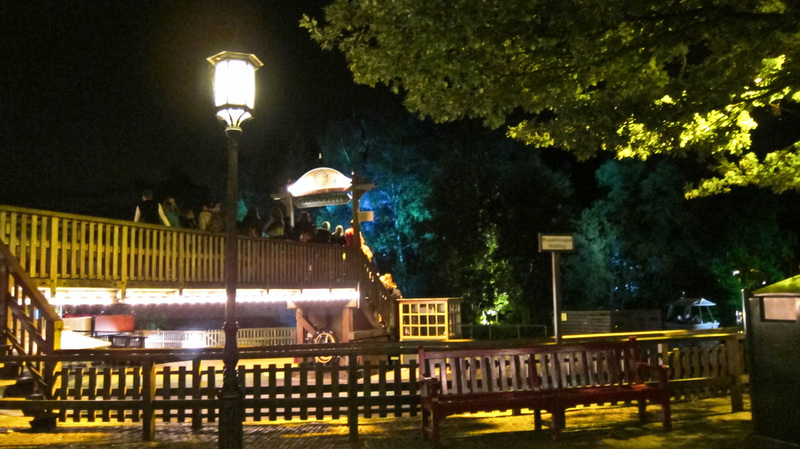 This attraction was introduced in 1981. 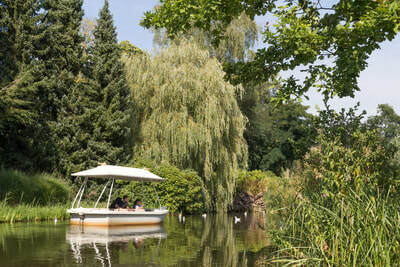 The ride covers a distance of one kilometre and takes 20 minutes. 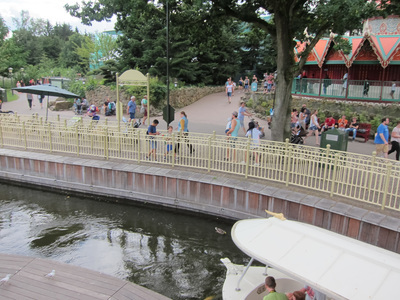 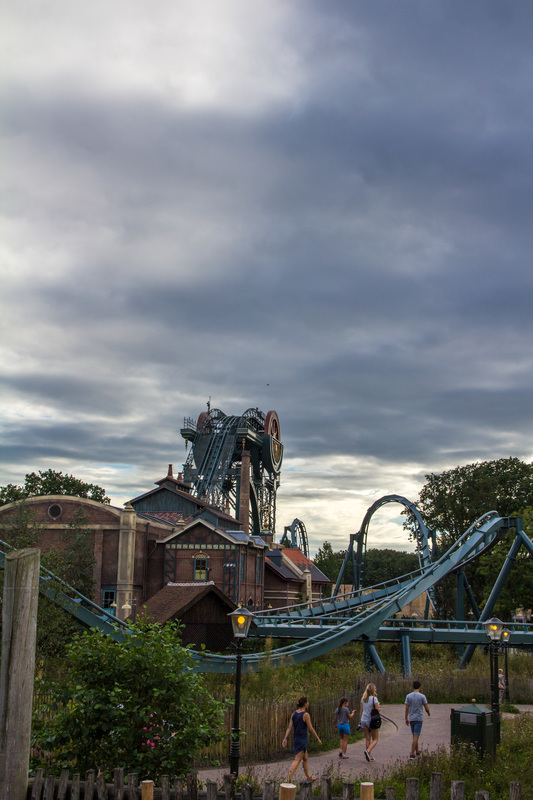 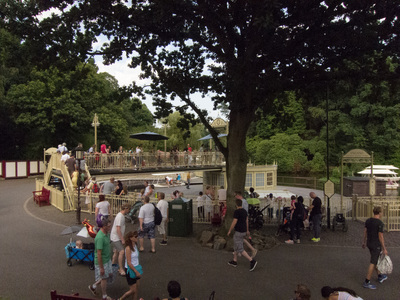 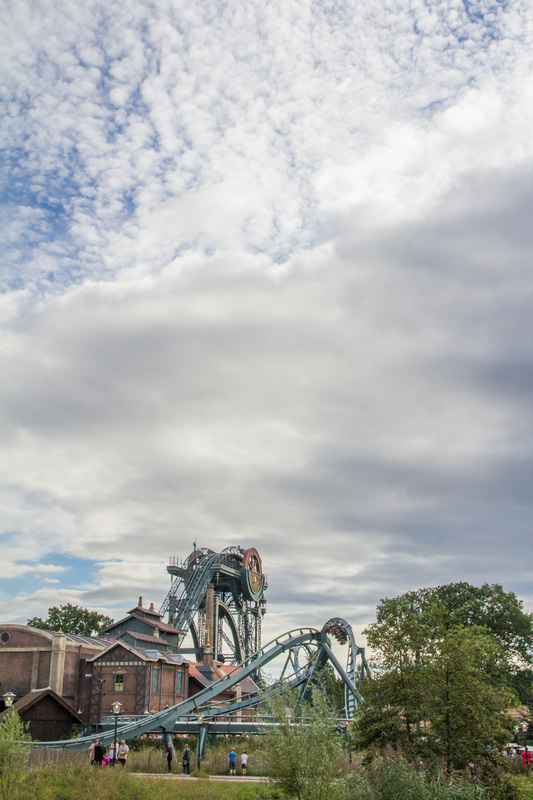 Wheelchair users please ask a staff member to the left of the attraction exit for assistance. 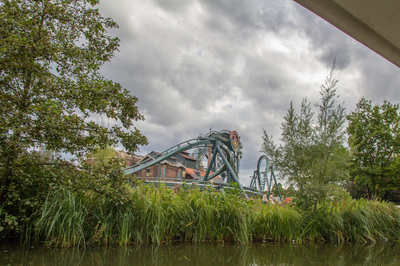 ​You will need to be able to be transferred from your wheelchair in order to ride.